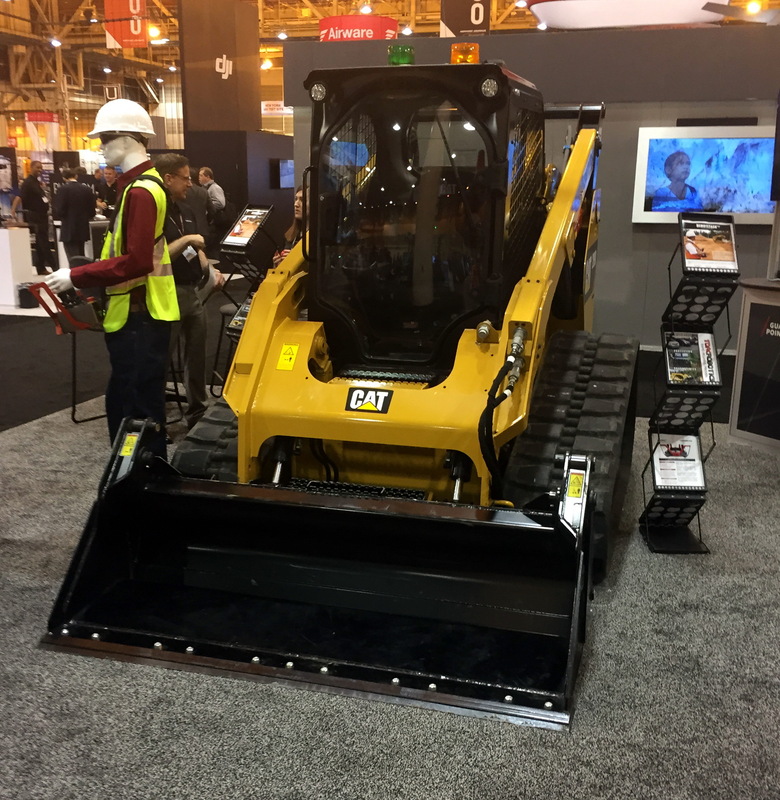 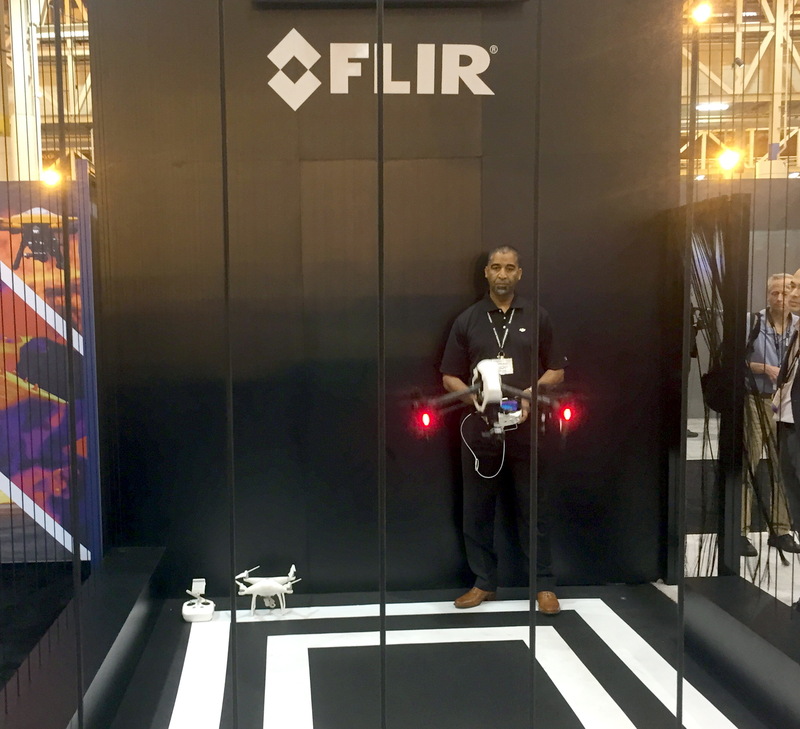 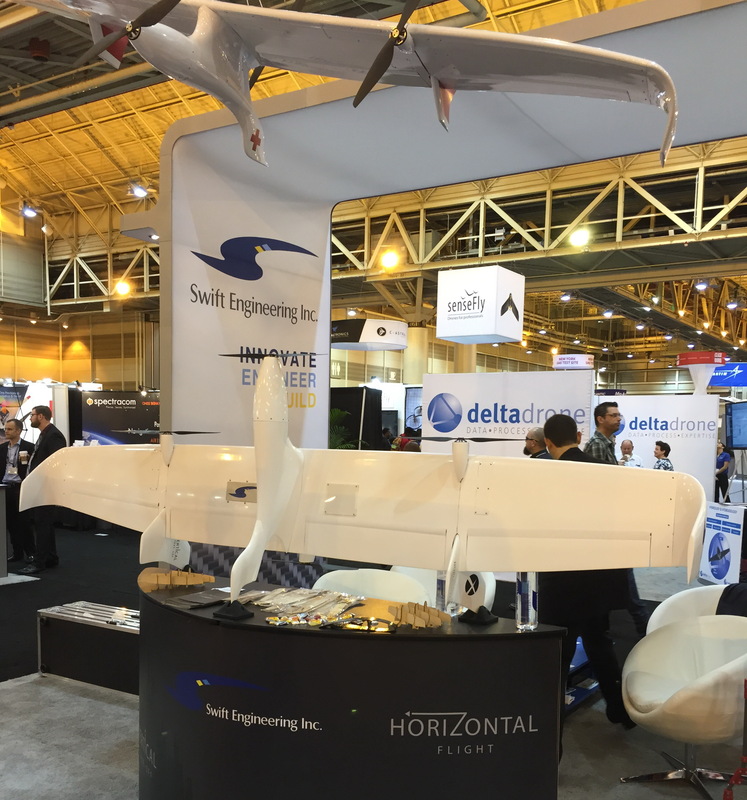 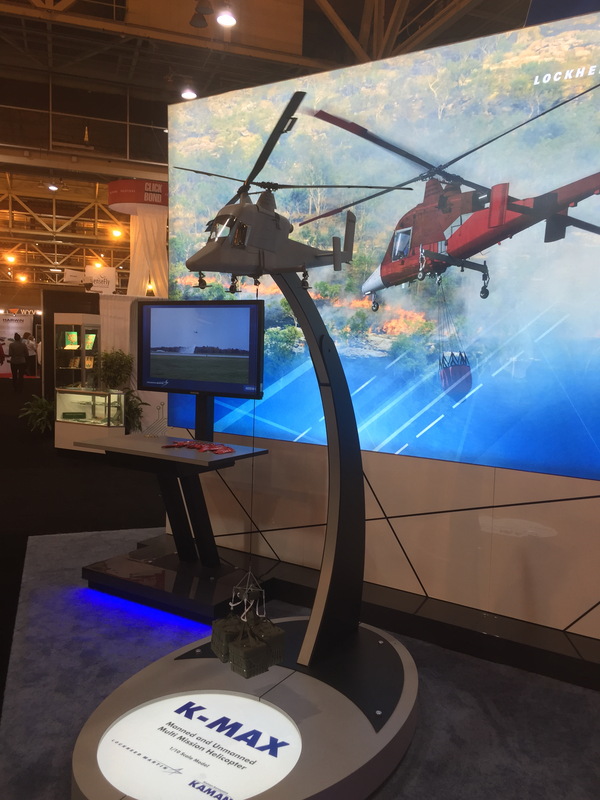 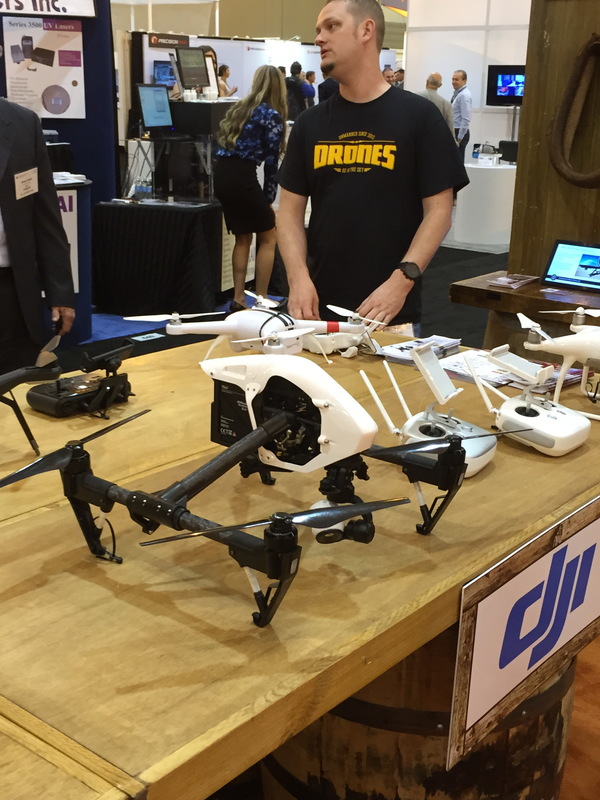 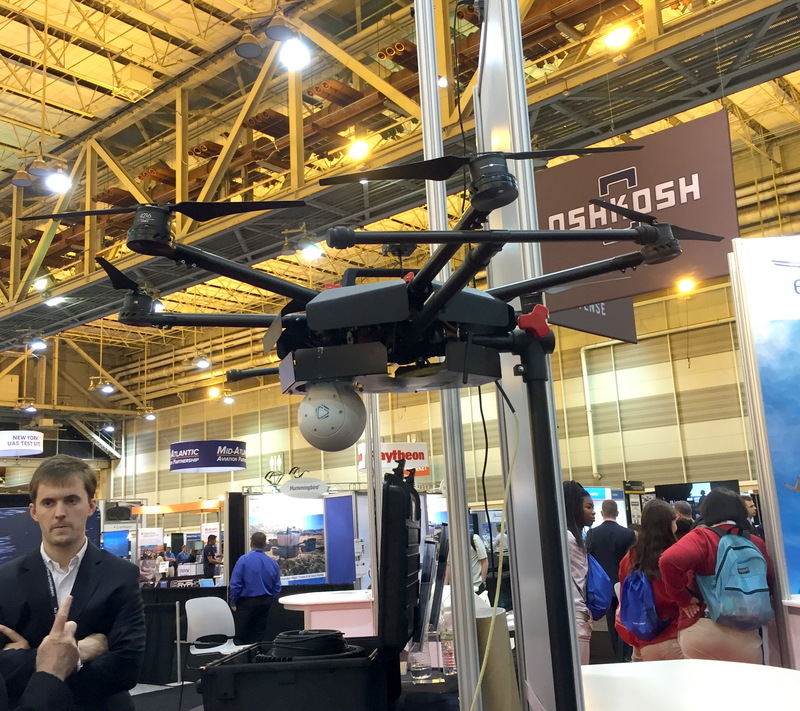 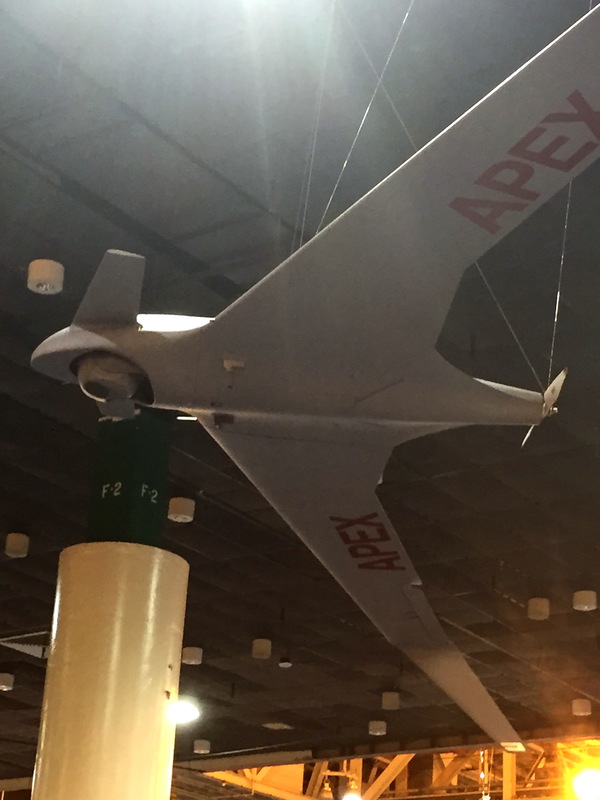 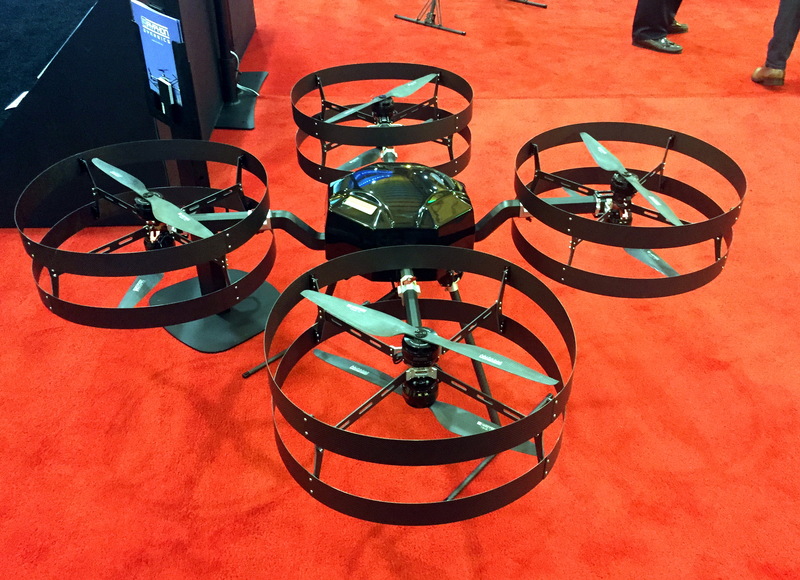 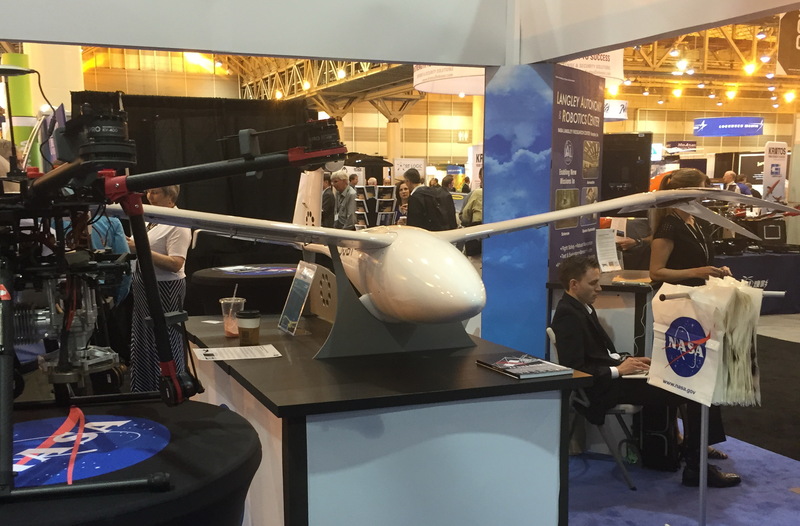 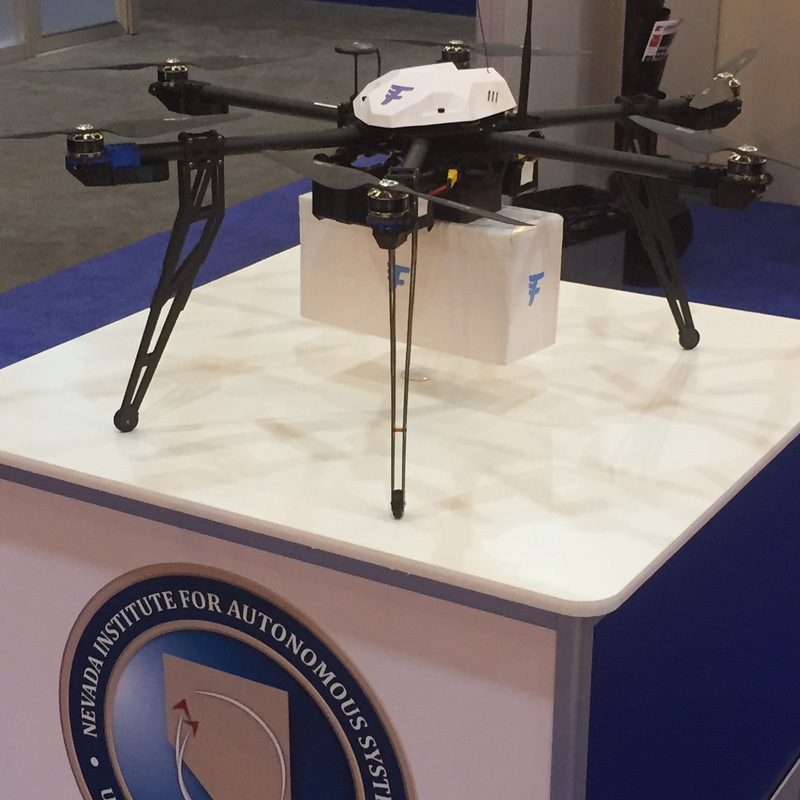 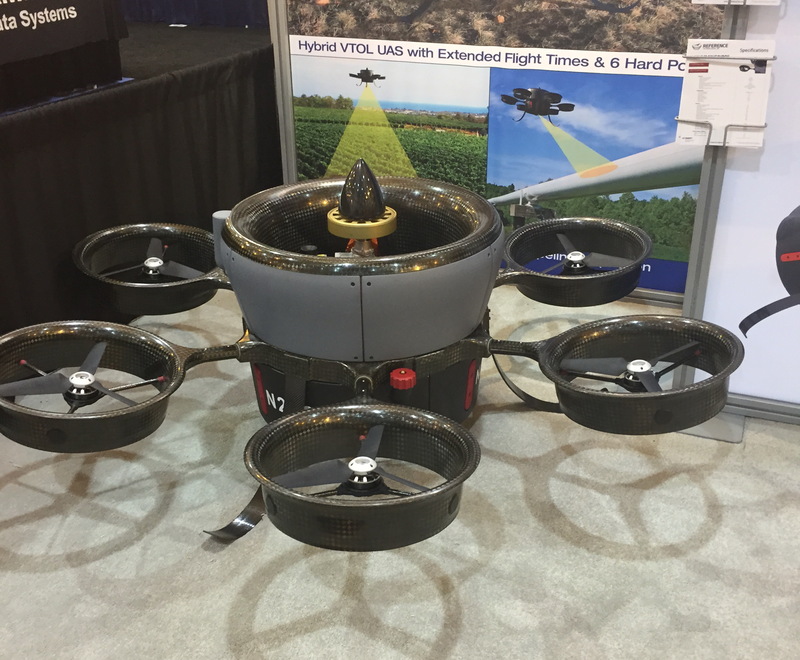 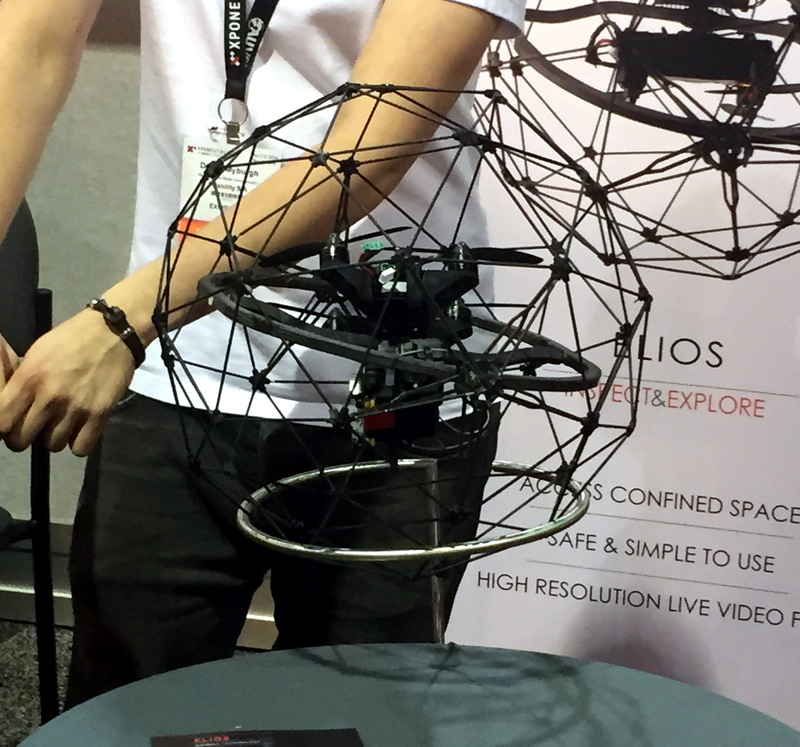 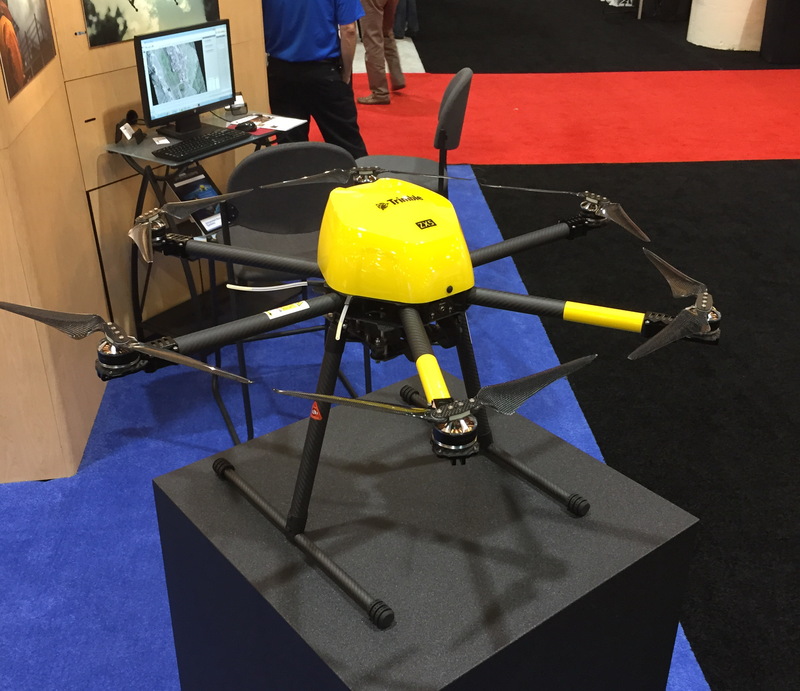 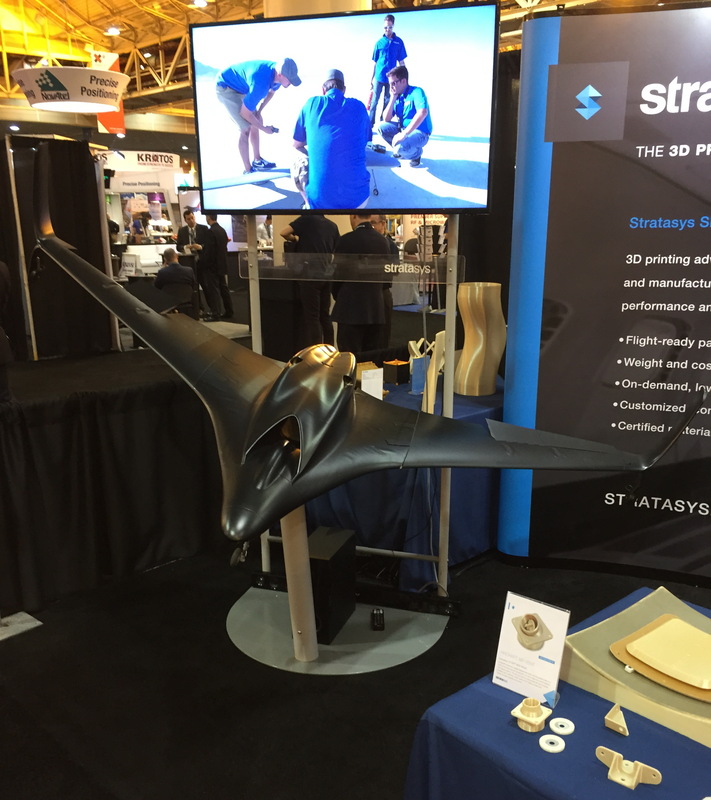 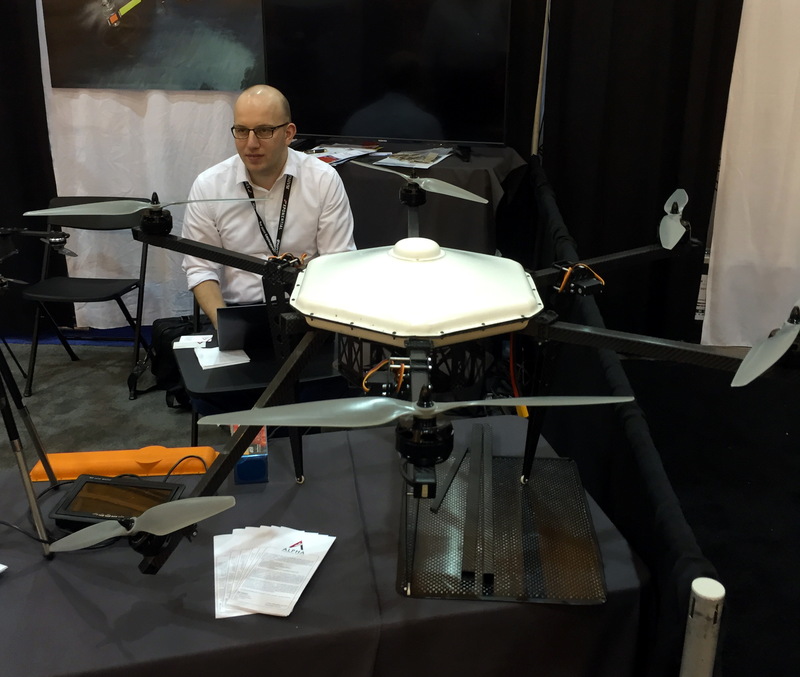 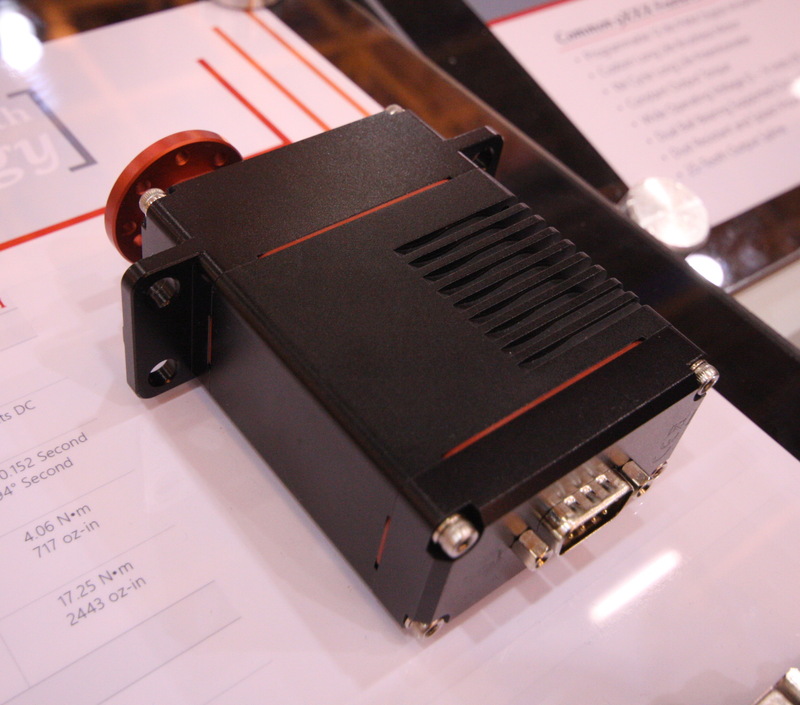 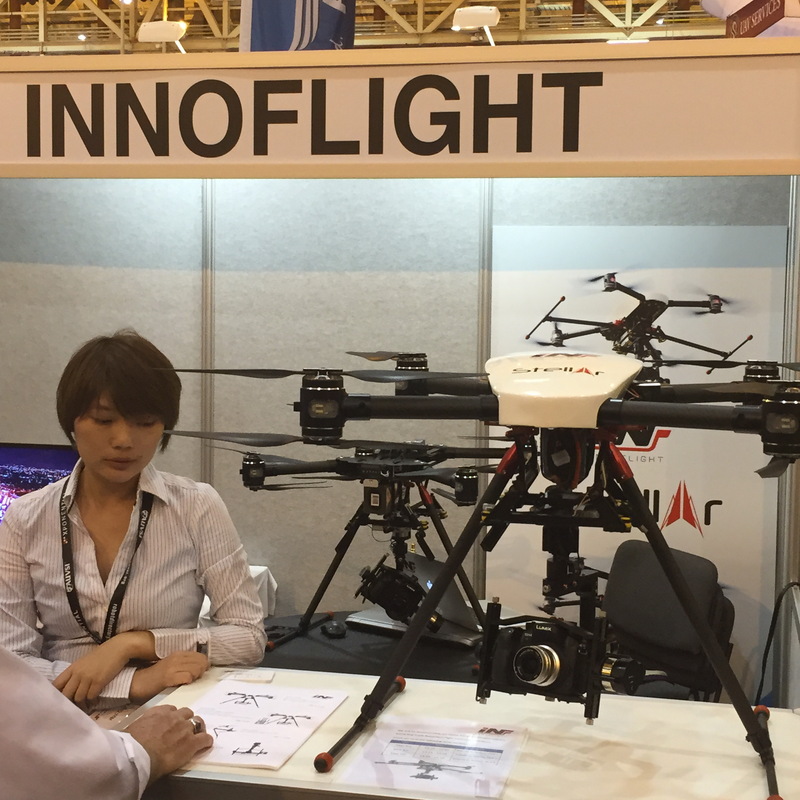 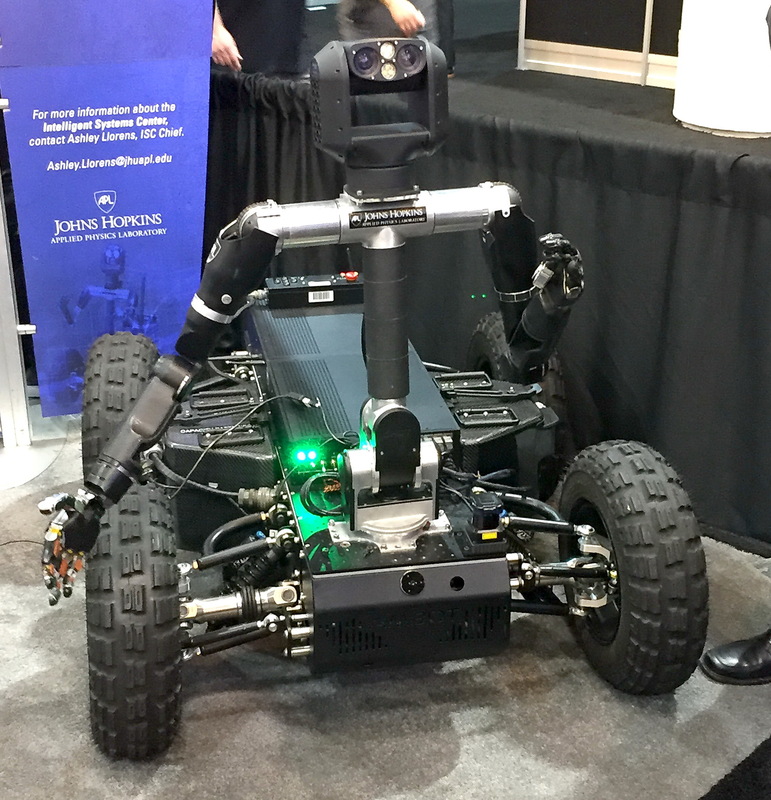 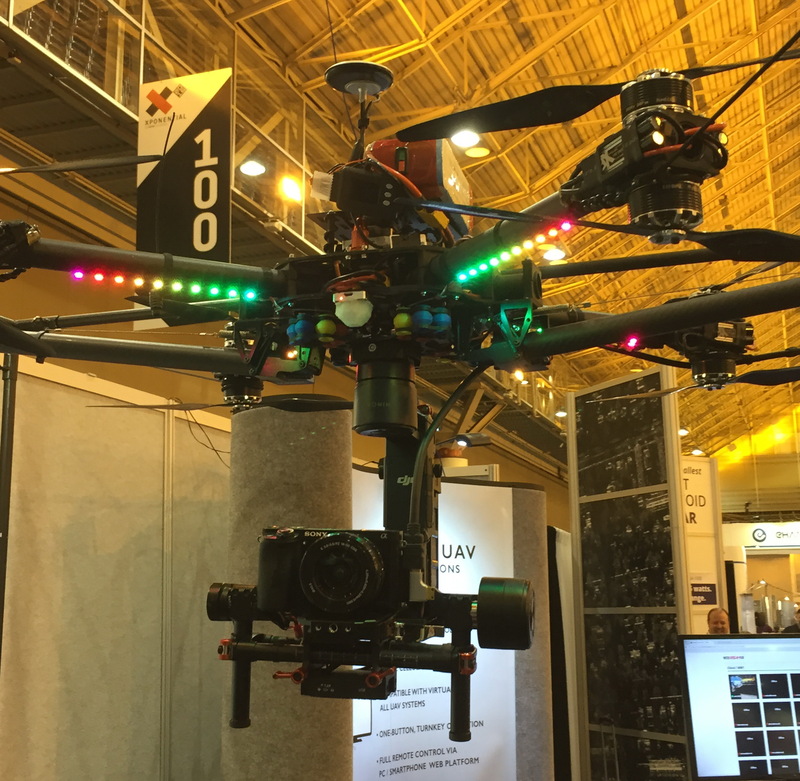 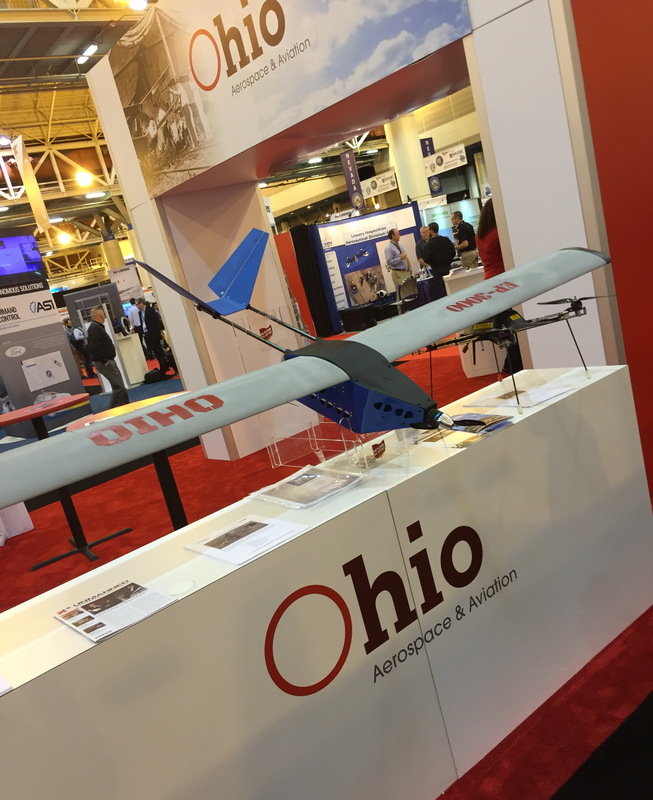 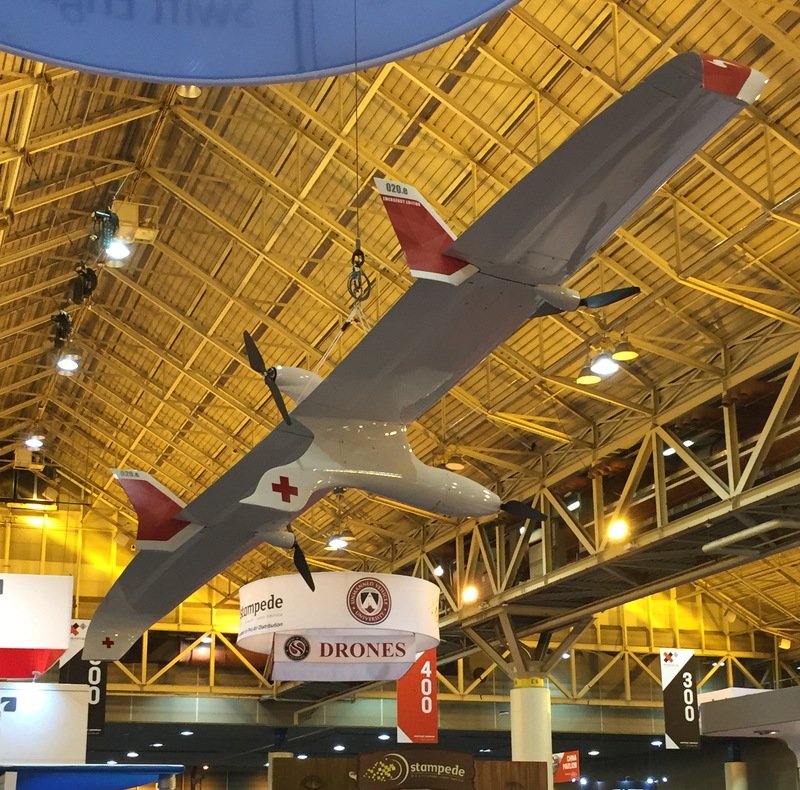 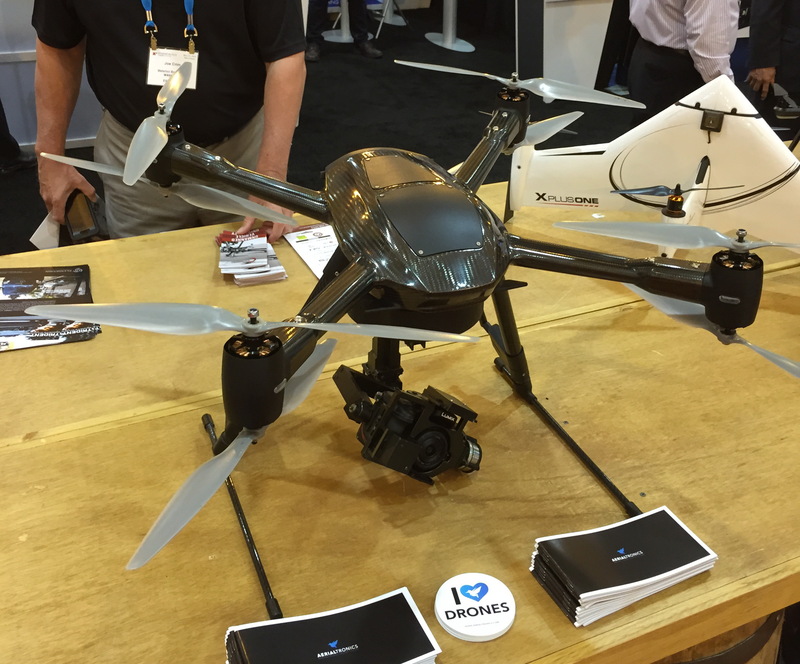 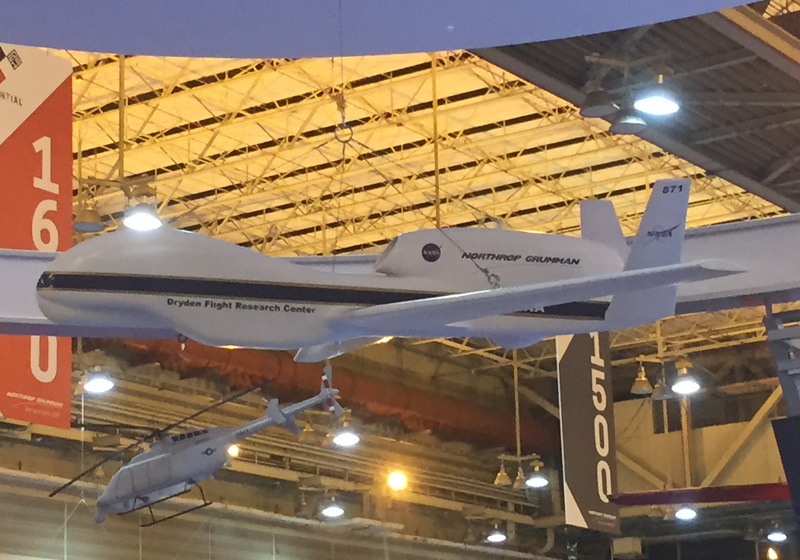 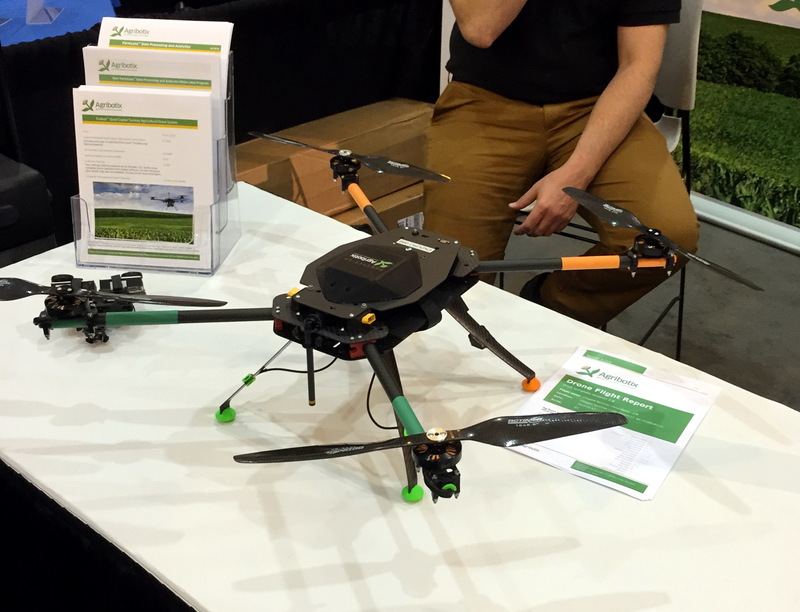 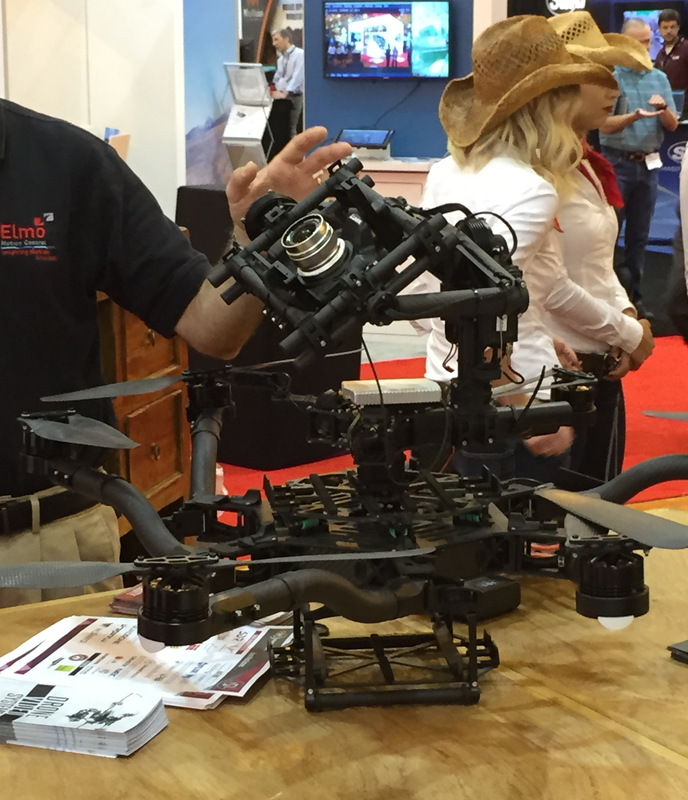 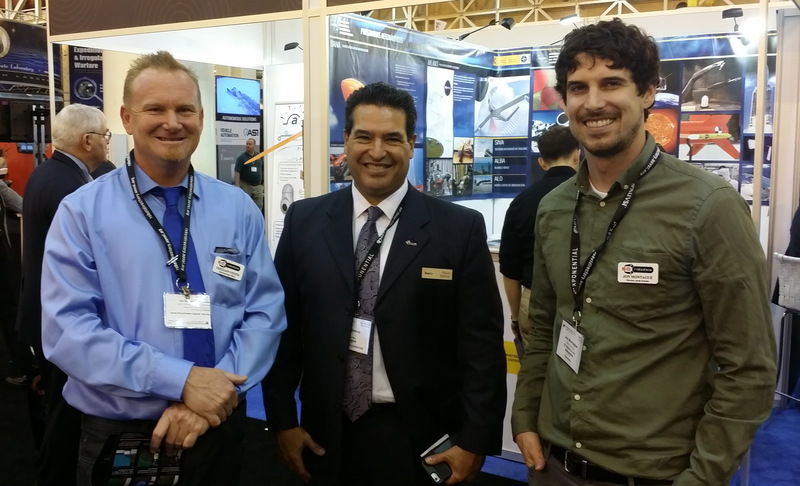 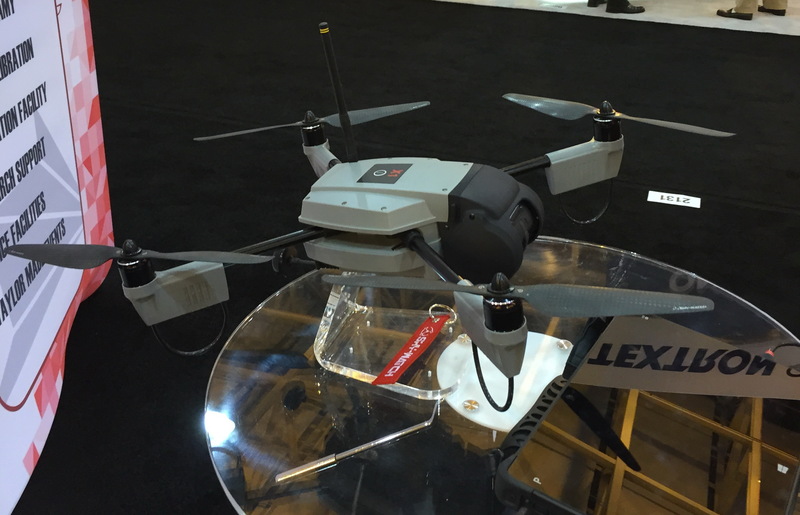 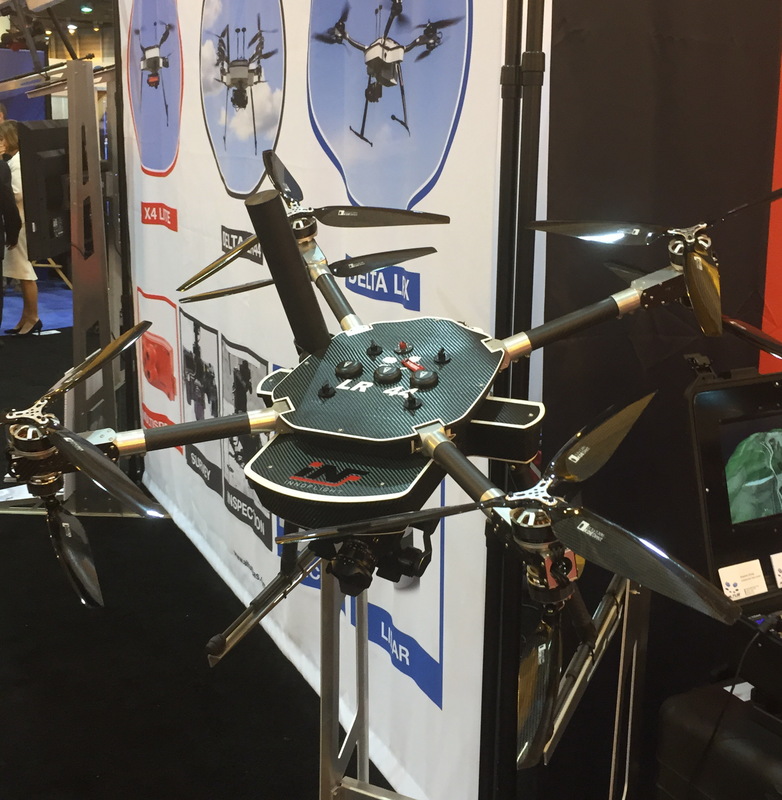 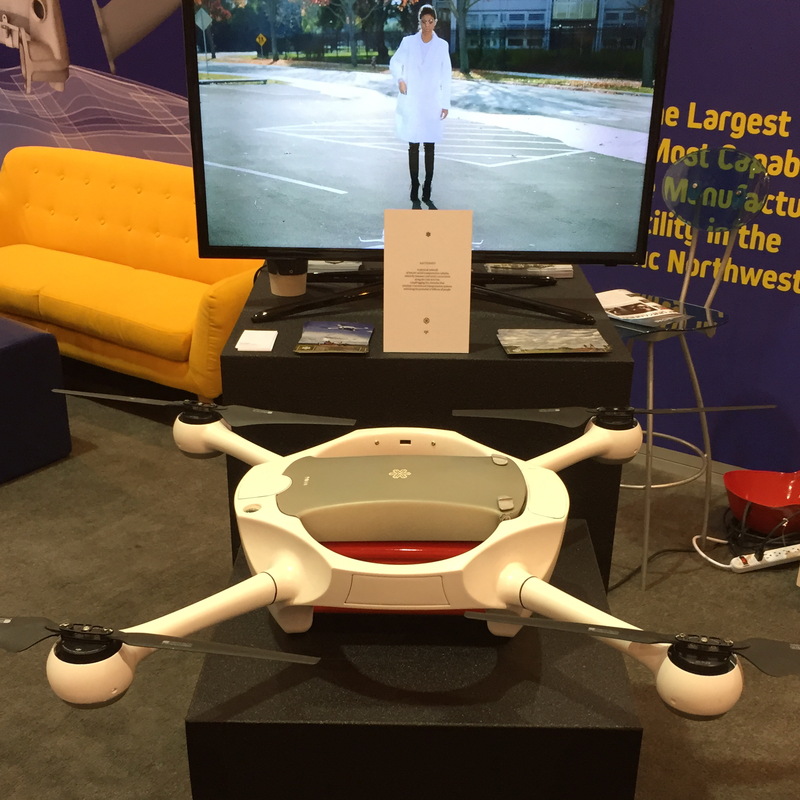 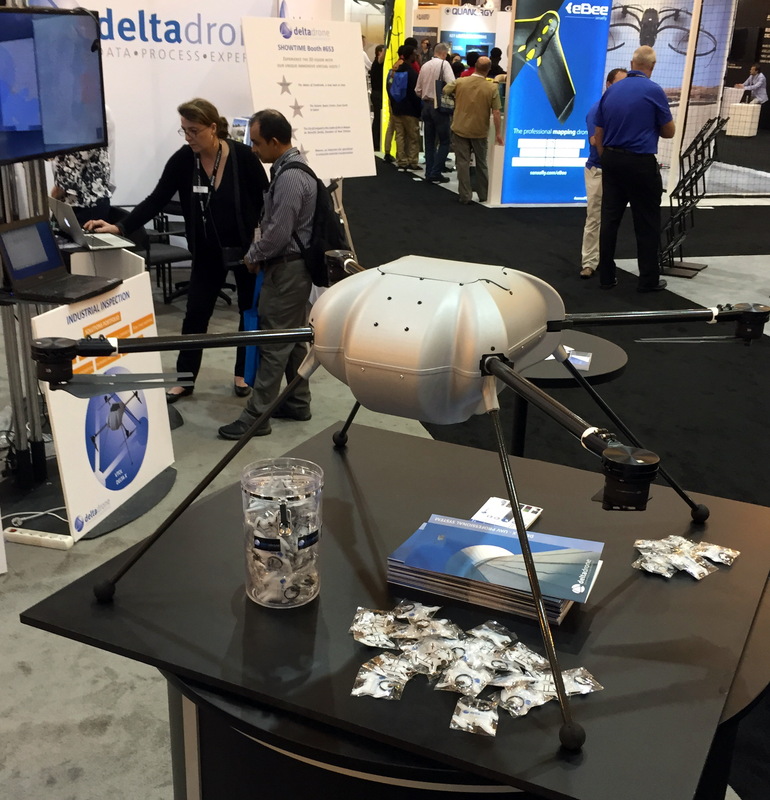 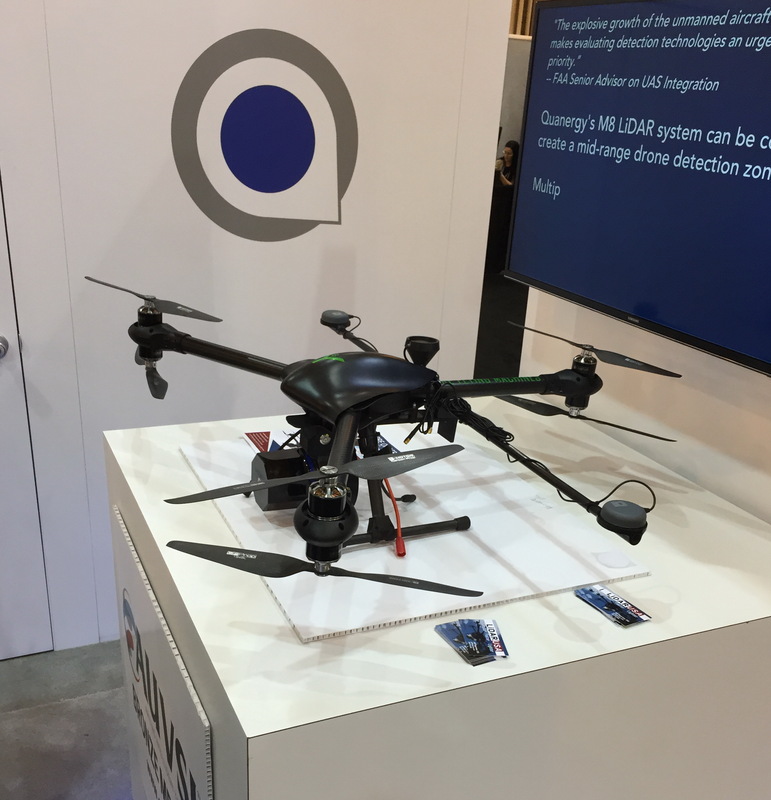 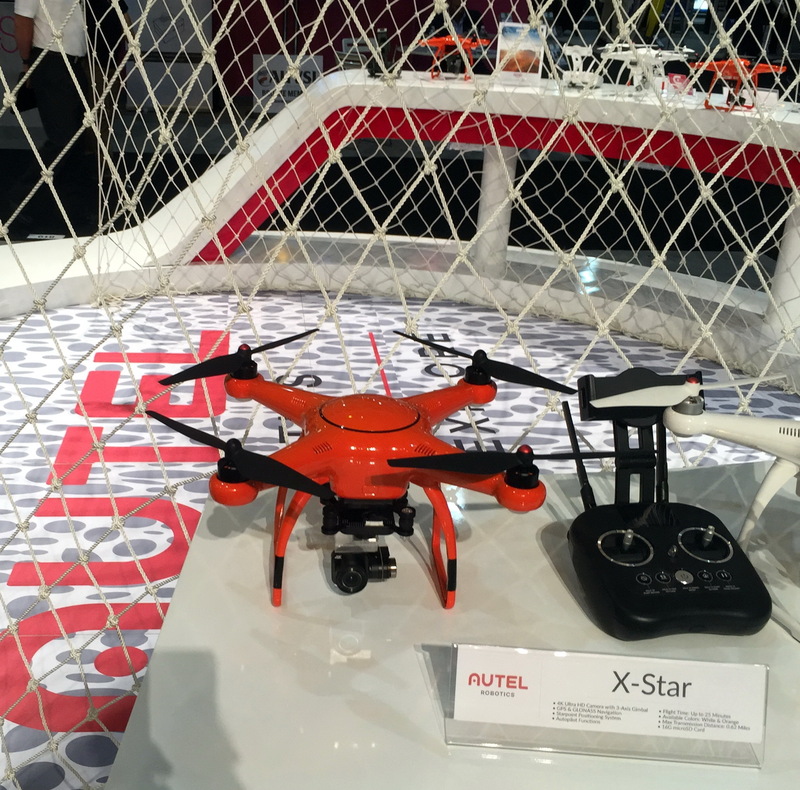 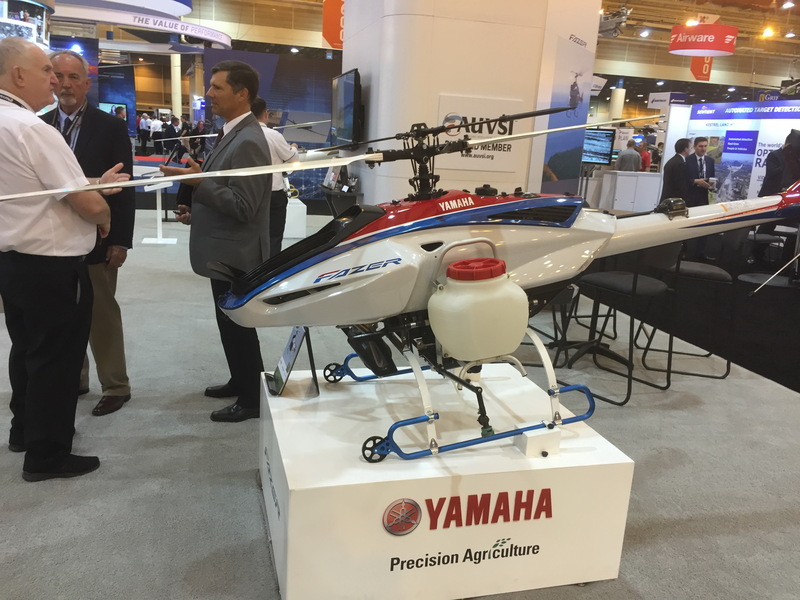 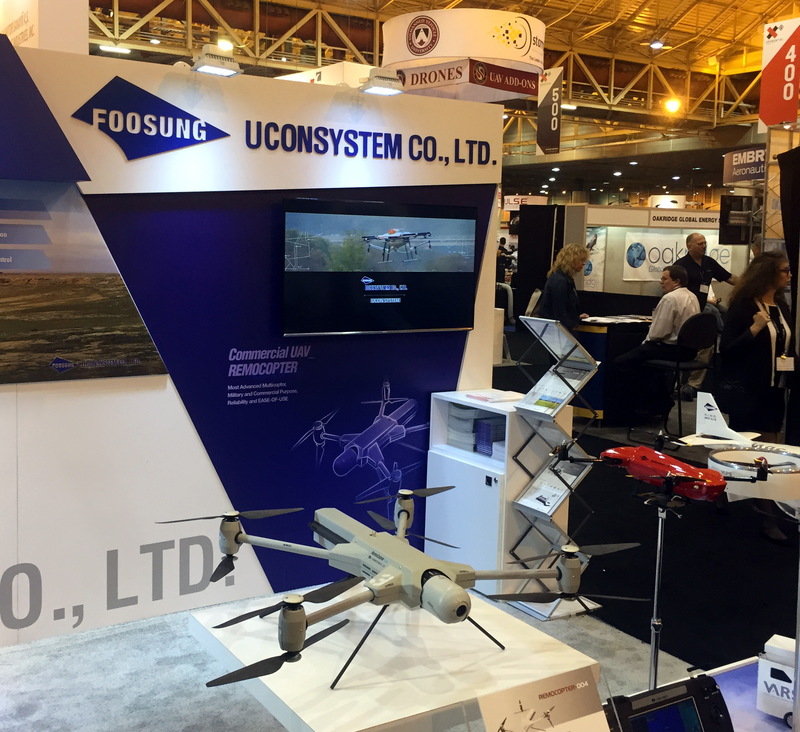 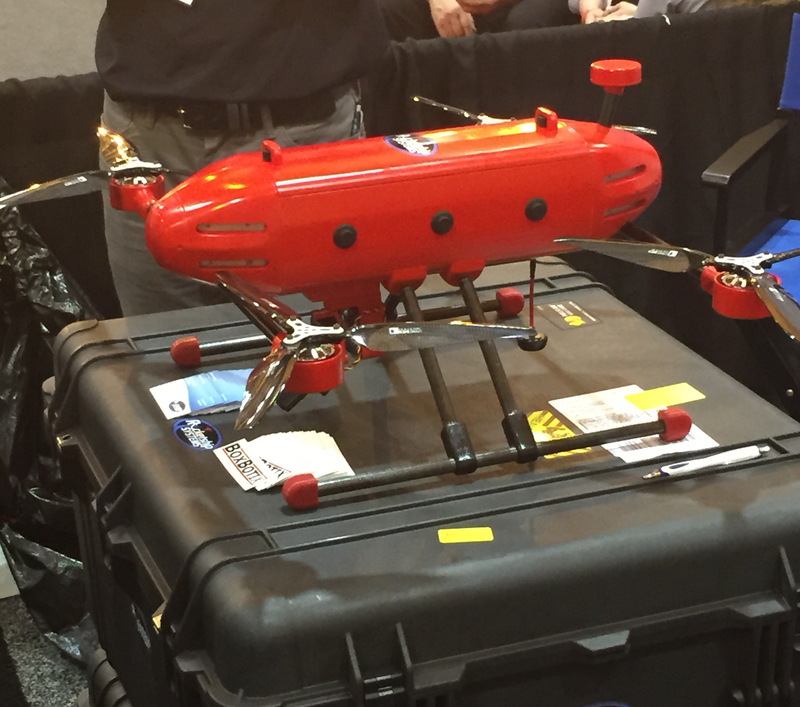 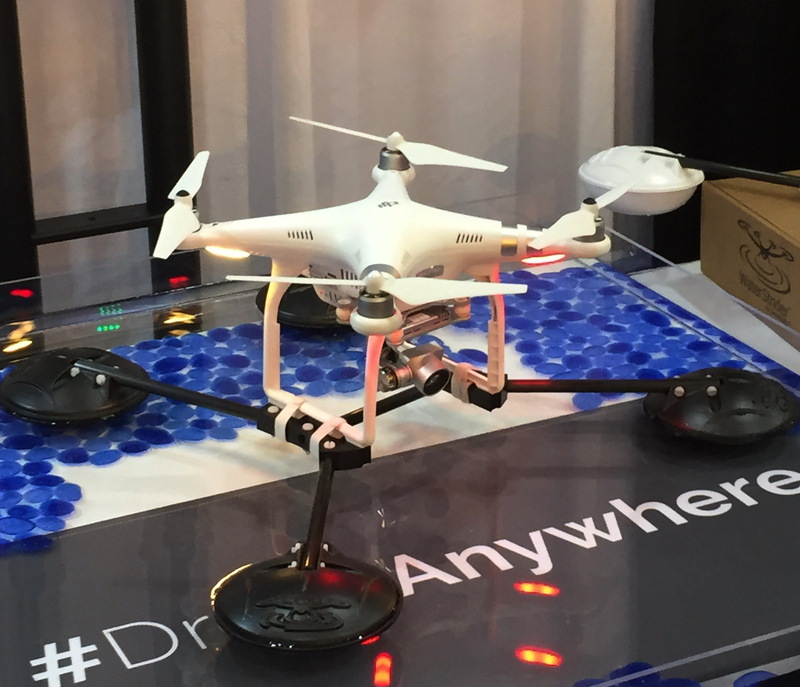 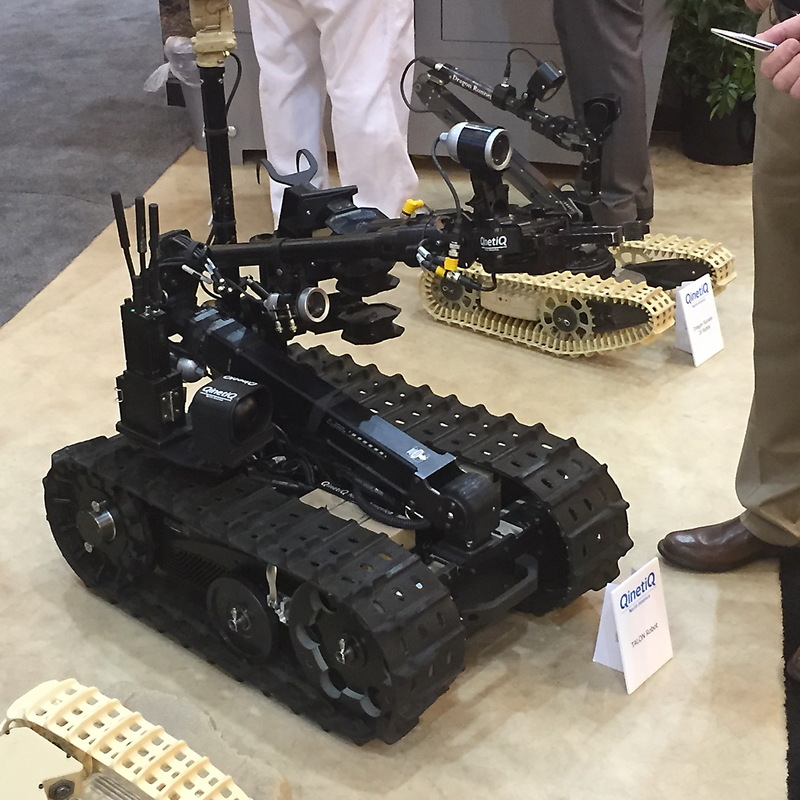 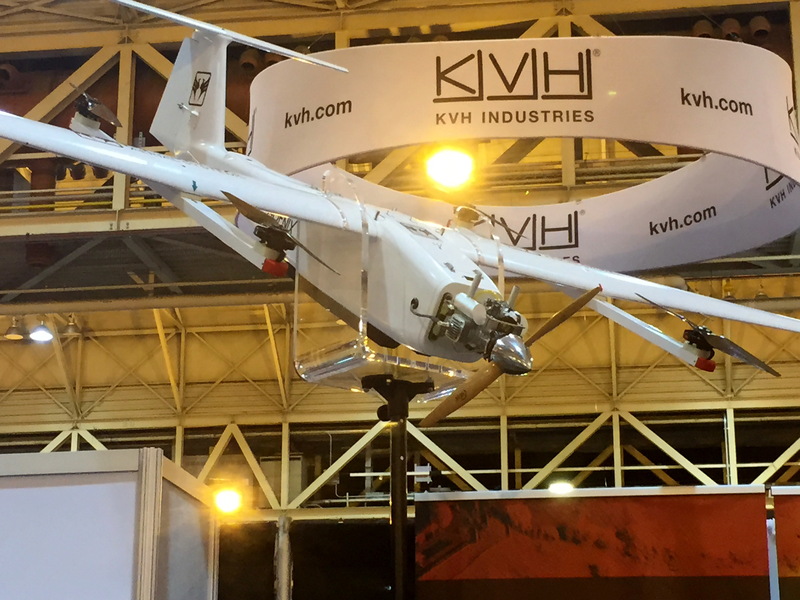 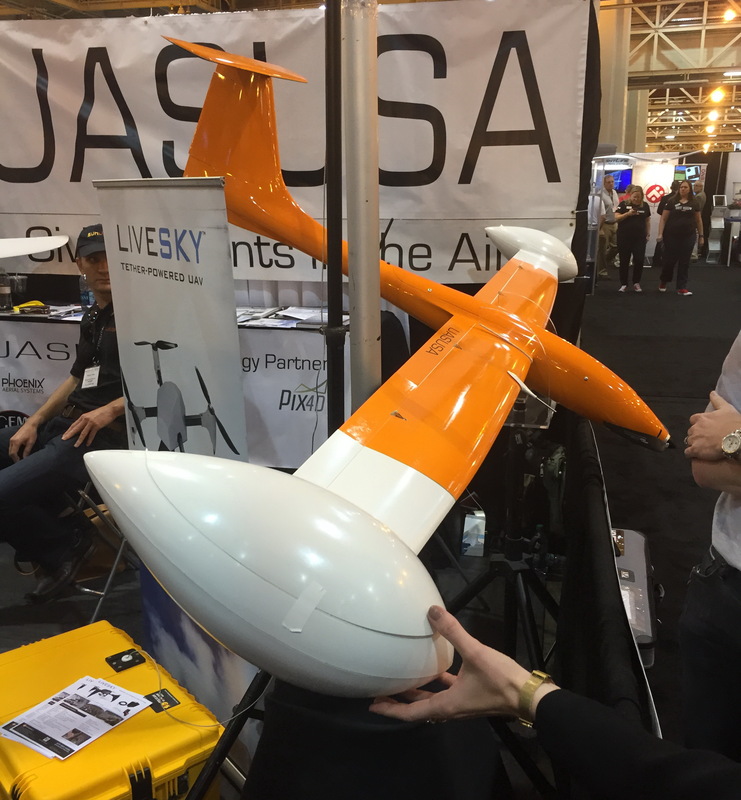 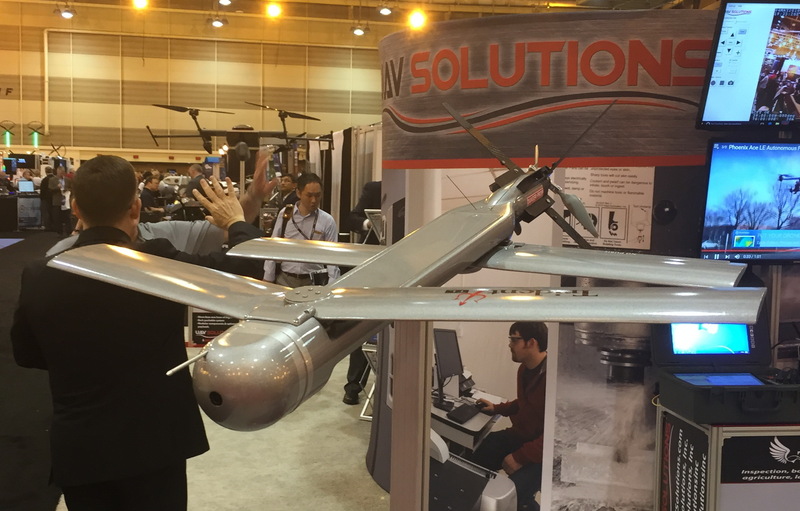 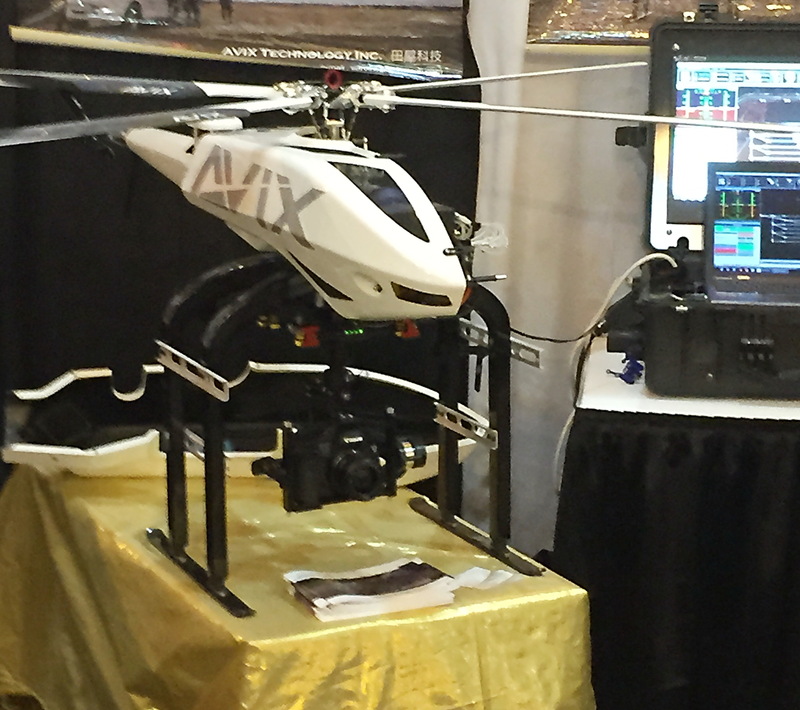 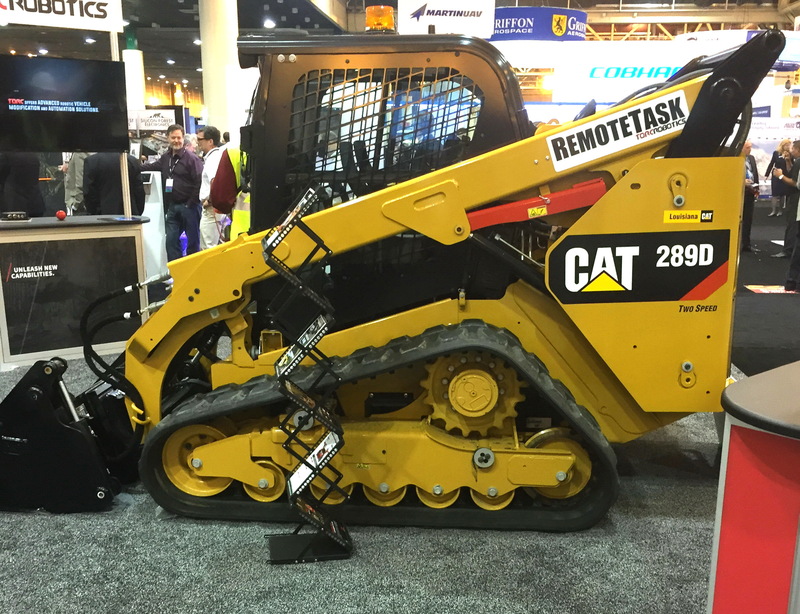 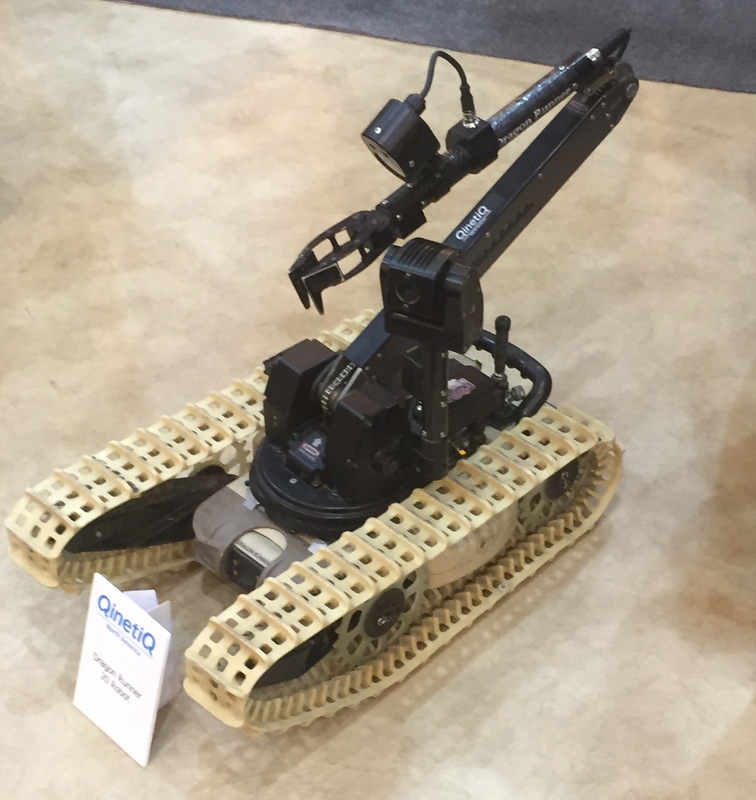 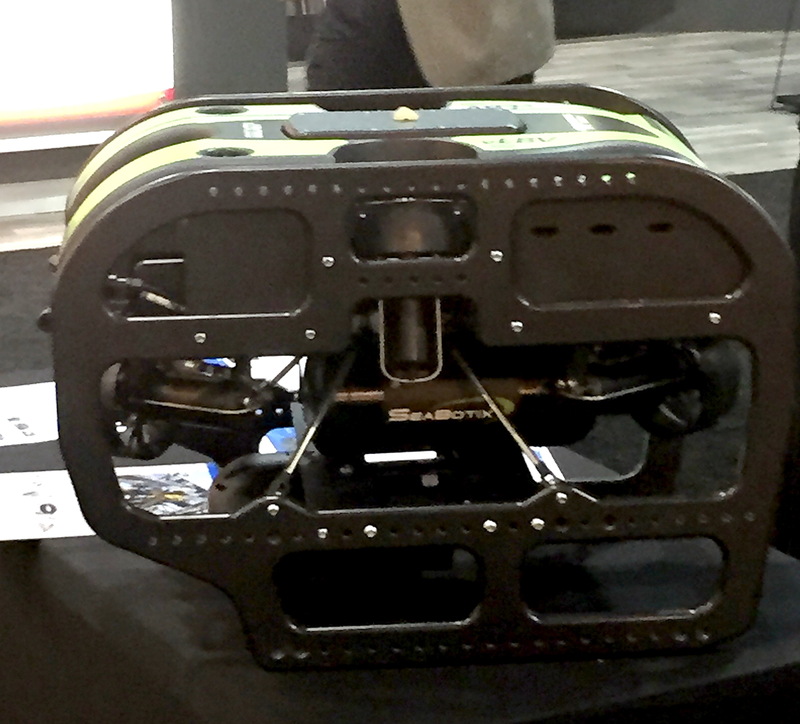 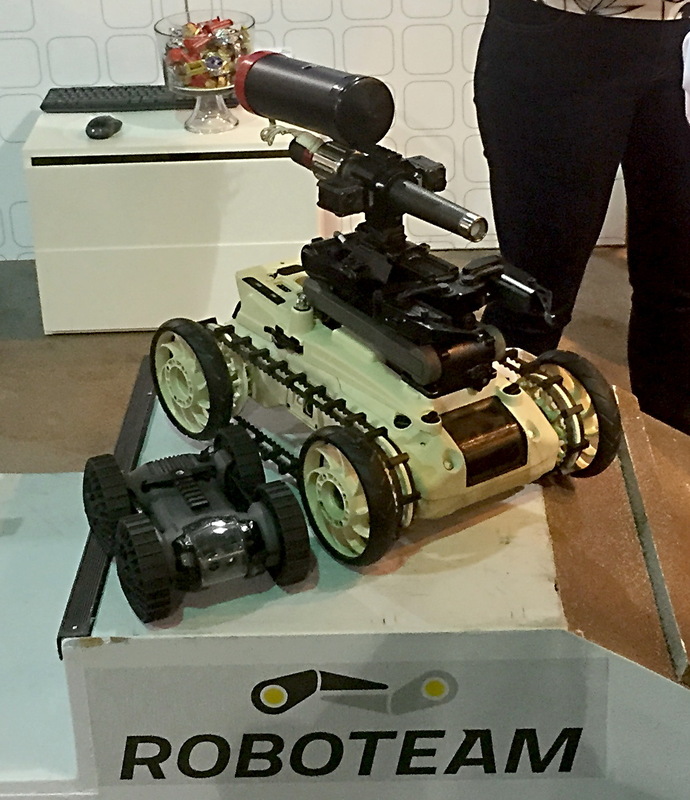 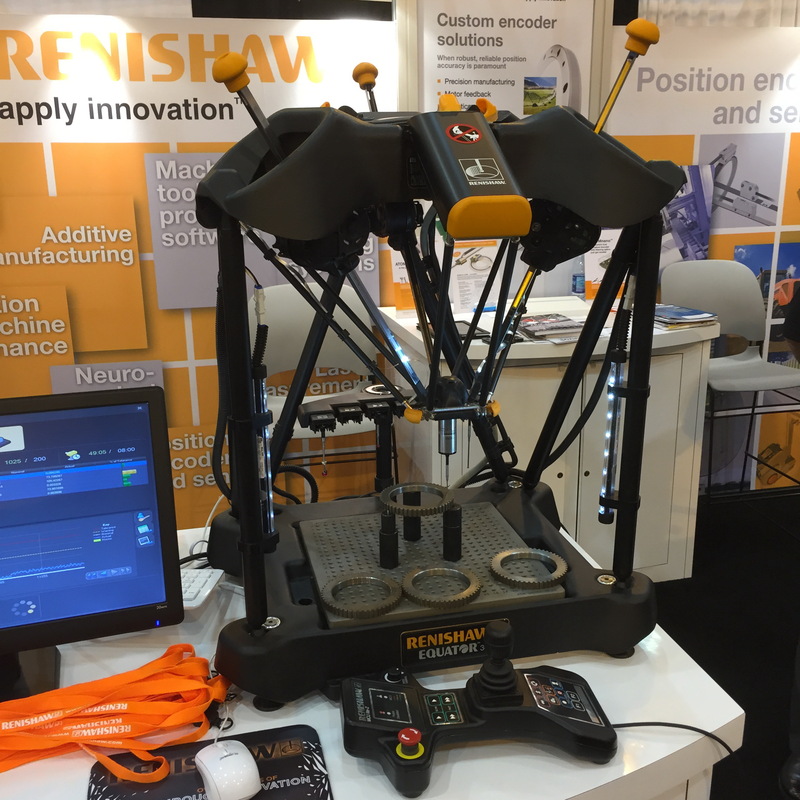 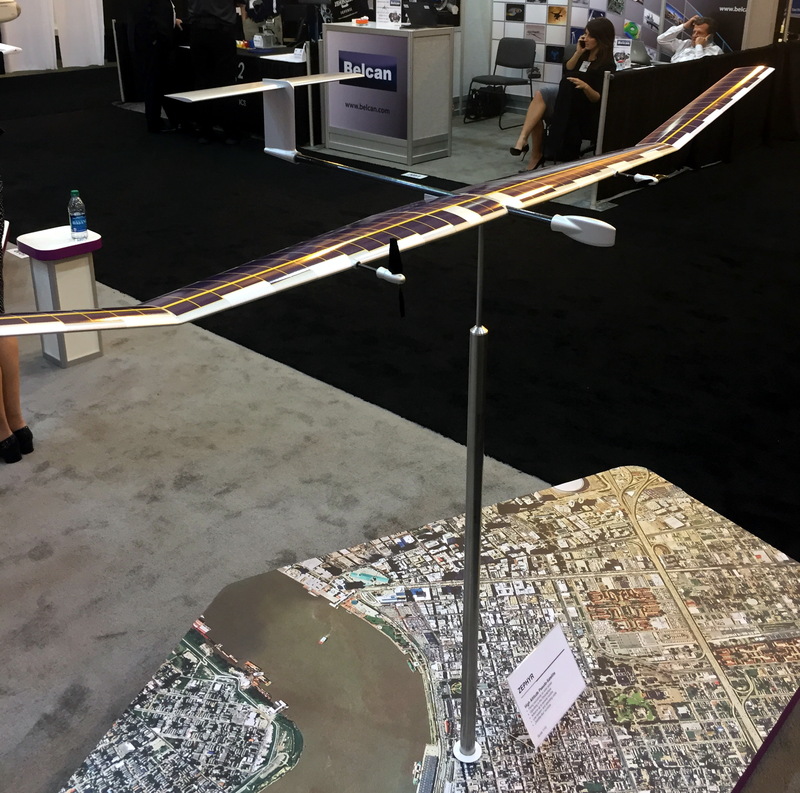 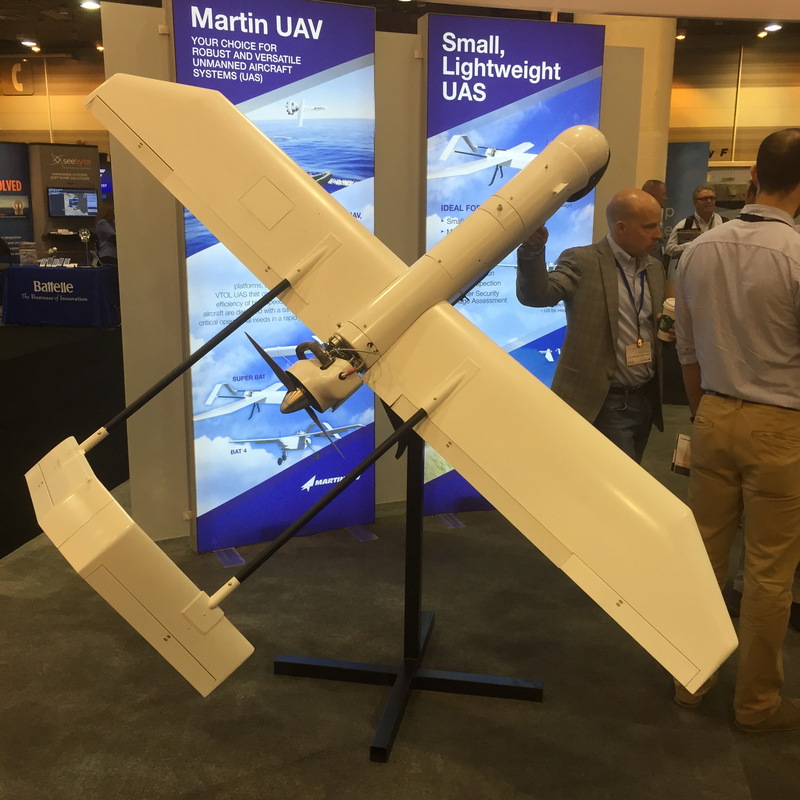 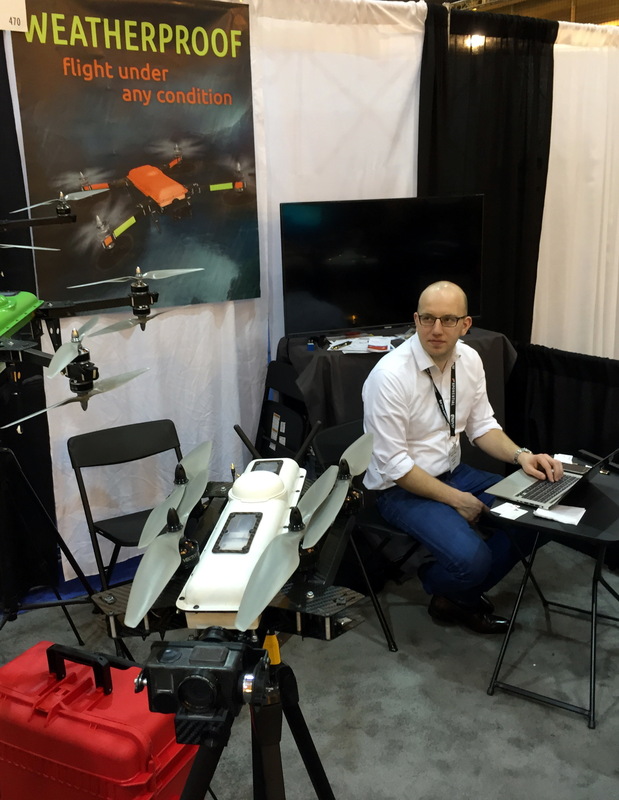 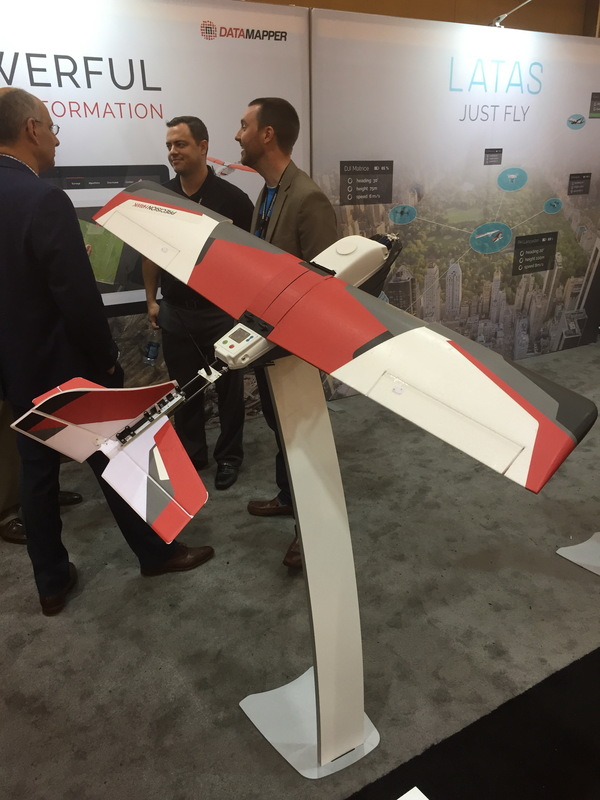 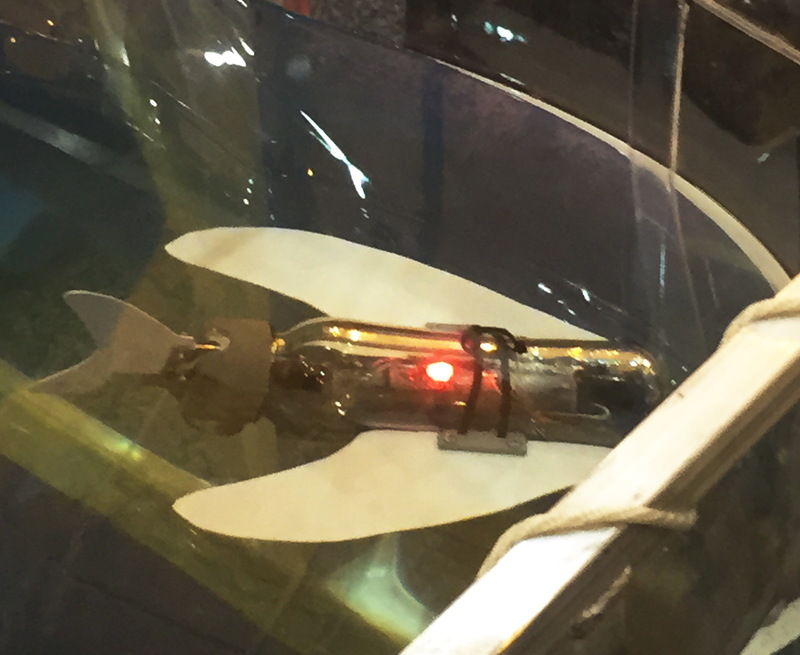 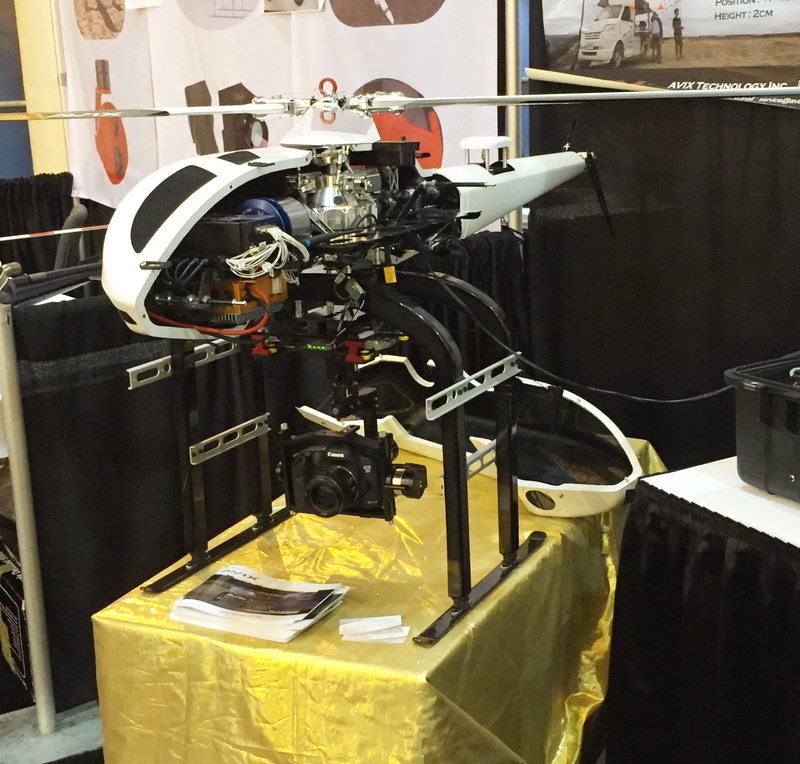 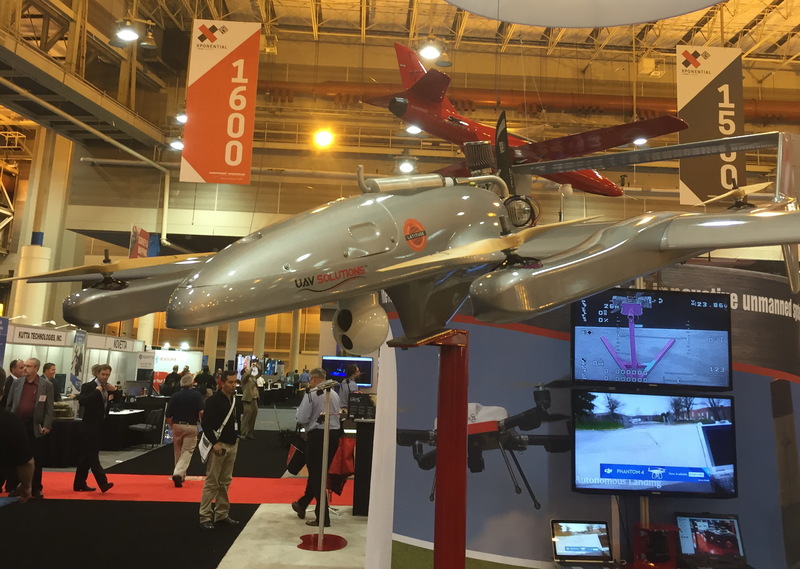 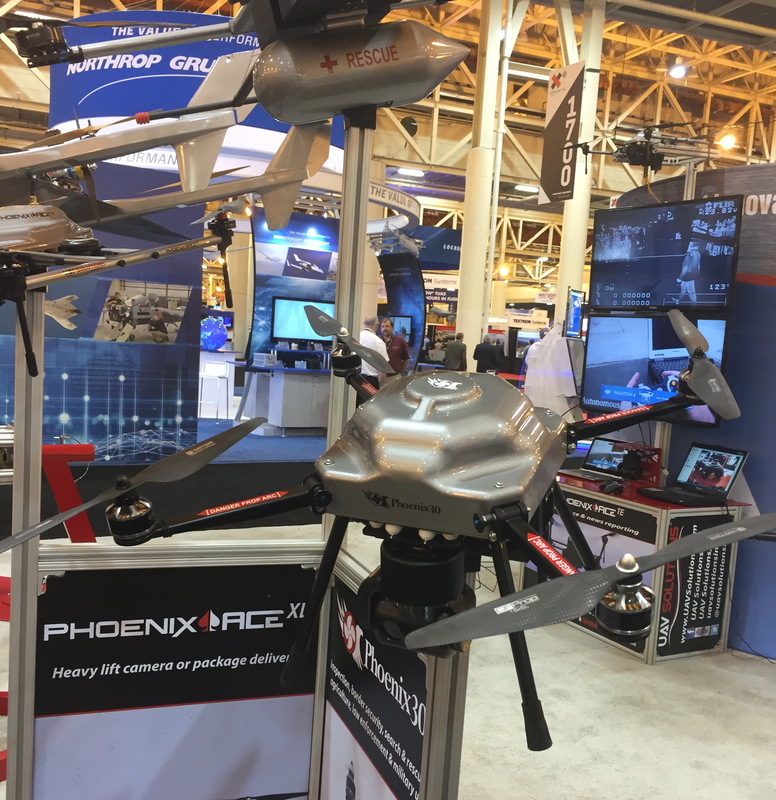 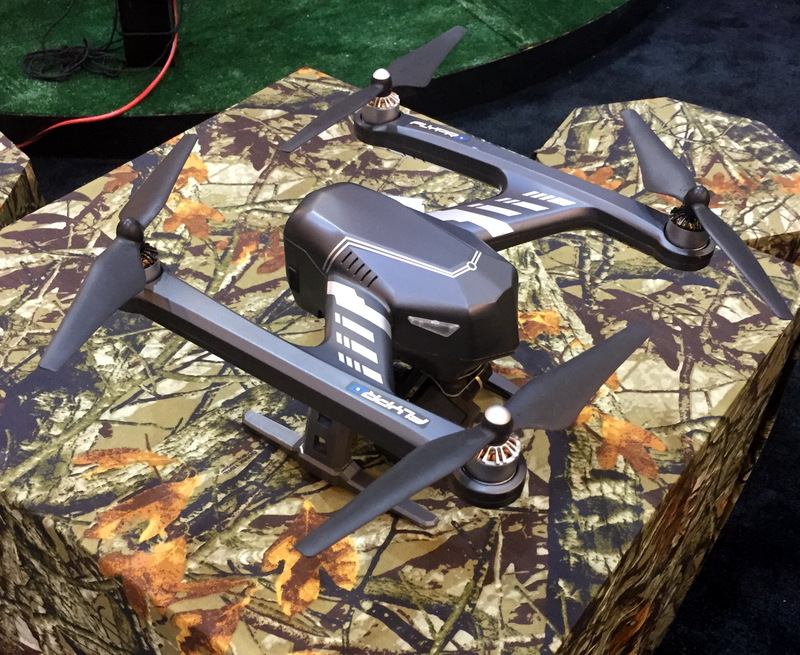 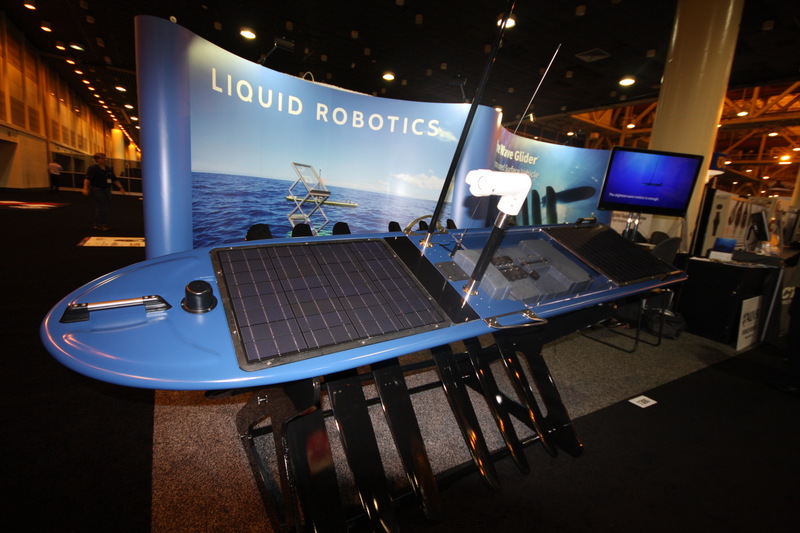 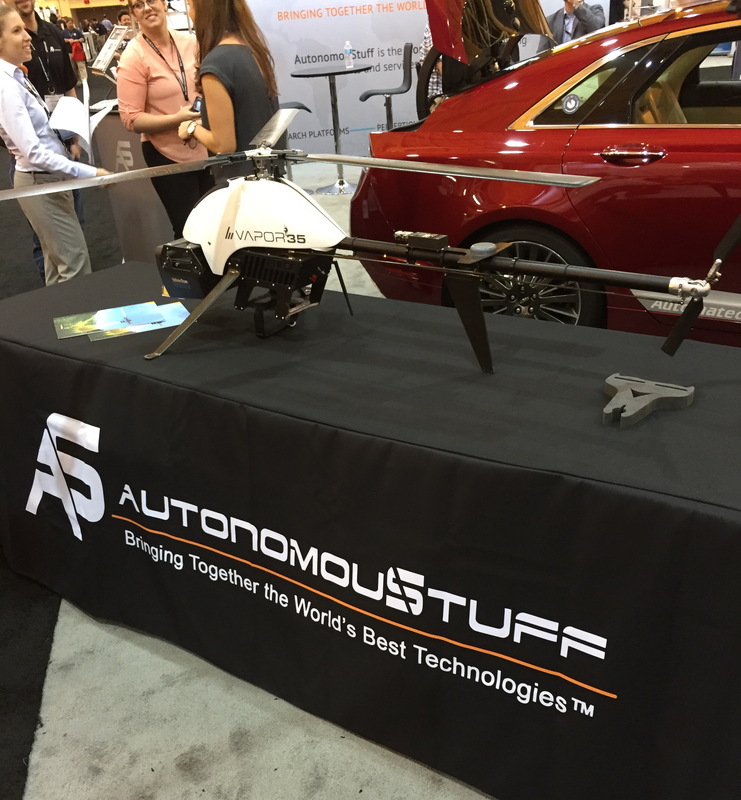 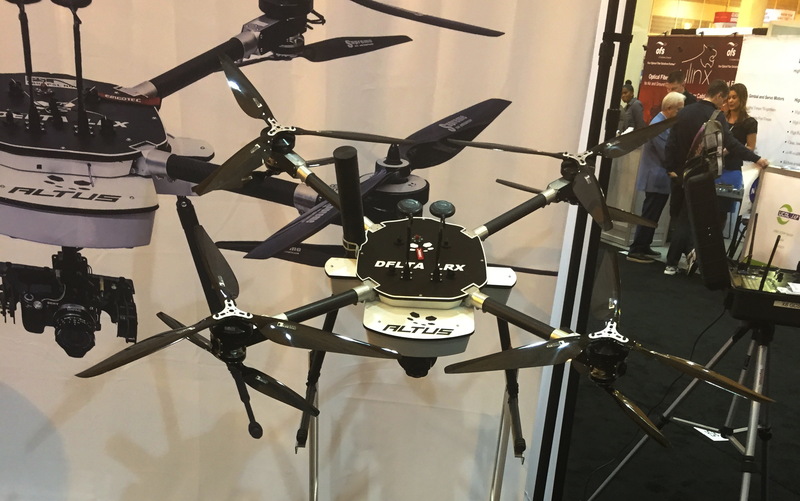 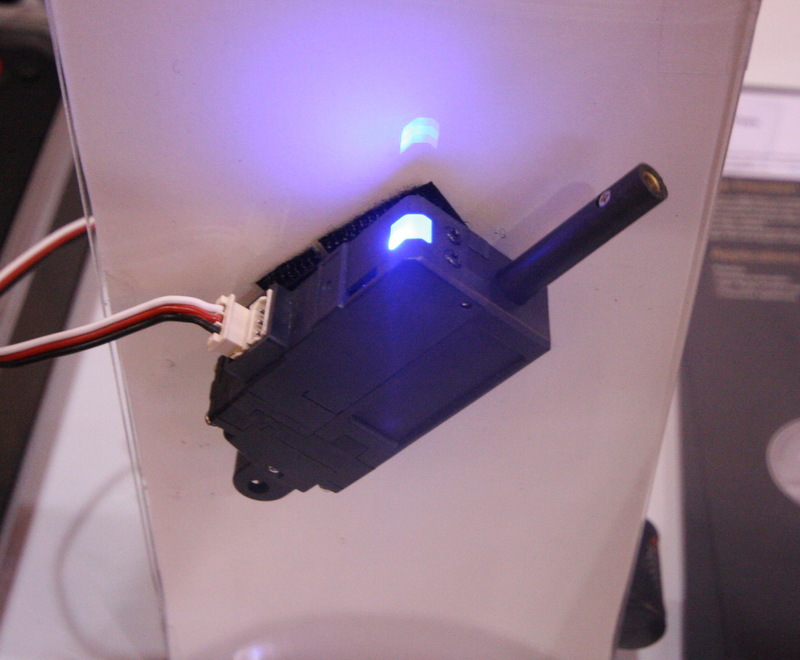 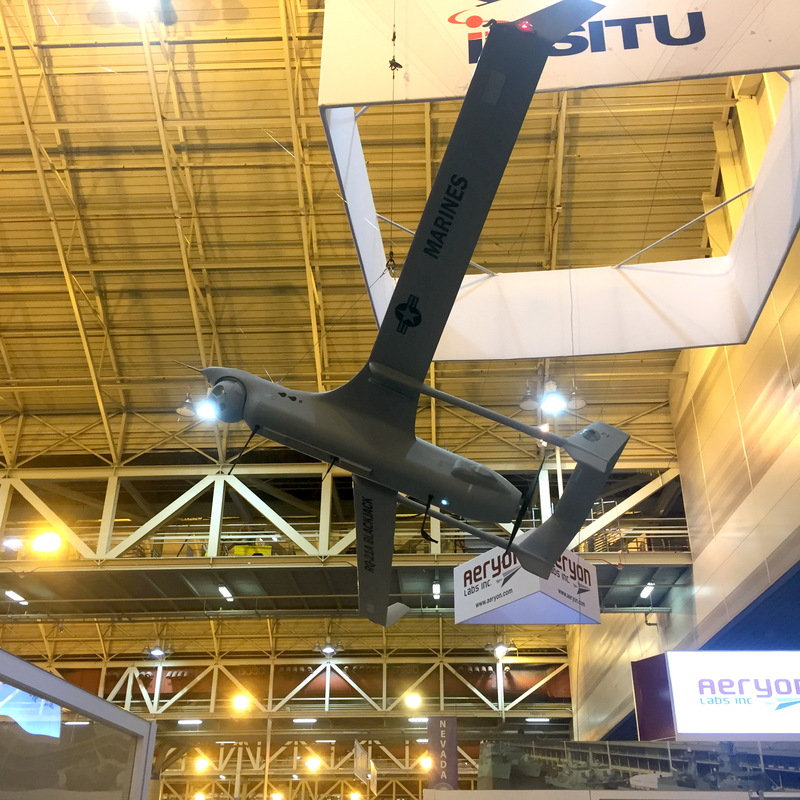 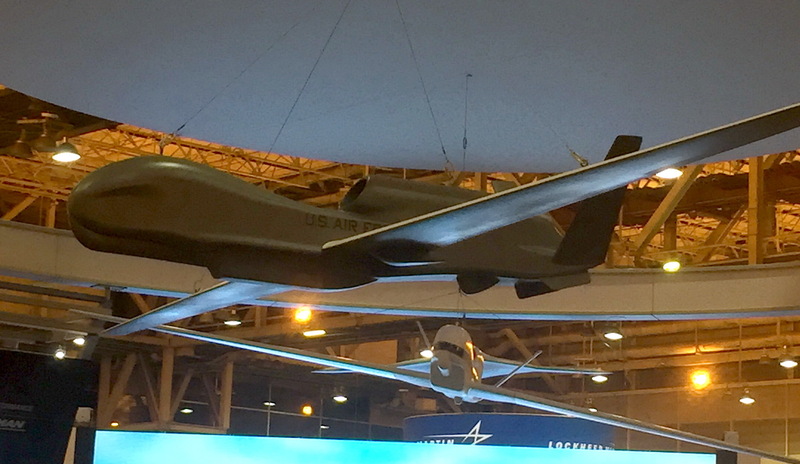 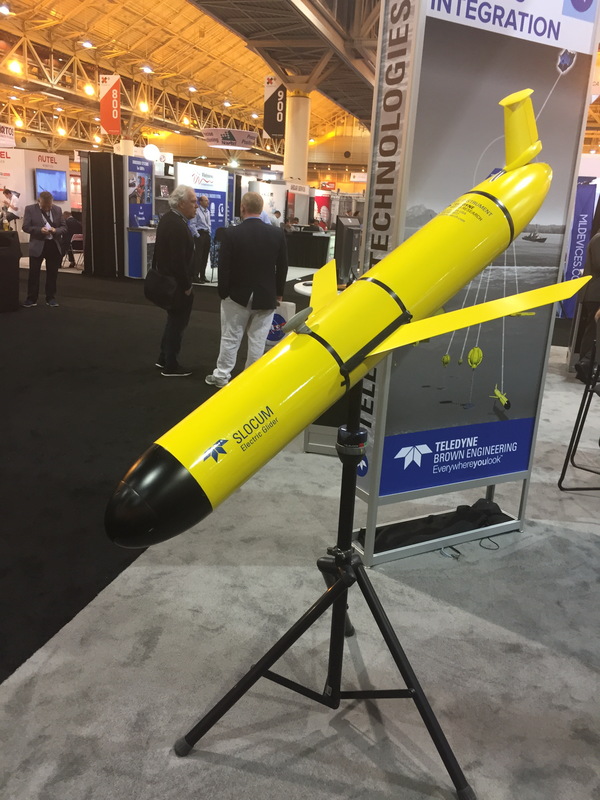 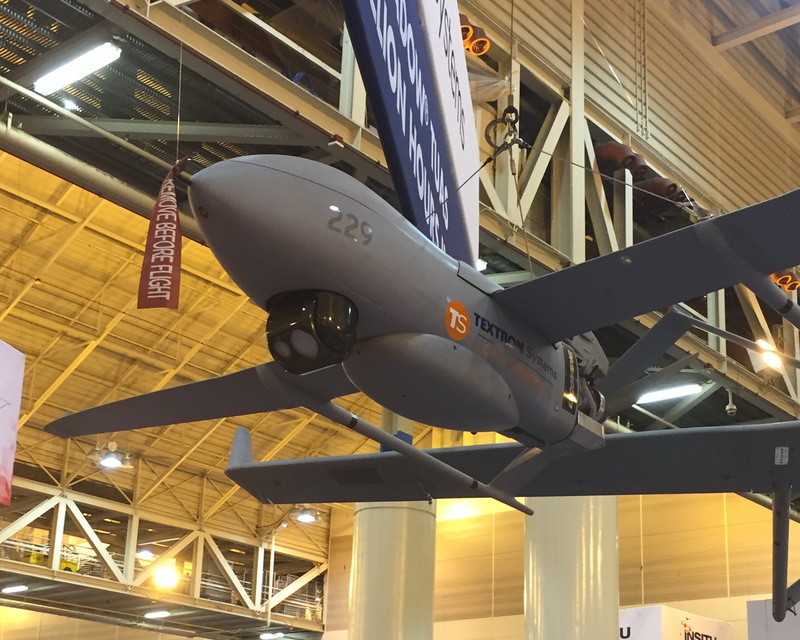 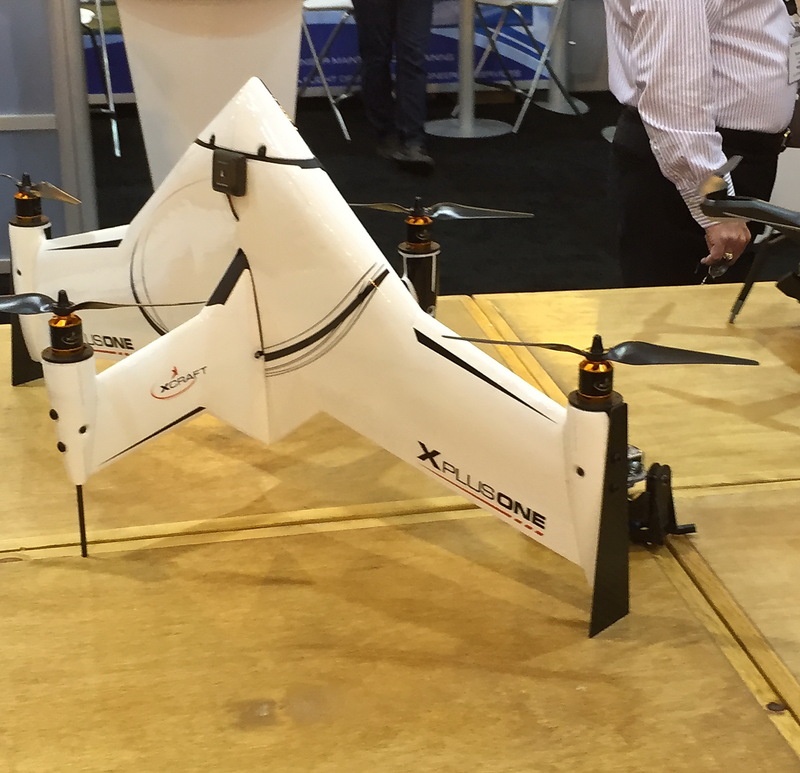 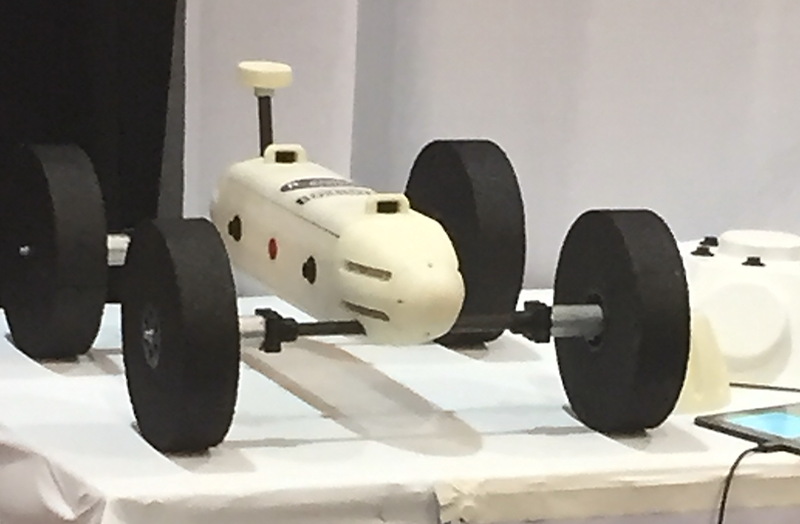 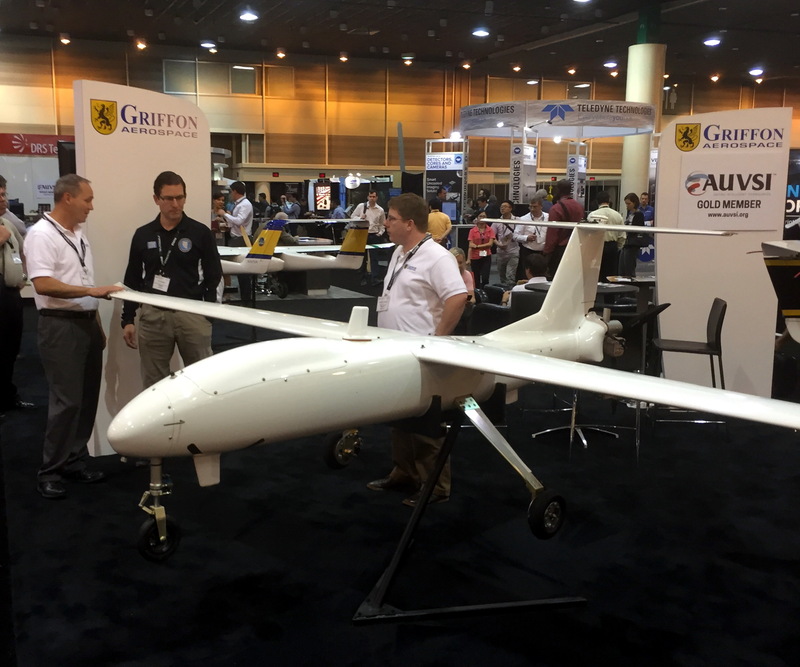 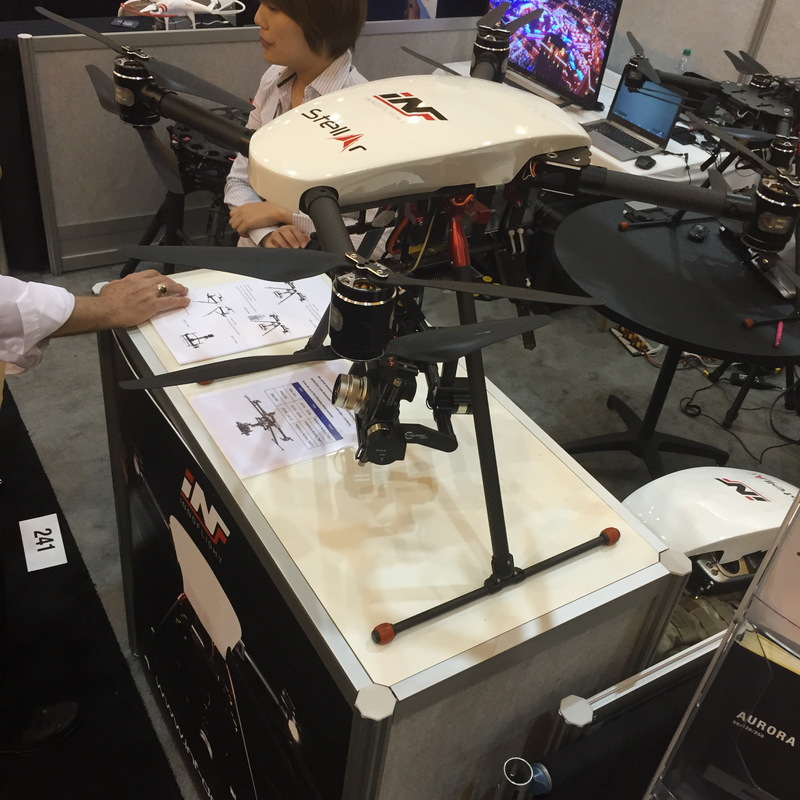 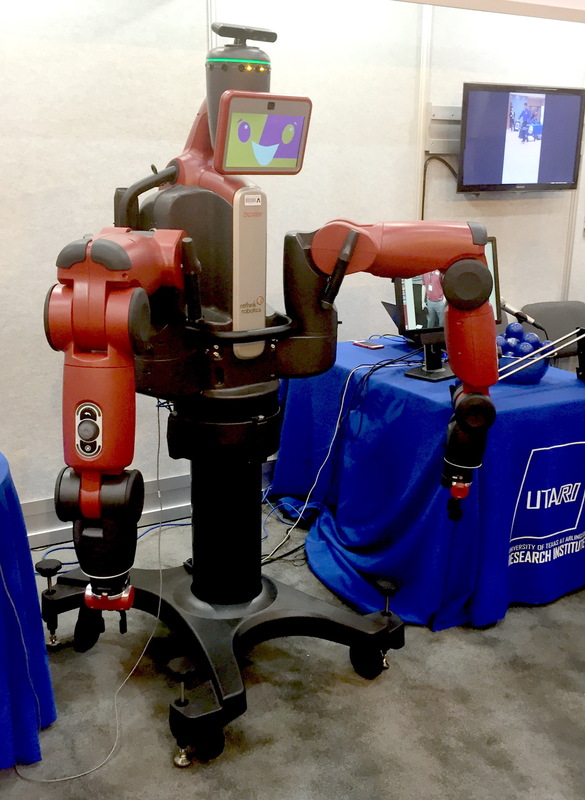 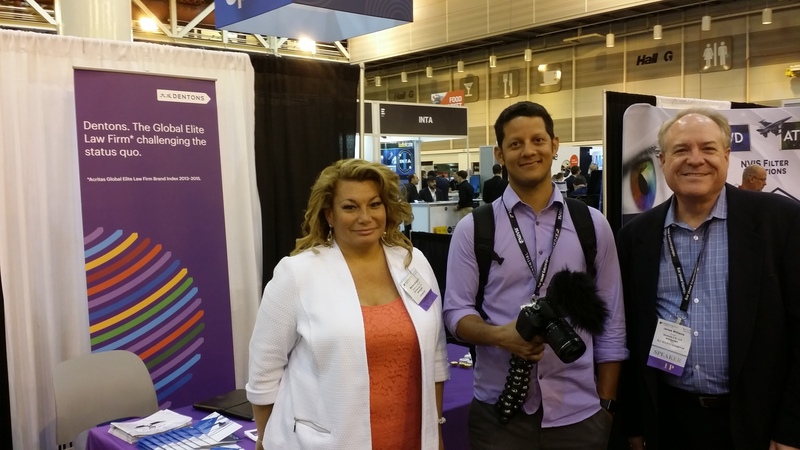 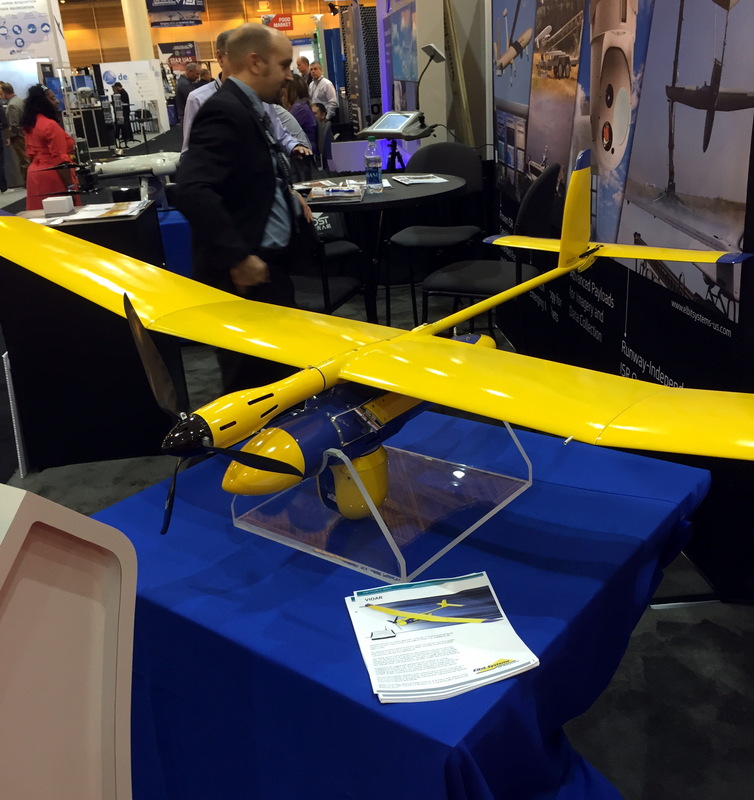 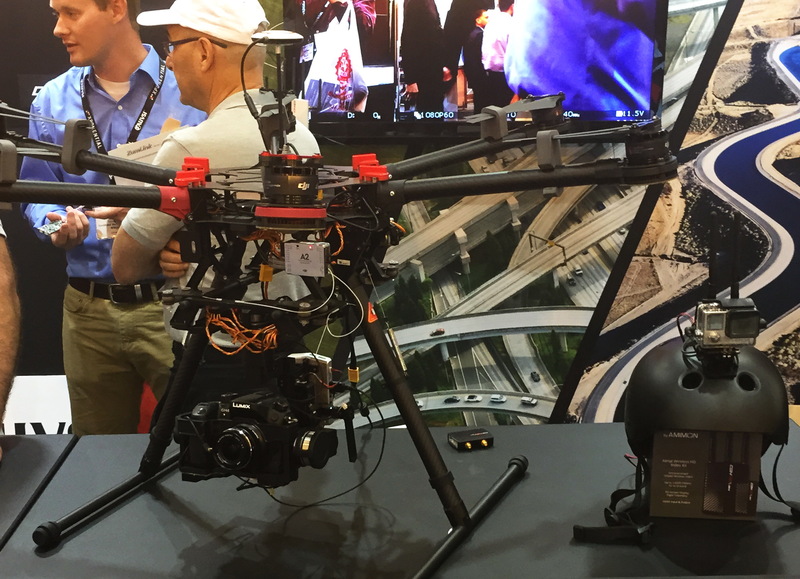 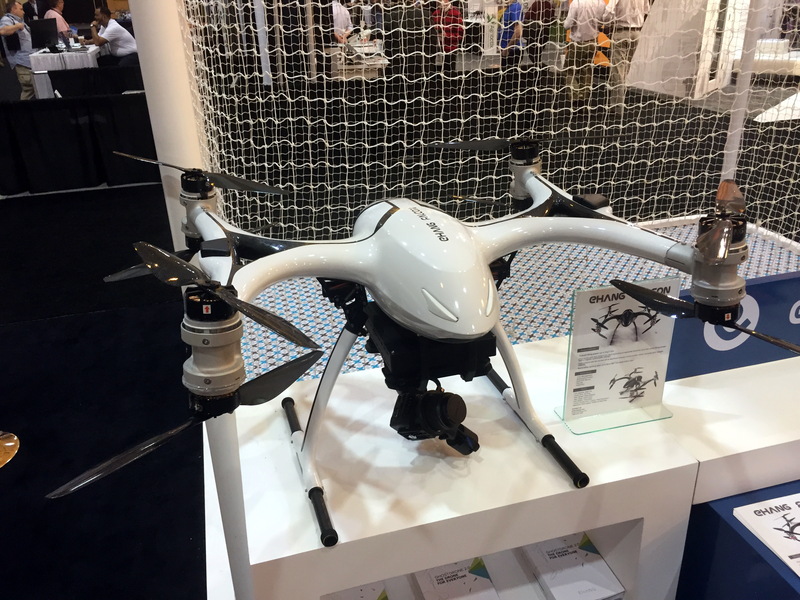 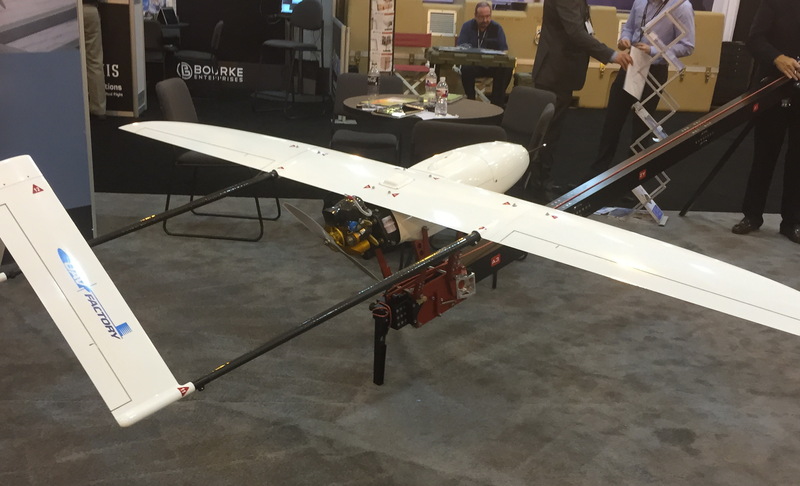 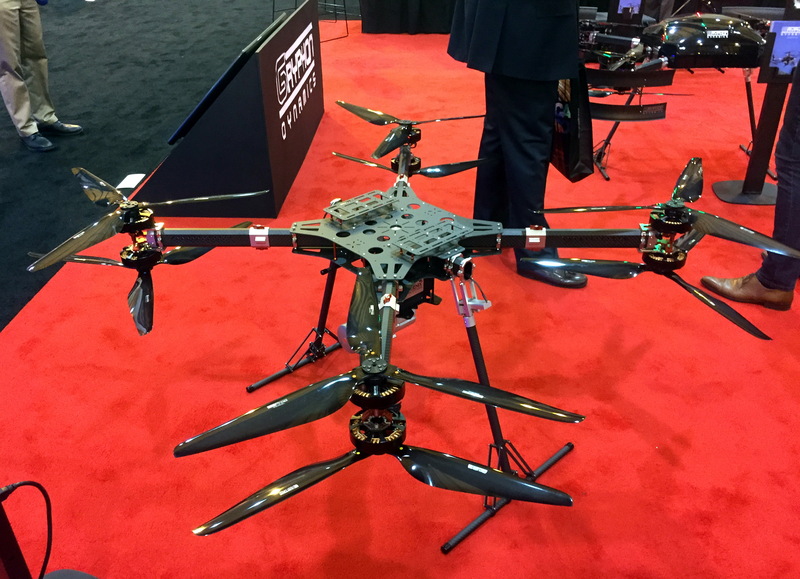 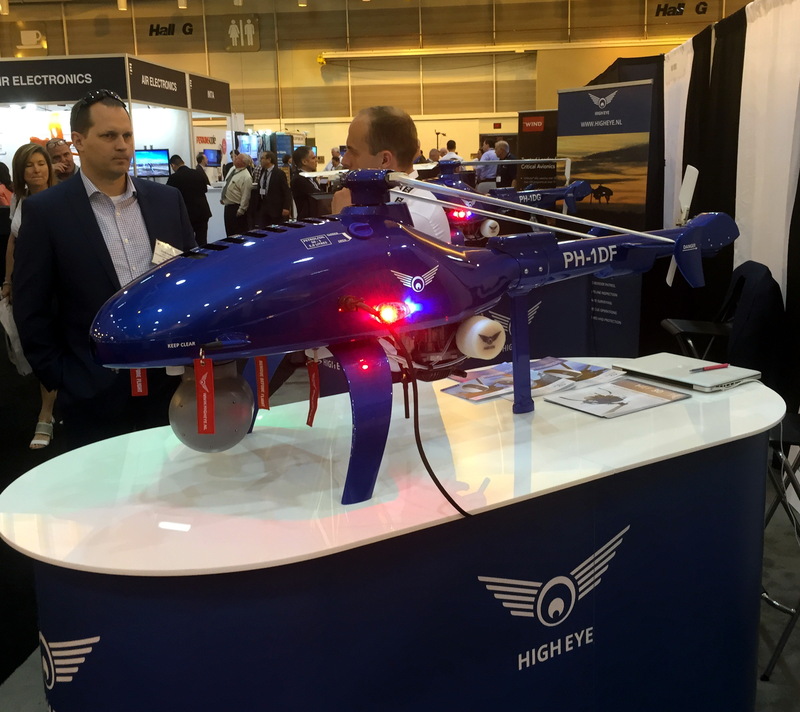 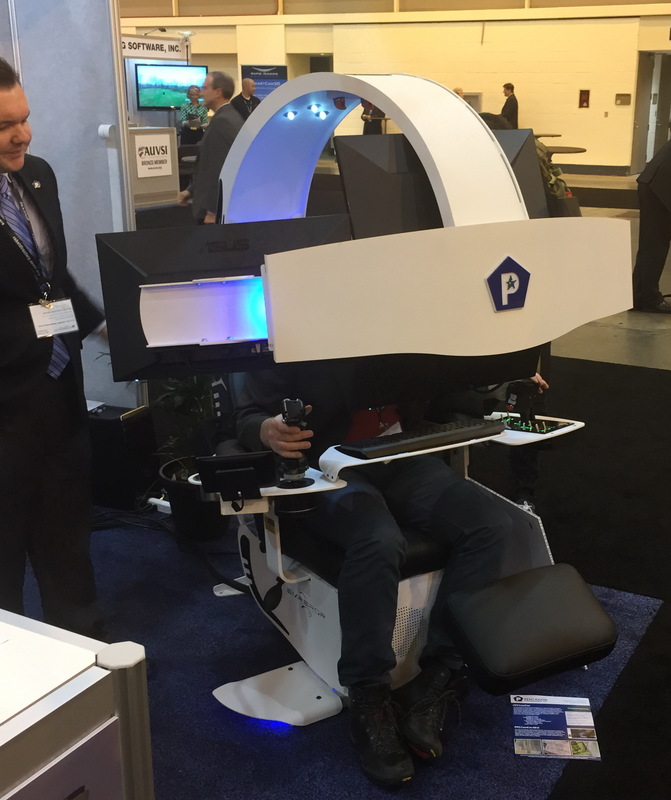 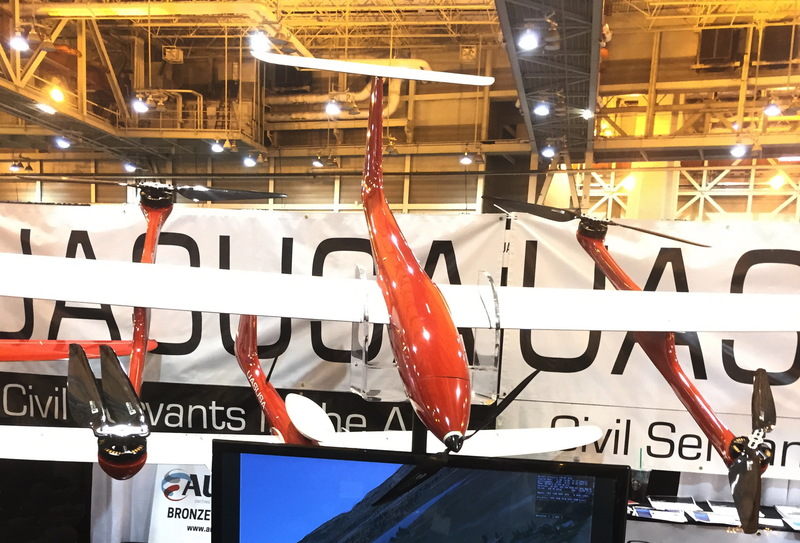 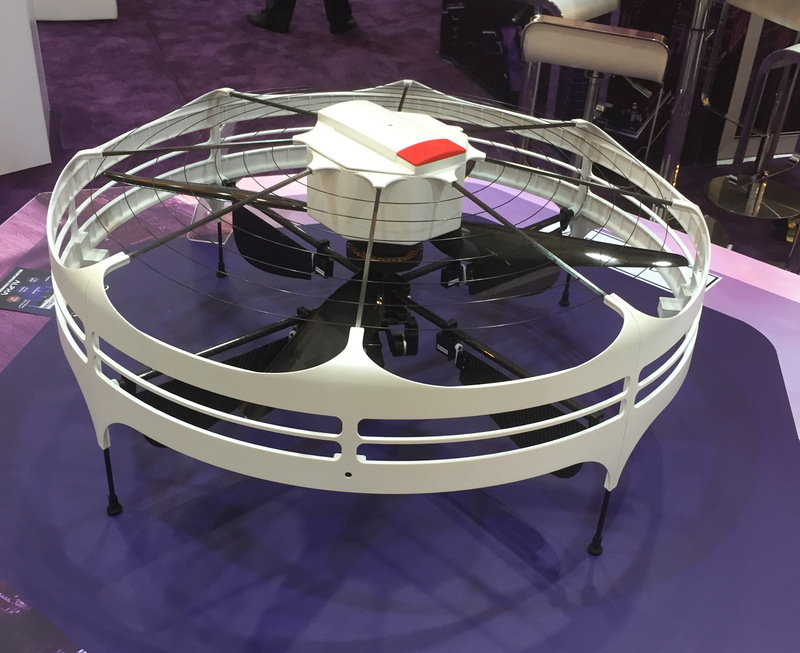 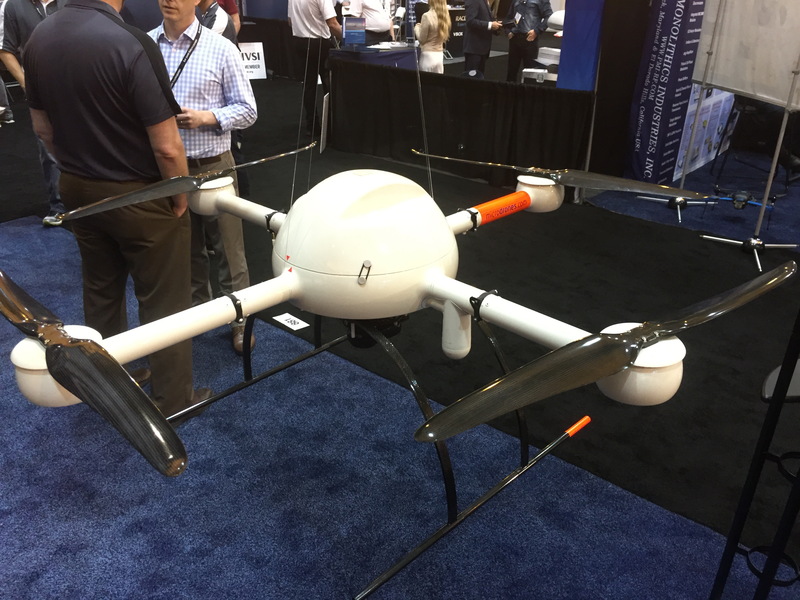 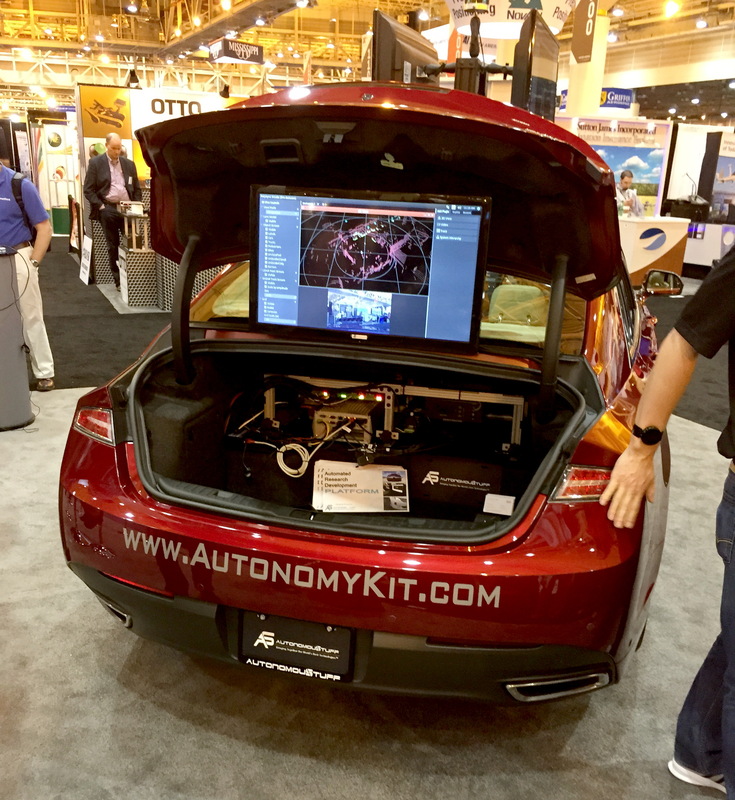 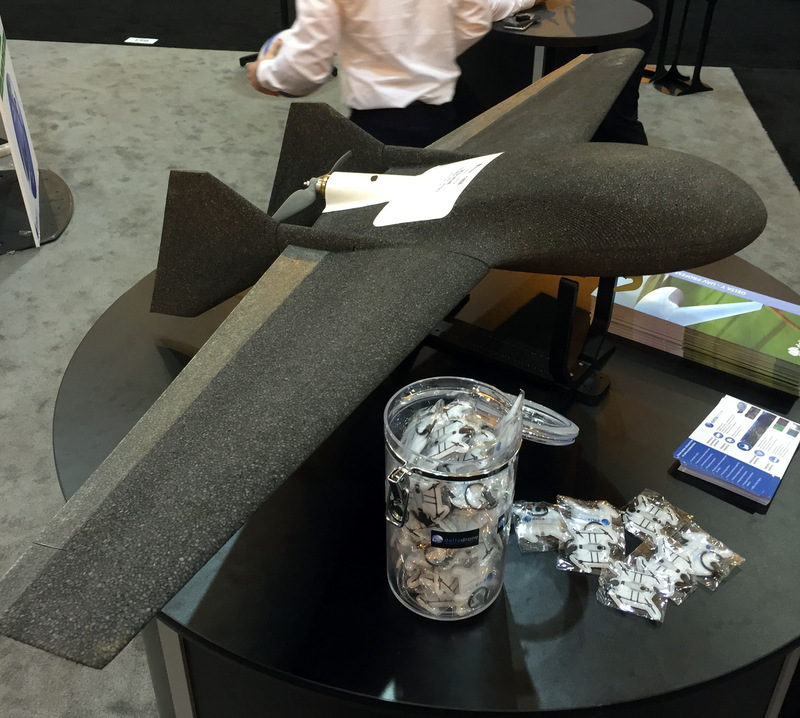 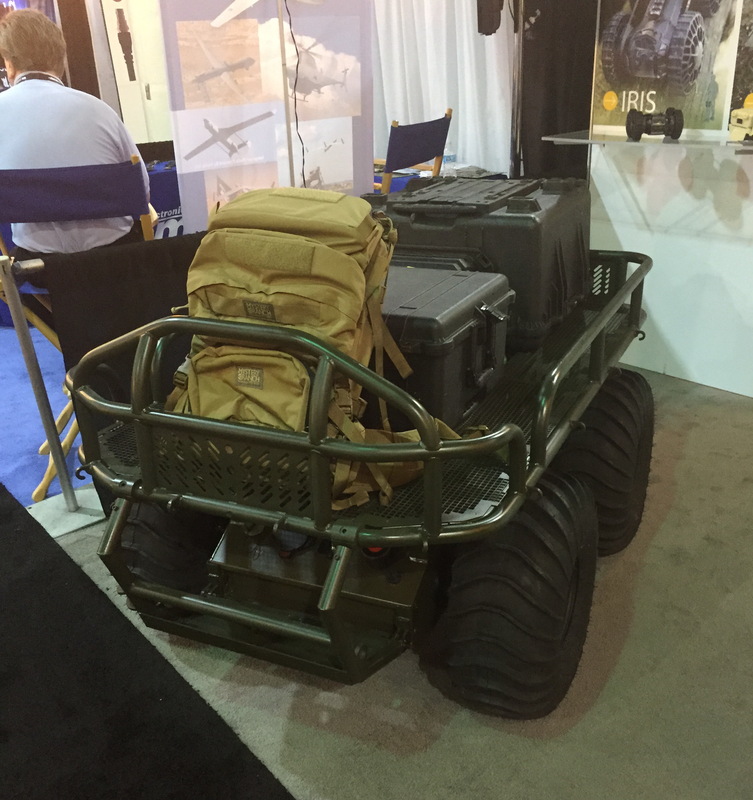 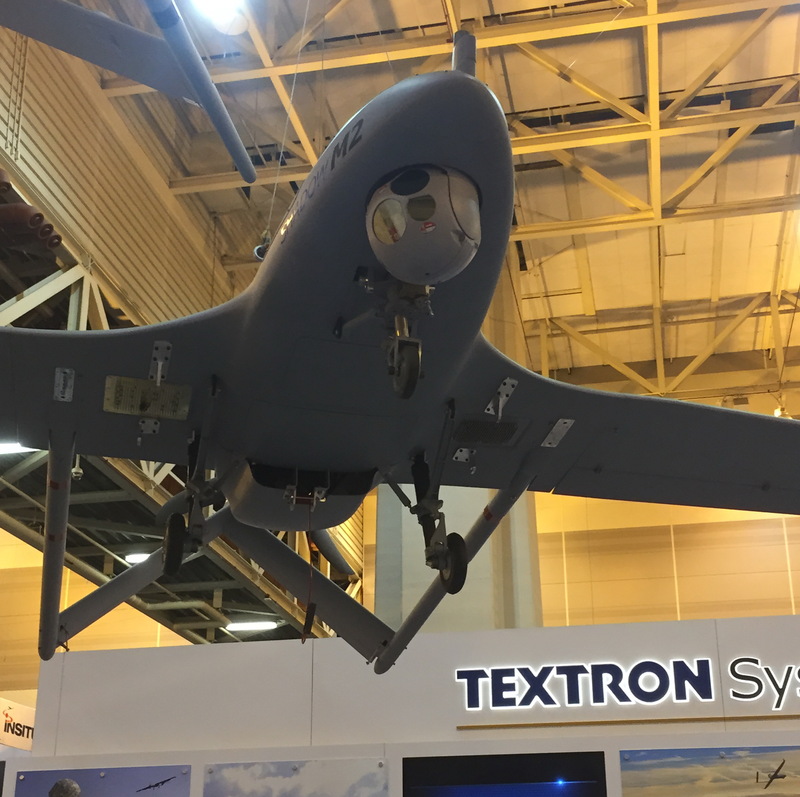 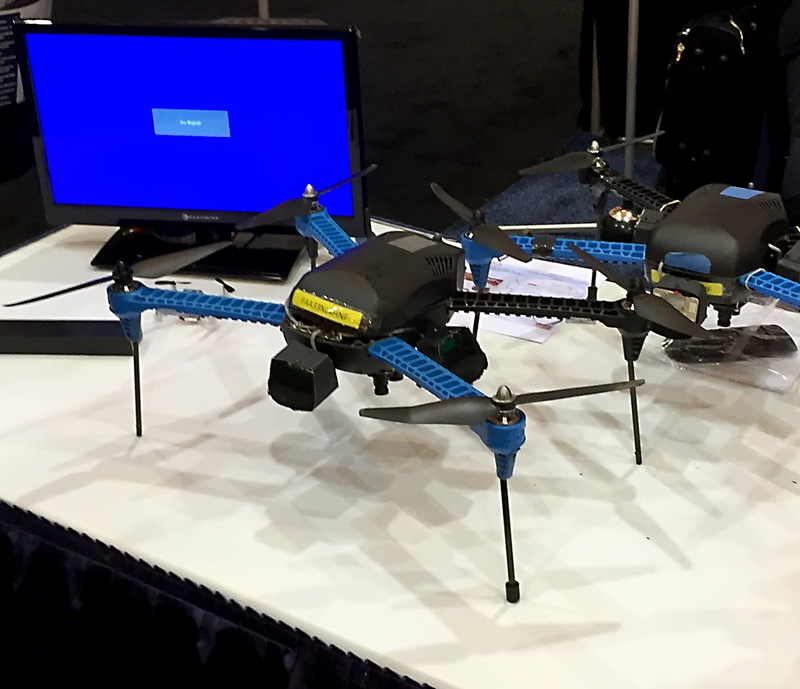 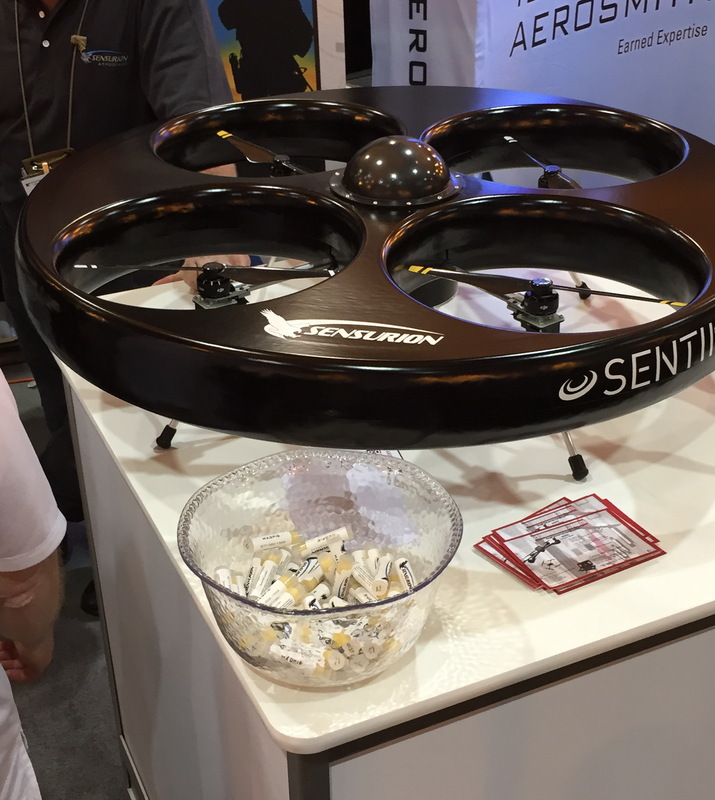 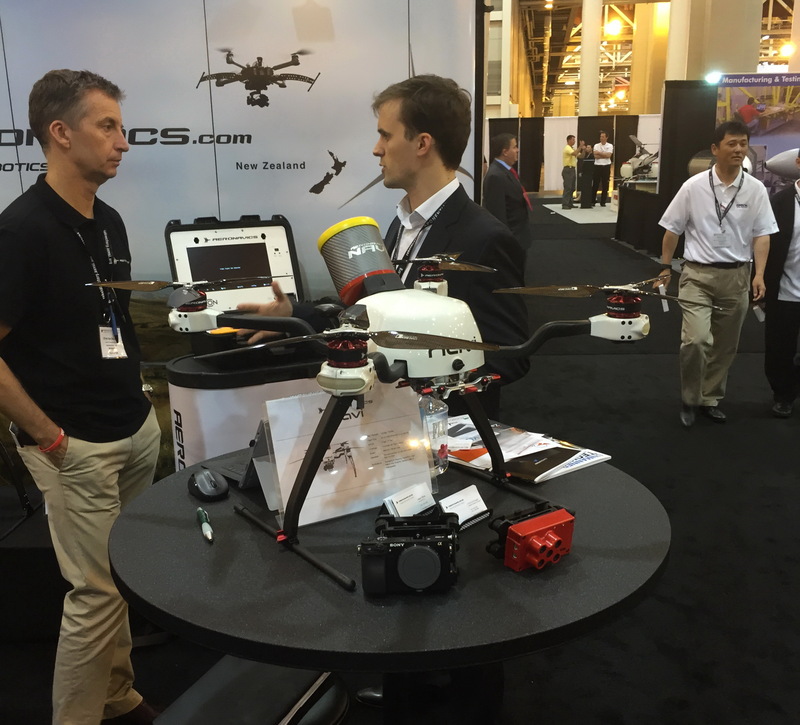 Xponential 2016, the international robotics conference sponsored by the AUVSI, was held May 2 – 5, 2016 at the Ernest N. Morial Convention Center, in New Orleans. 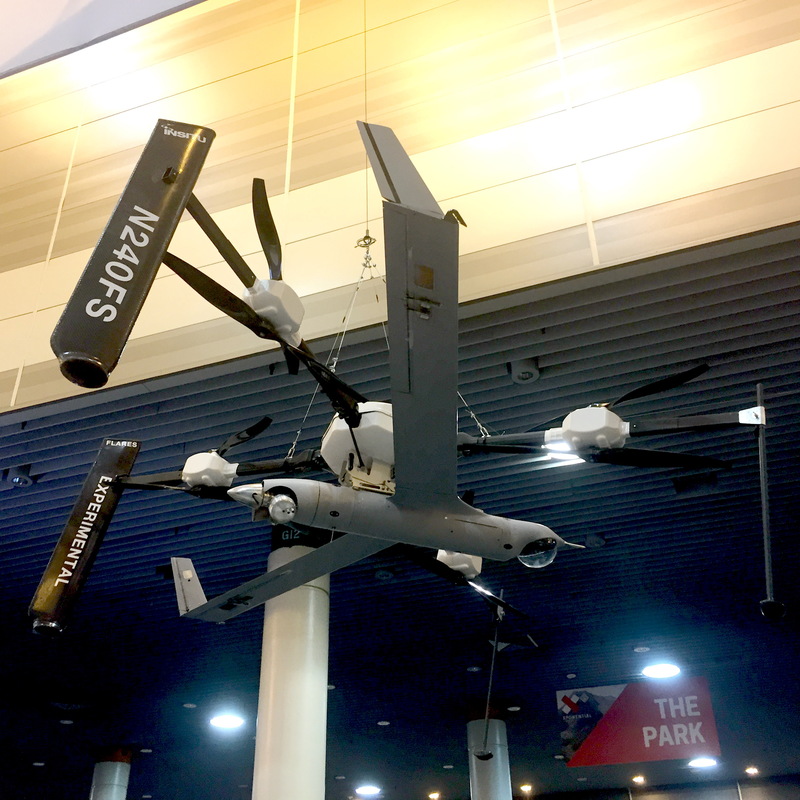 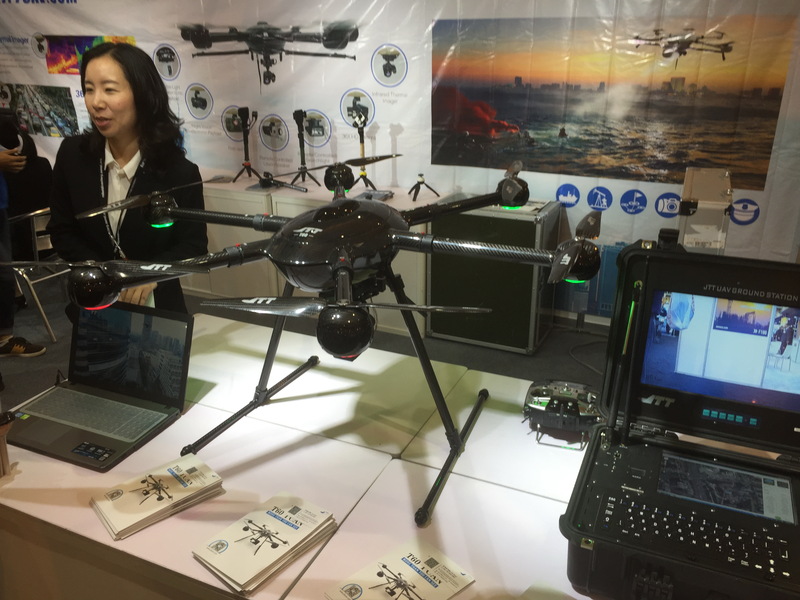 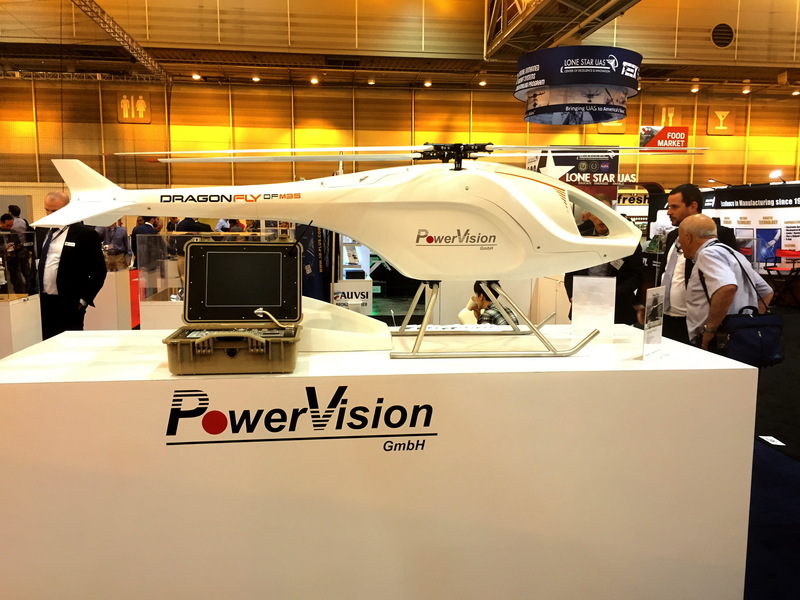 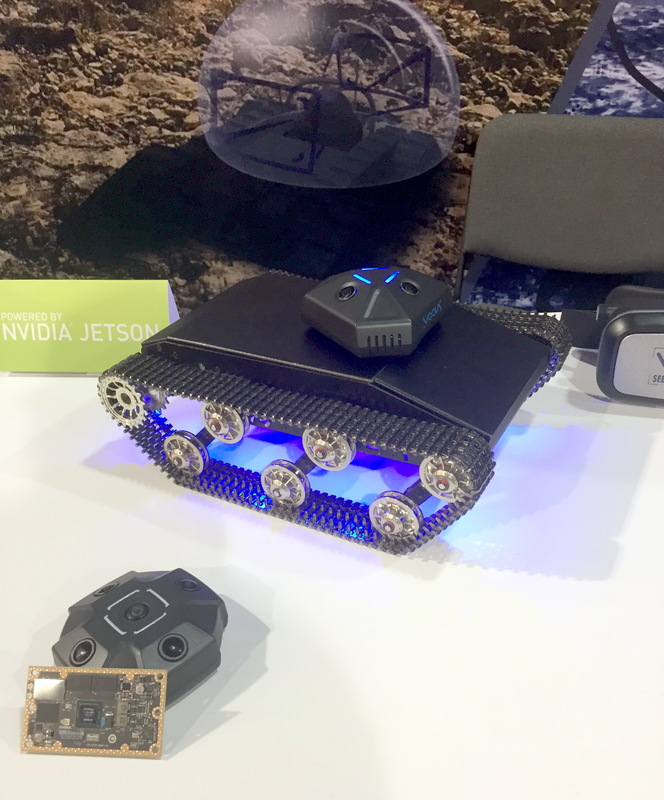 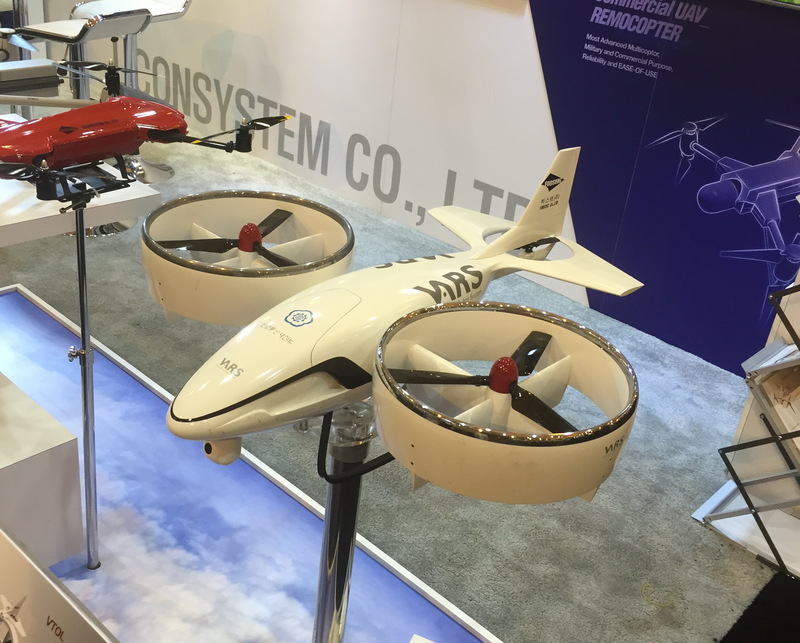 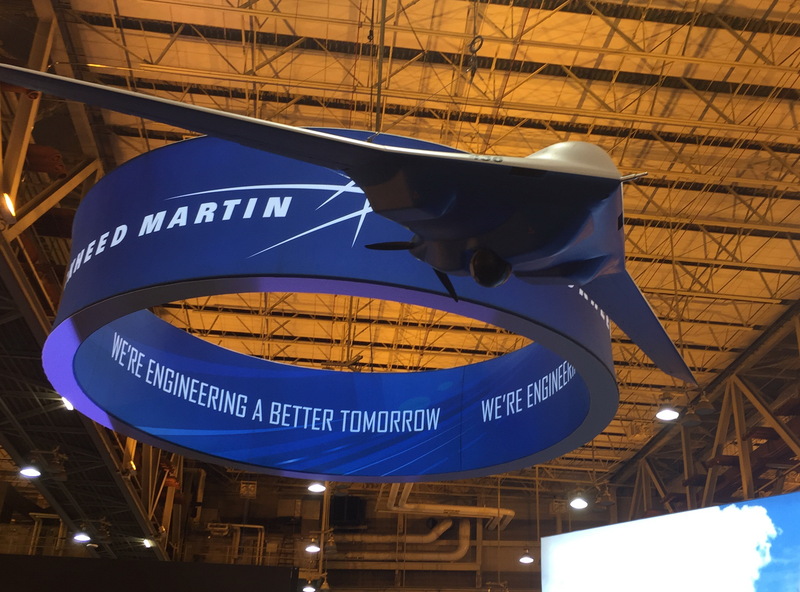 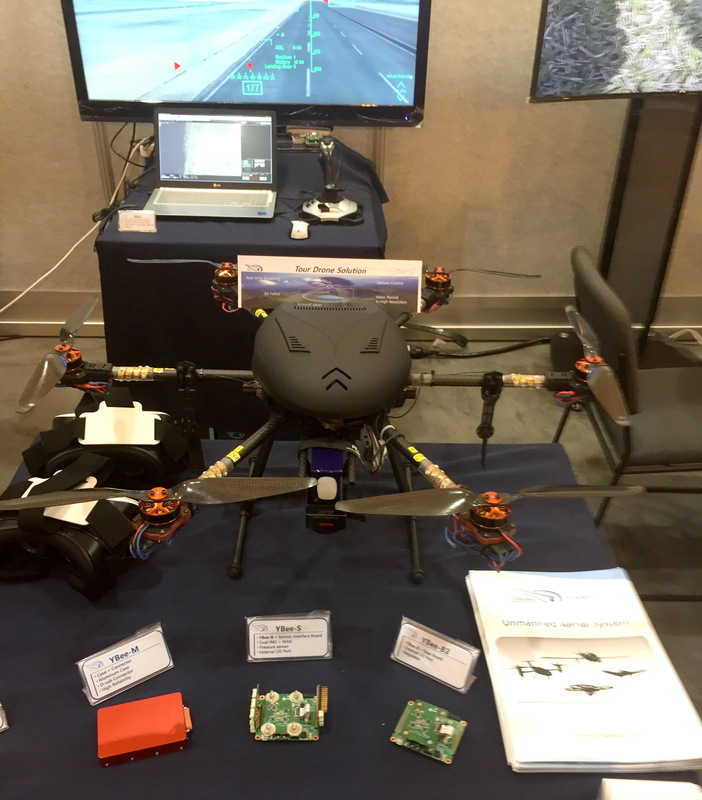 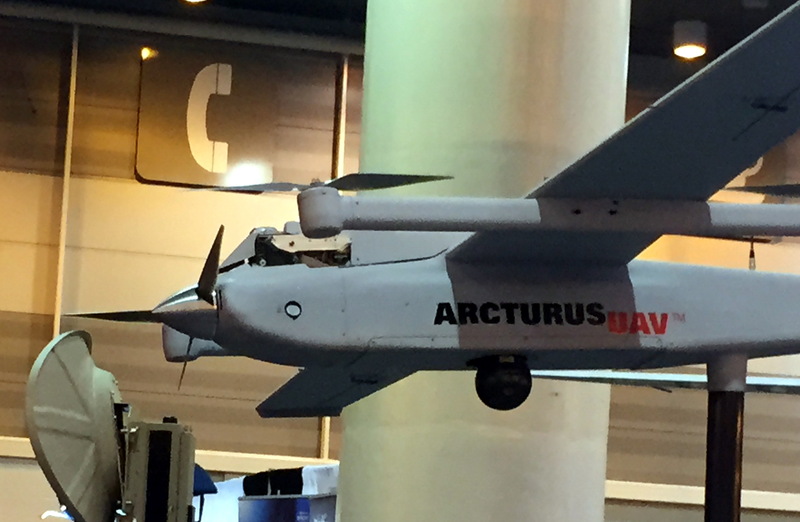 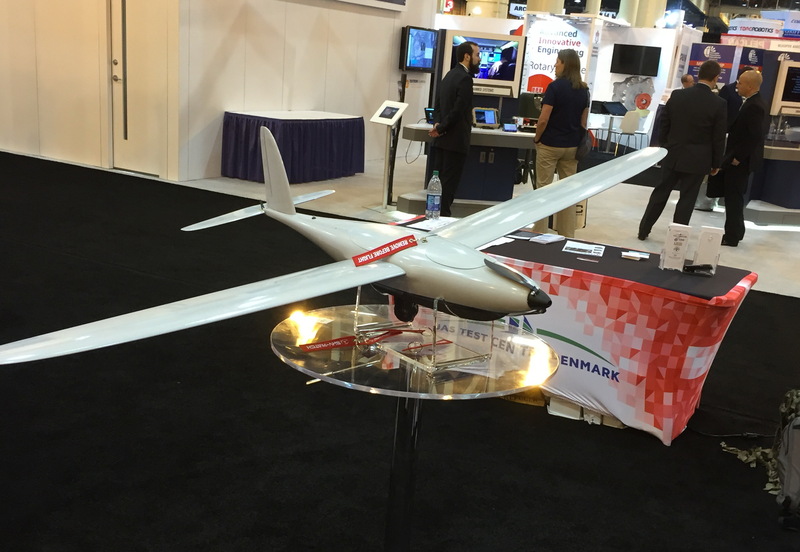 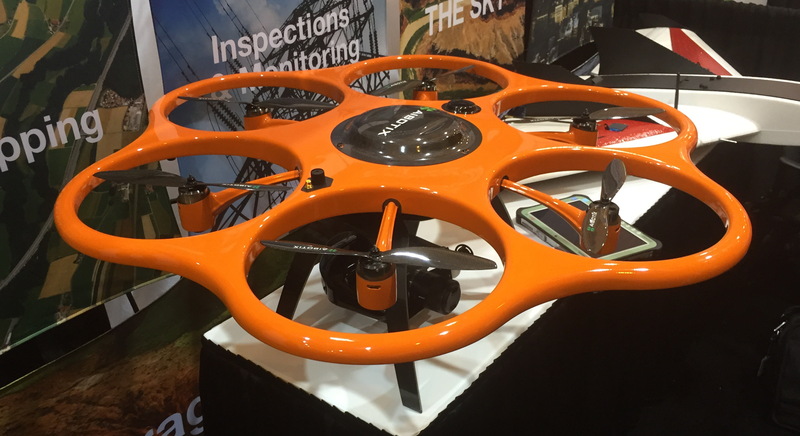 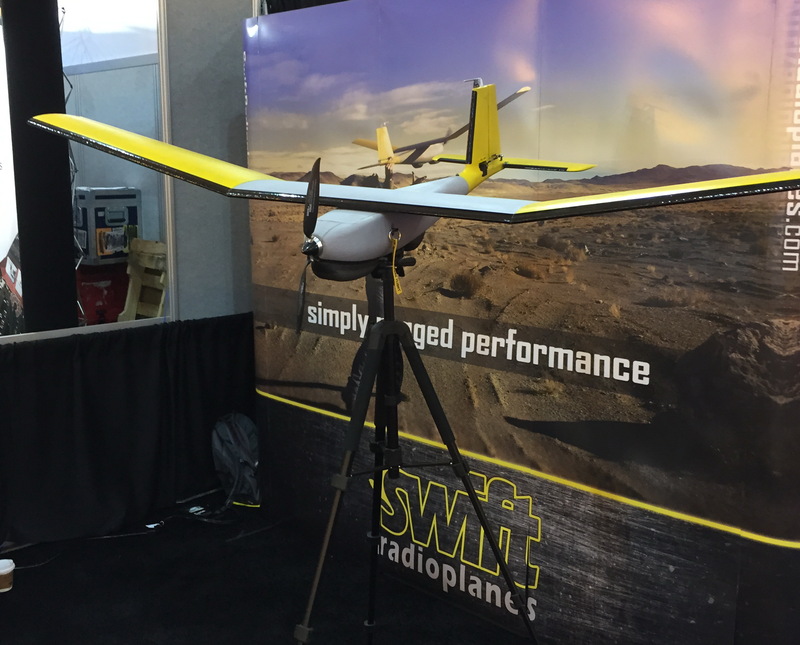 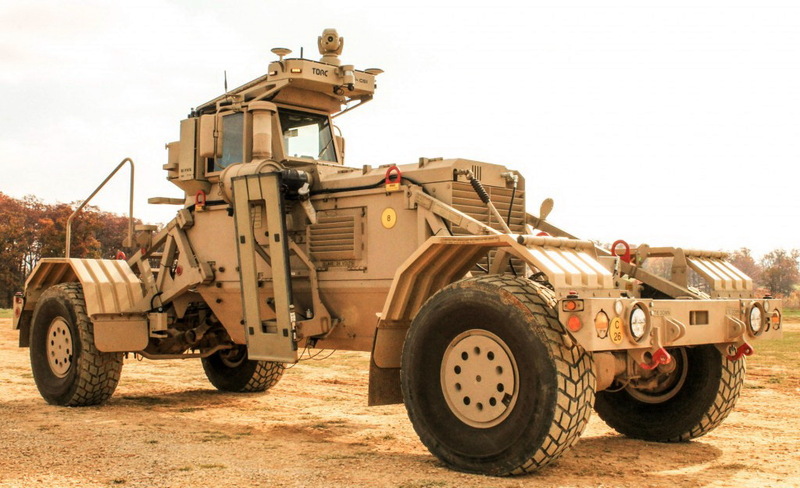 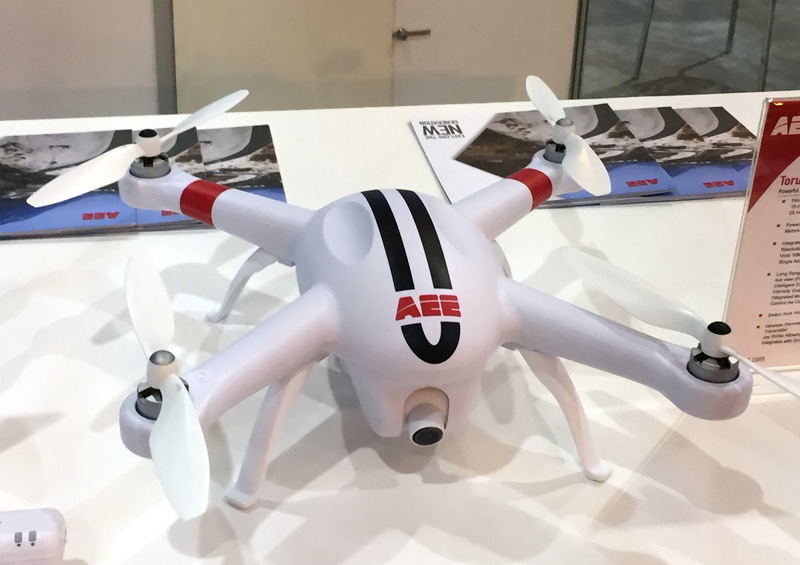 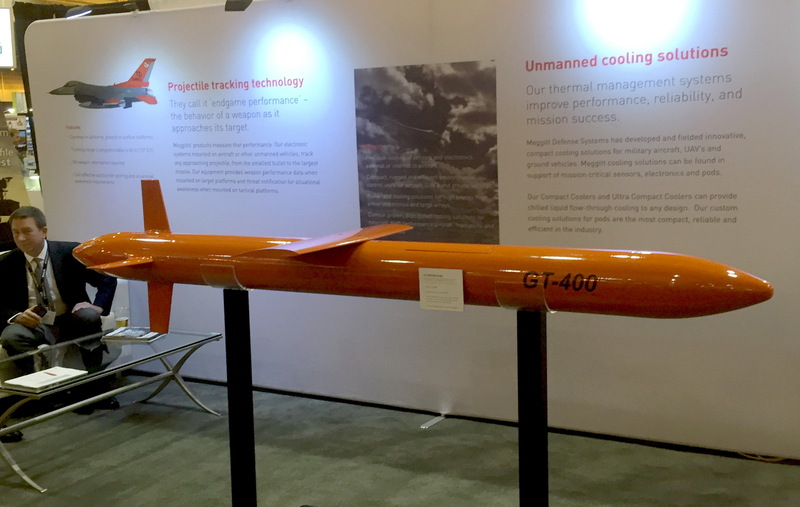 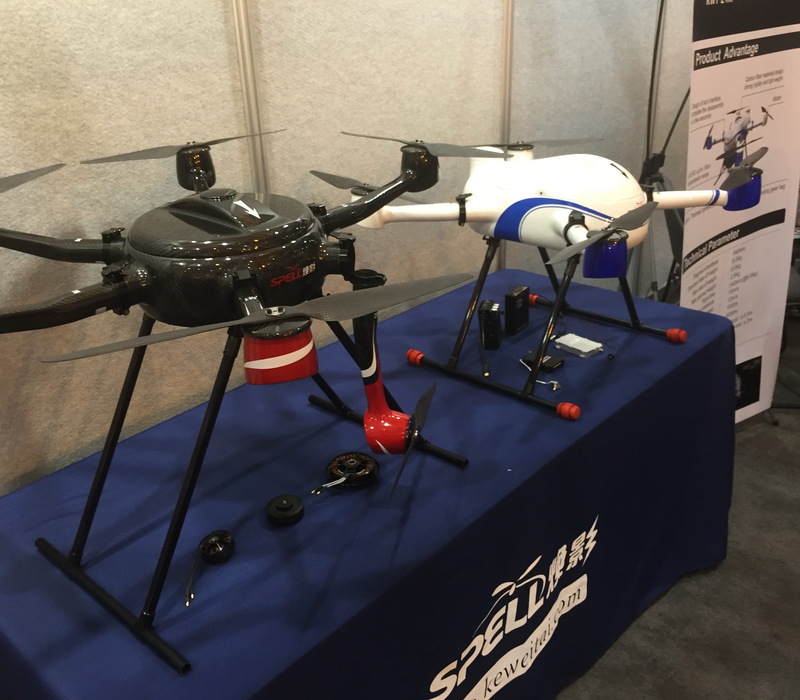 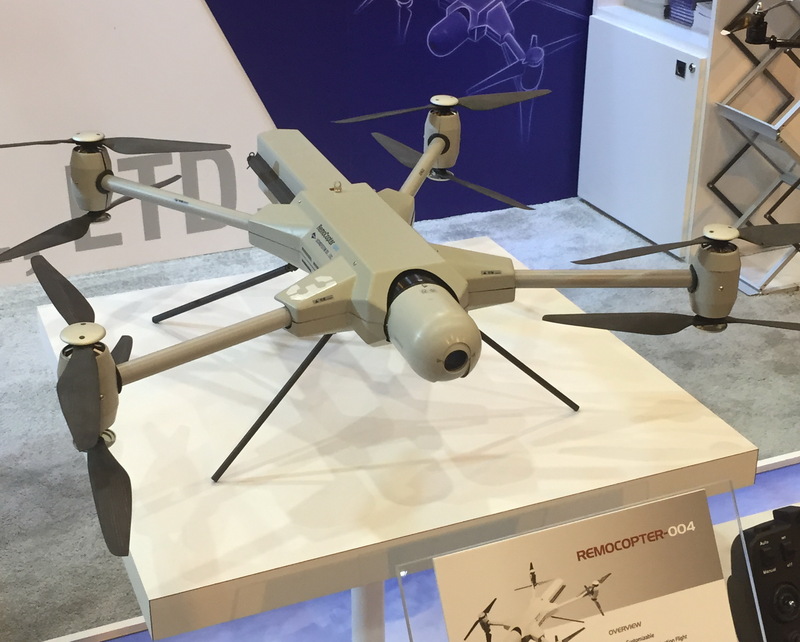 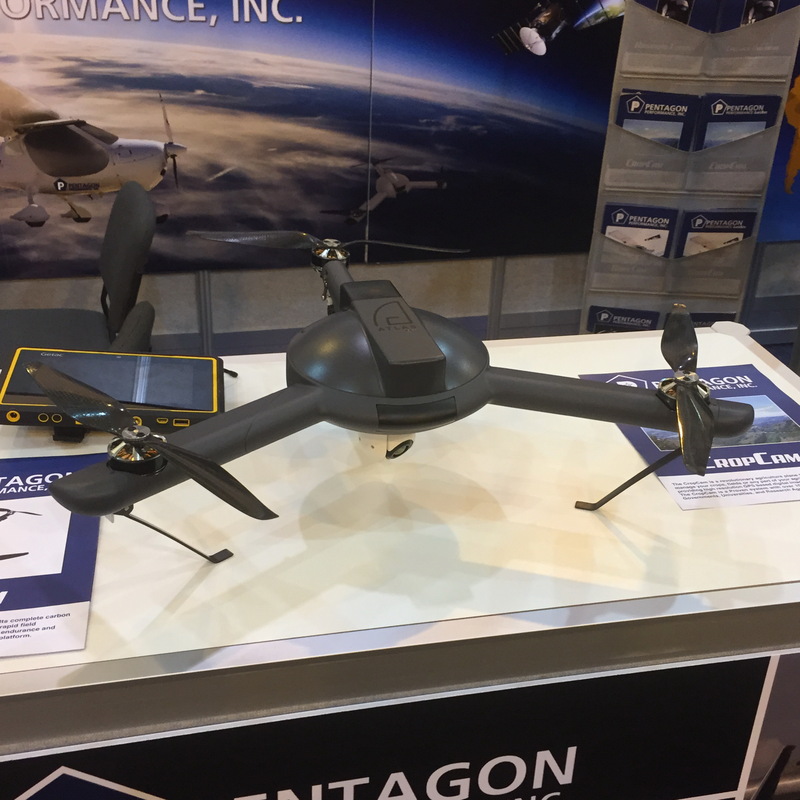 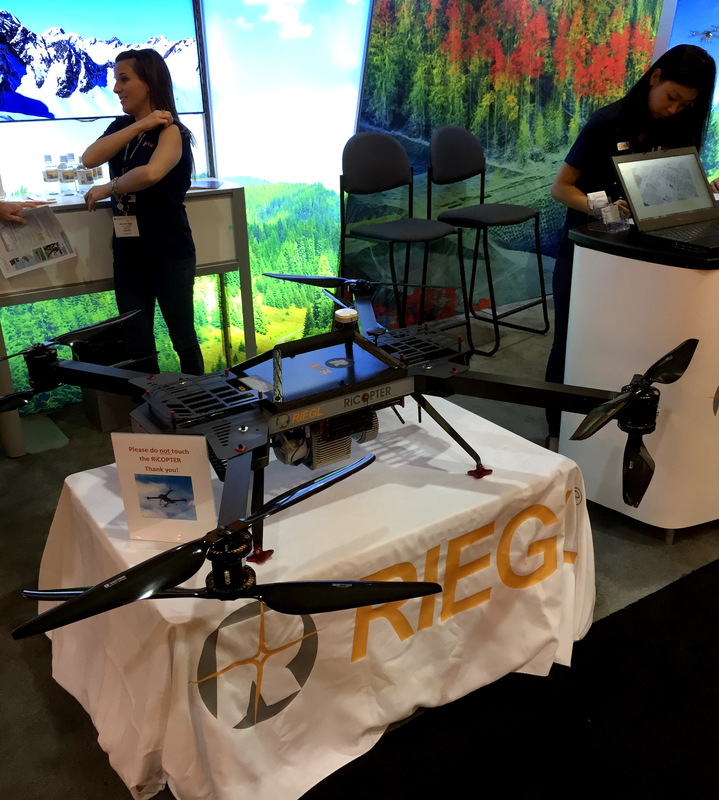 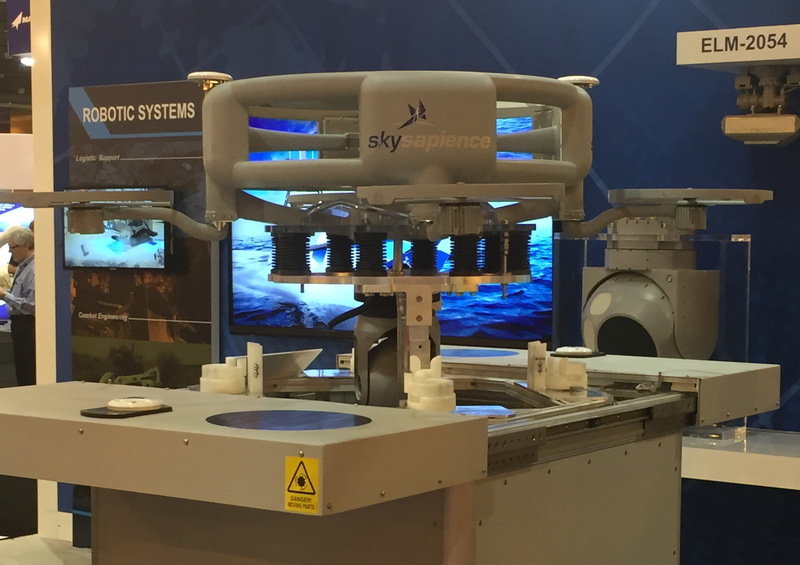 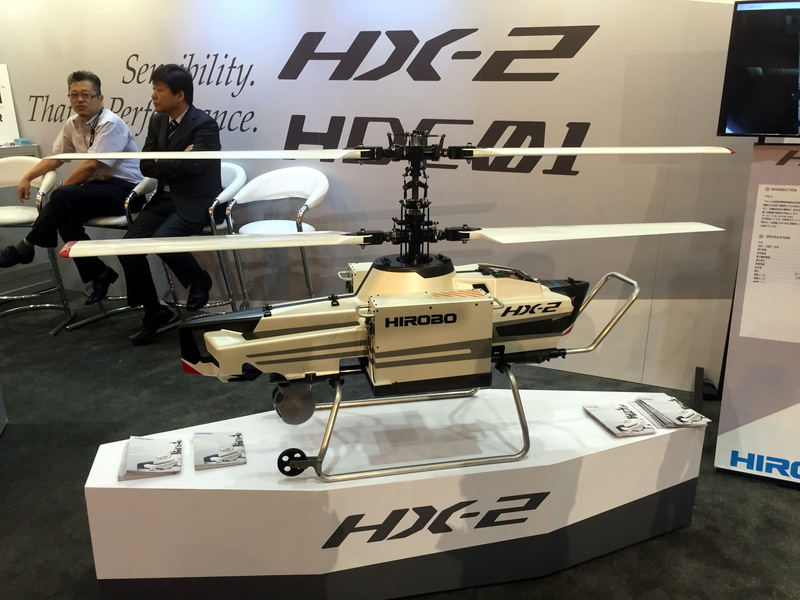 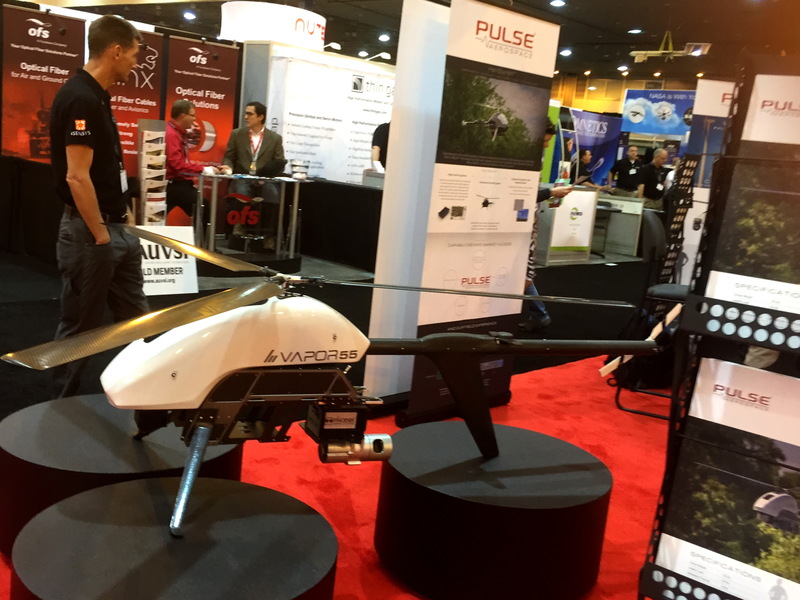 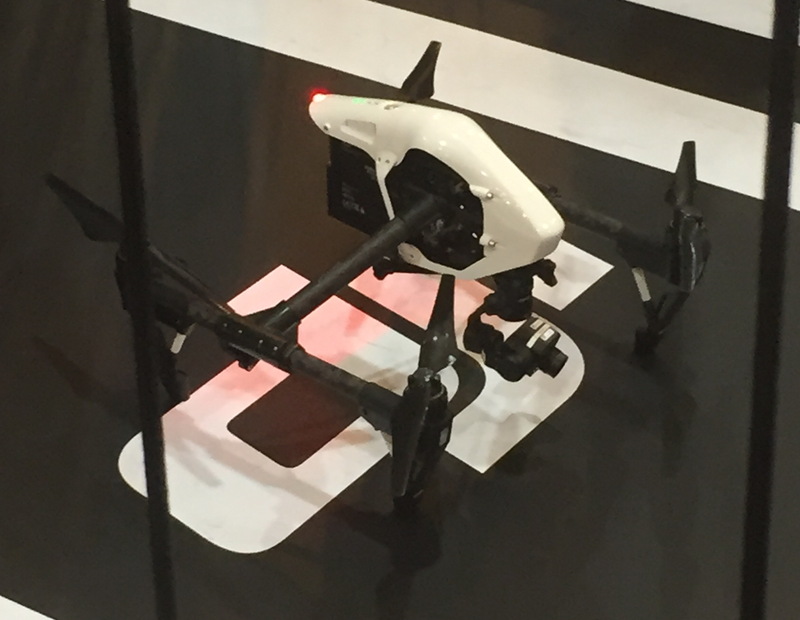 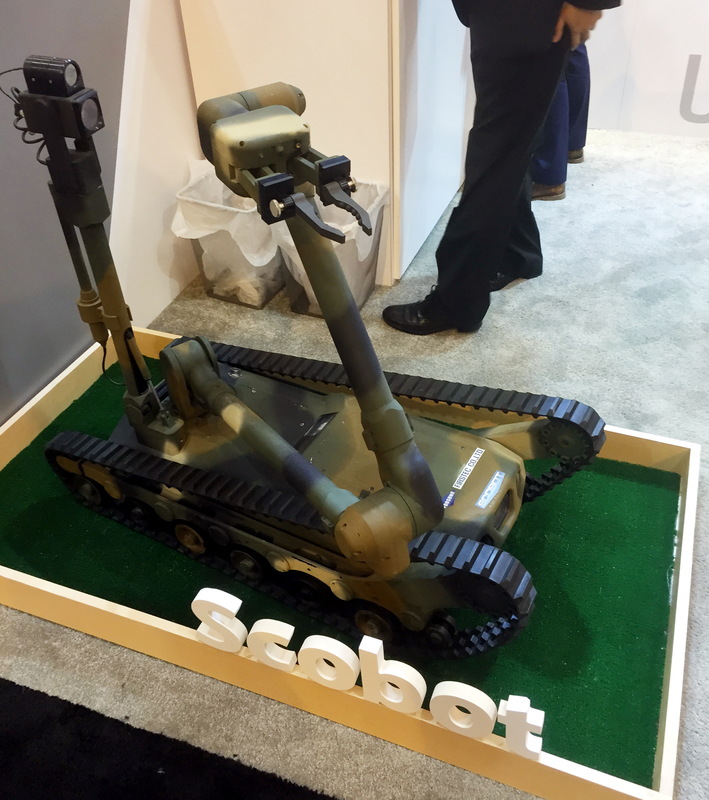 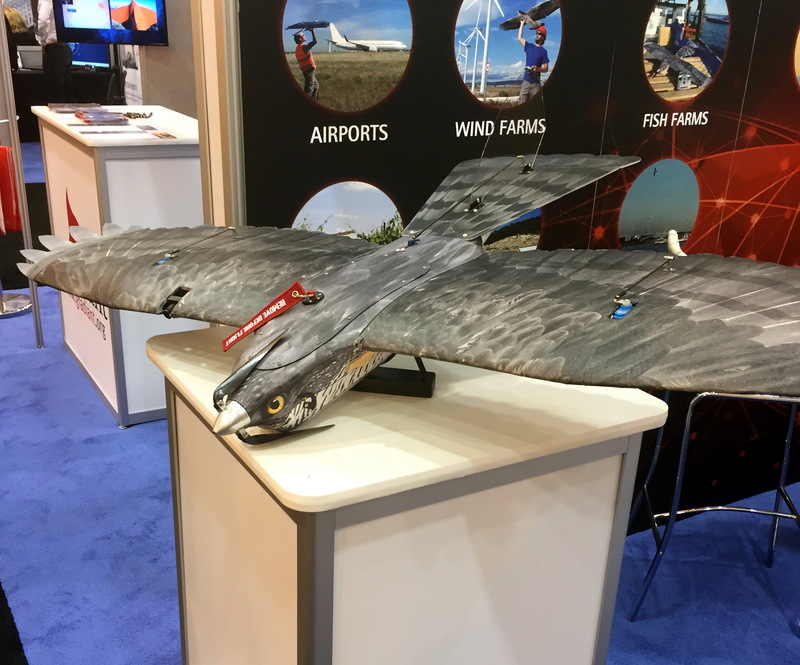 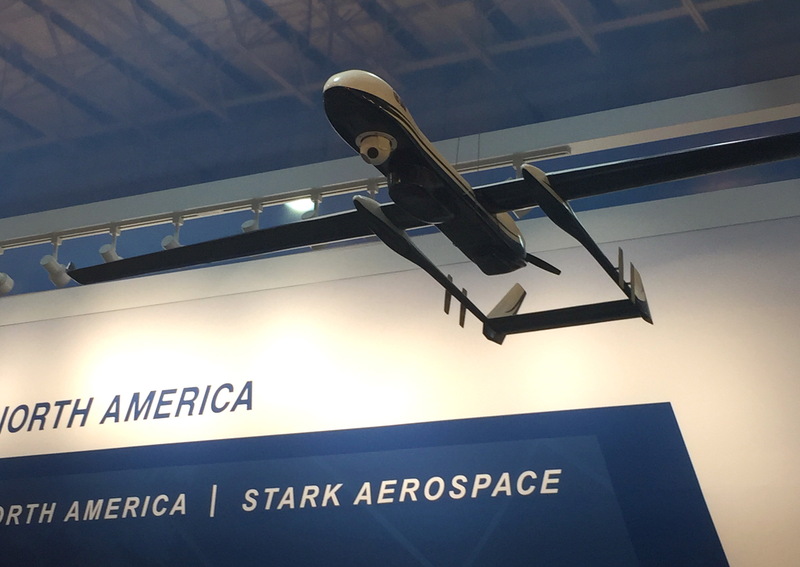 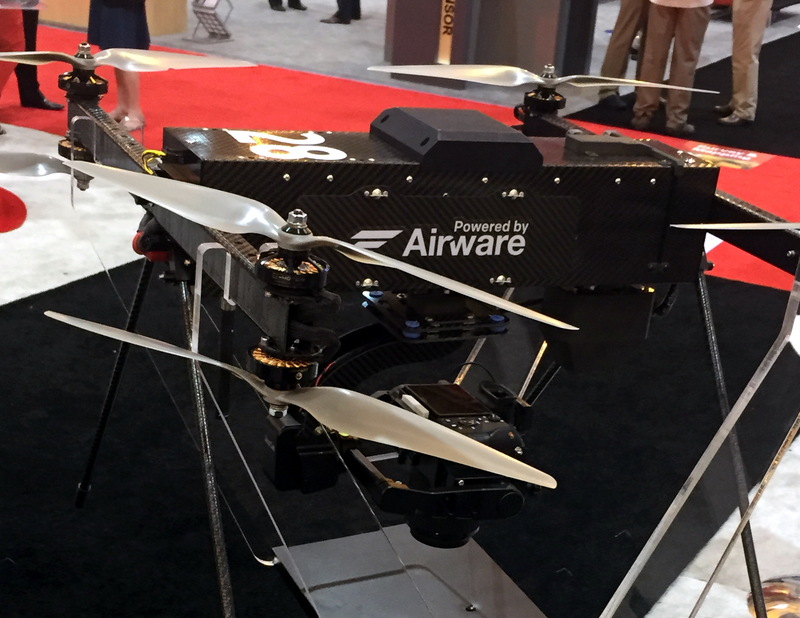 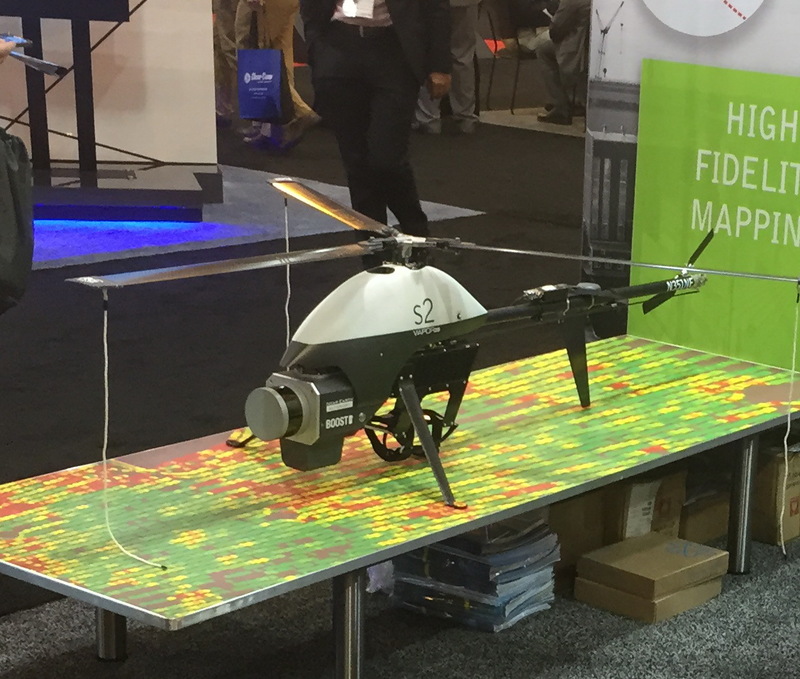 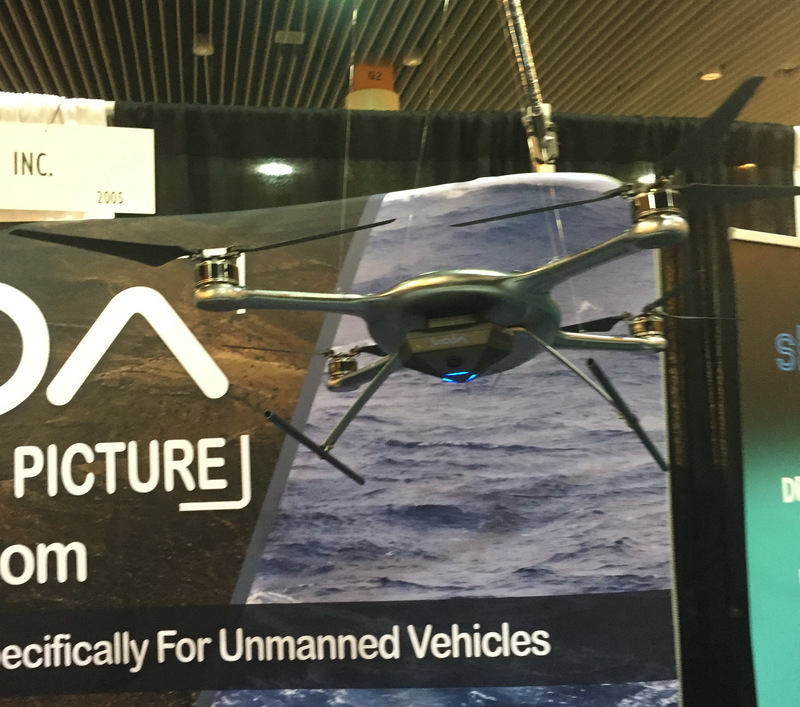 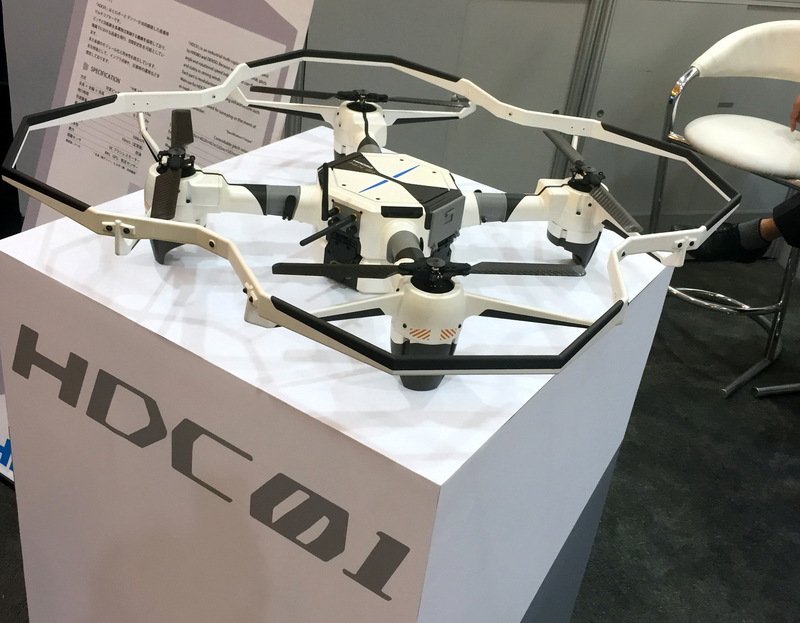 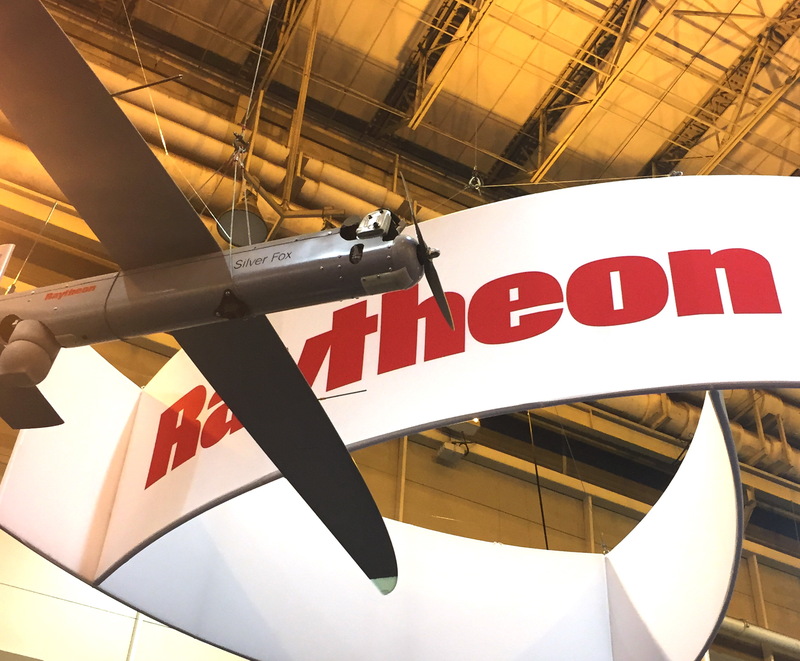 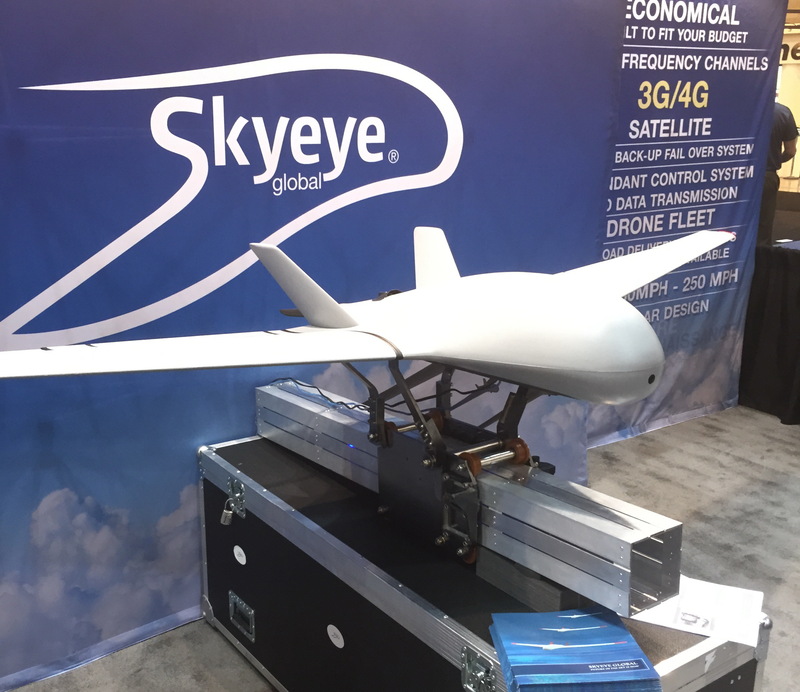 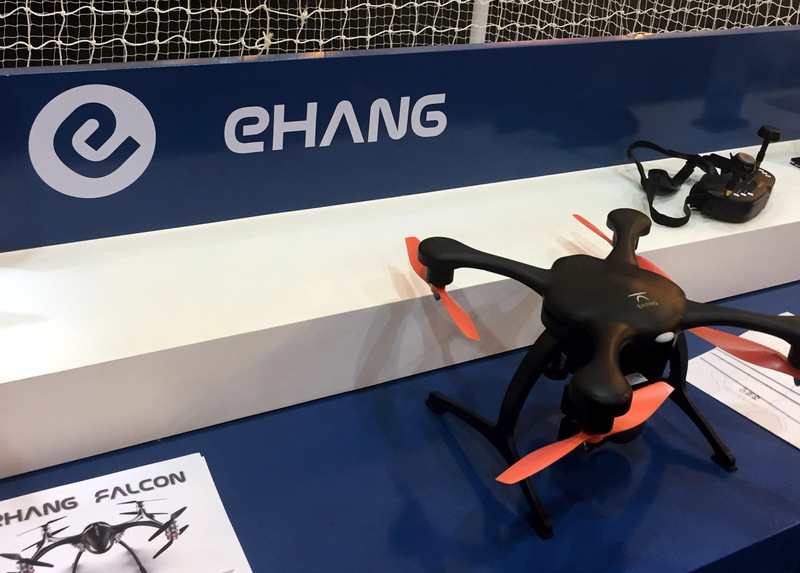 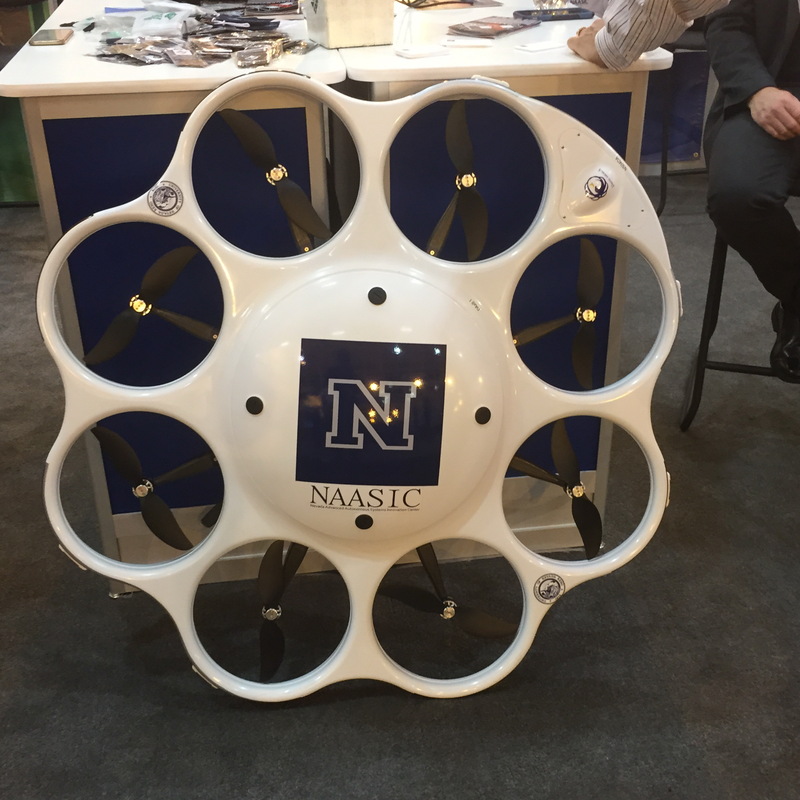 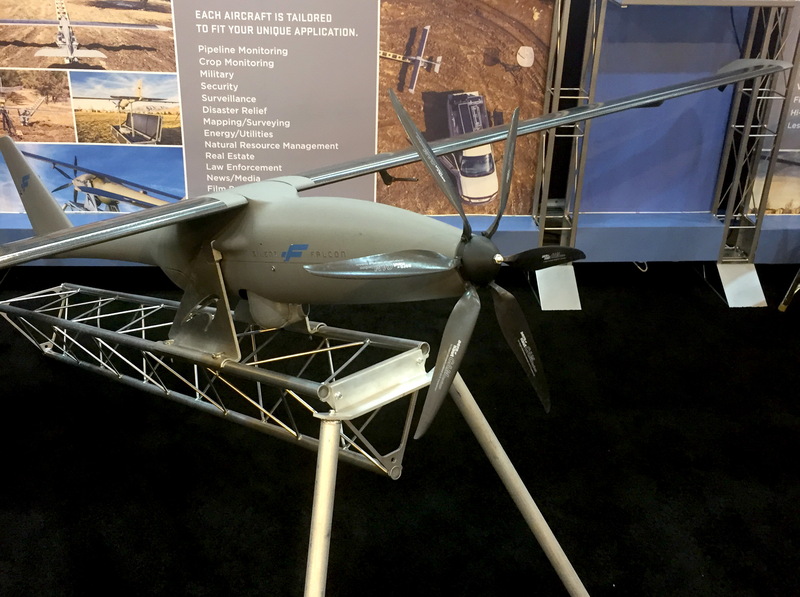 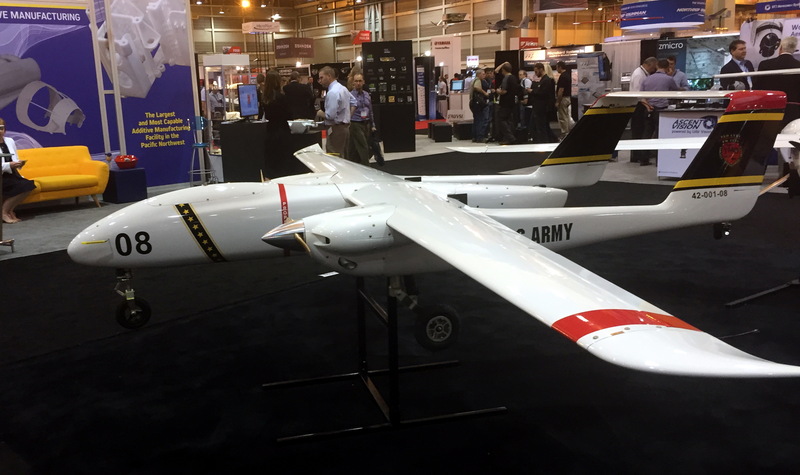 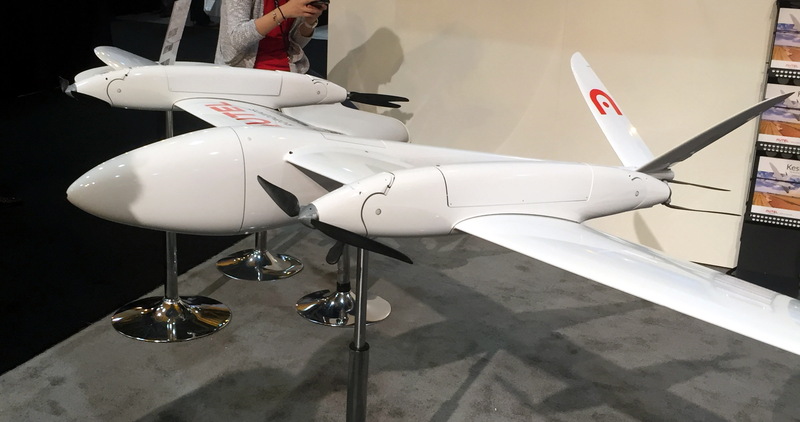 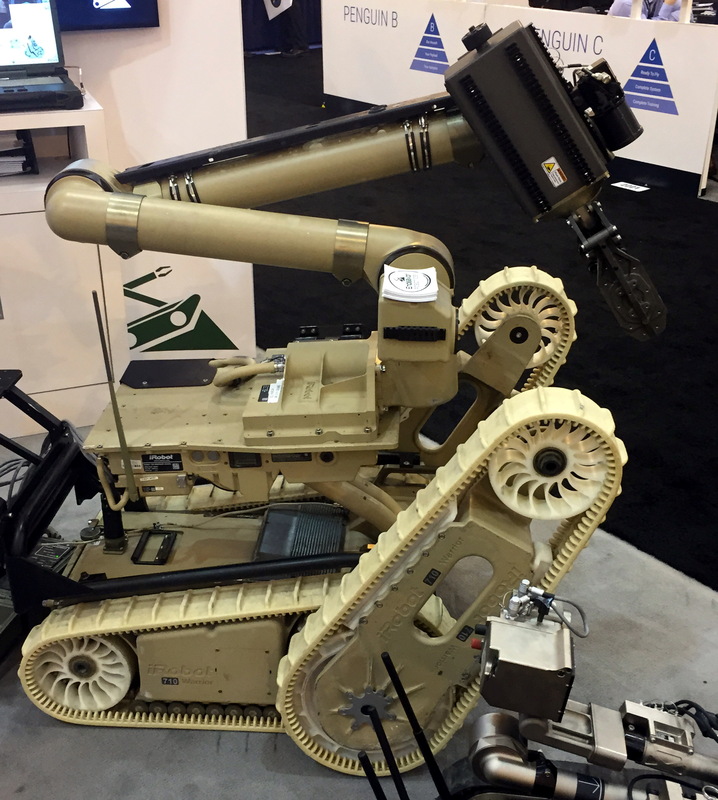 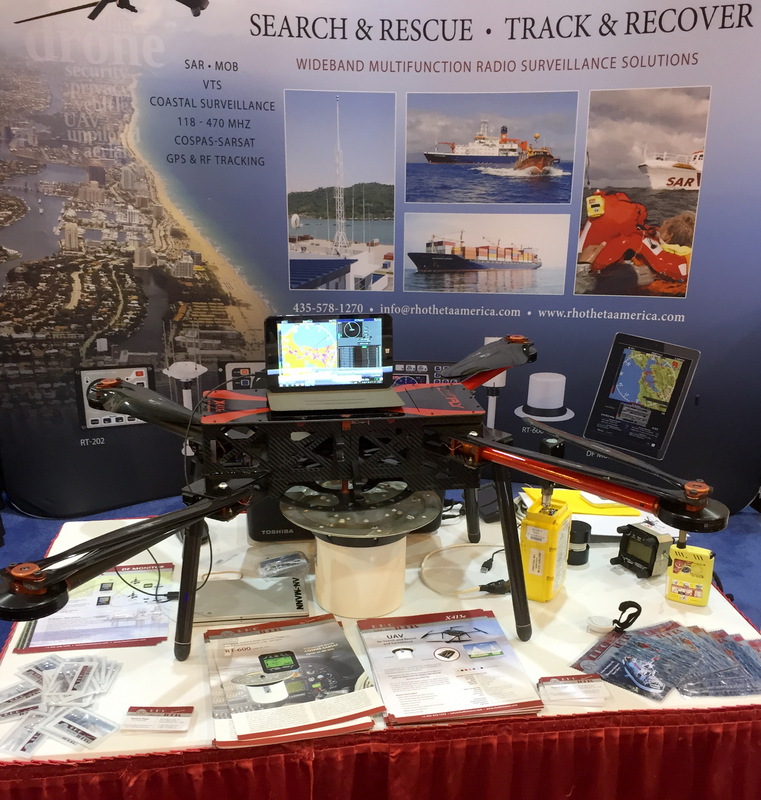 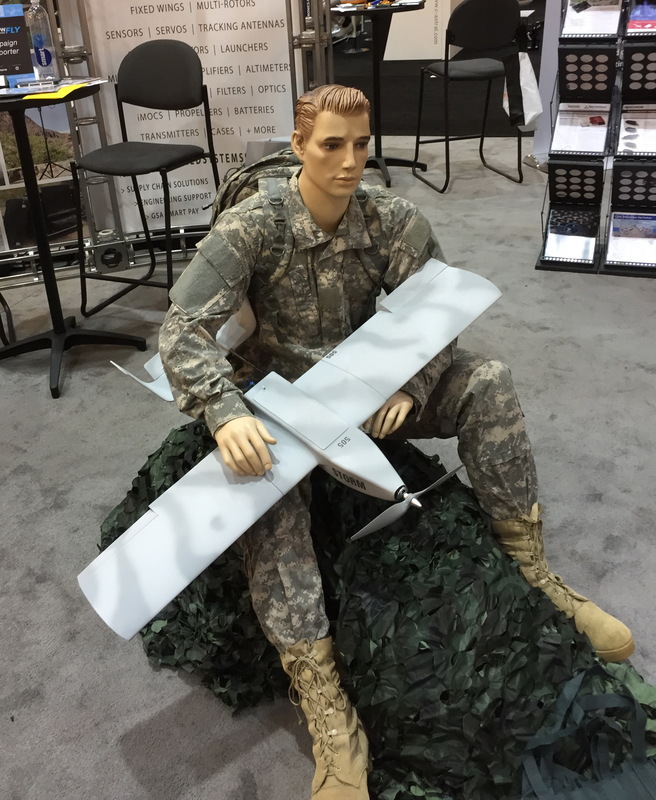 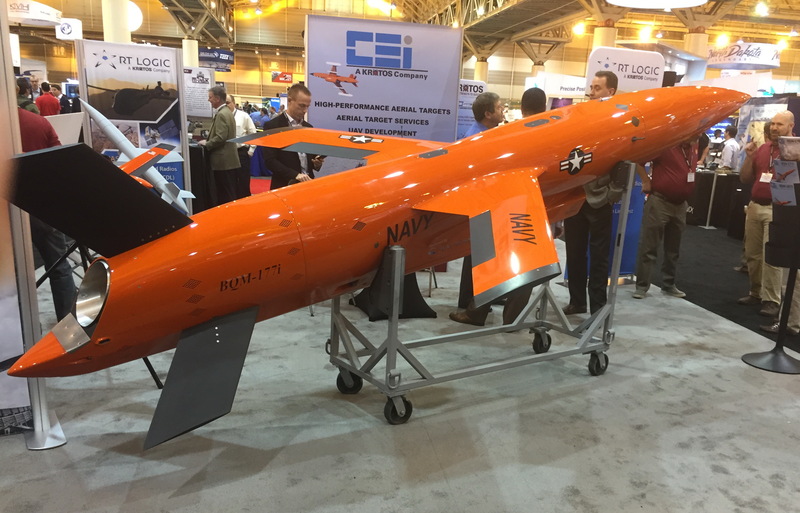 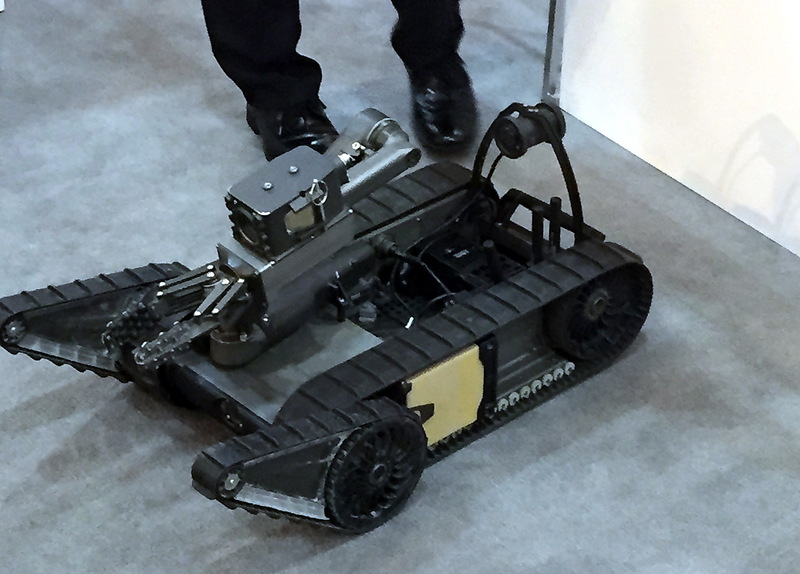 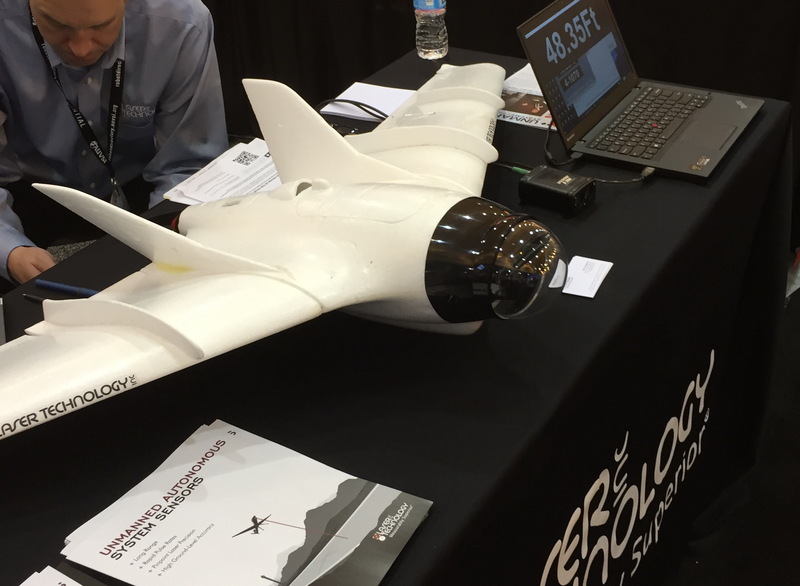 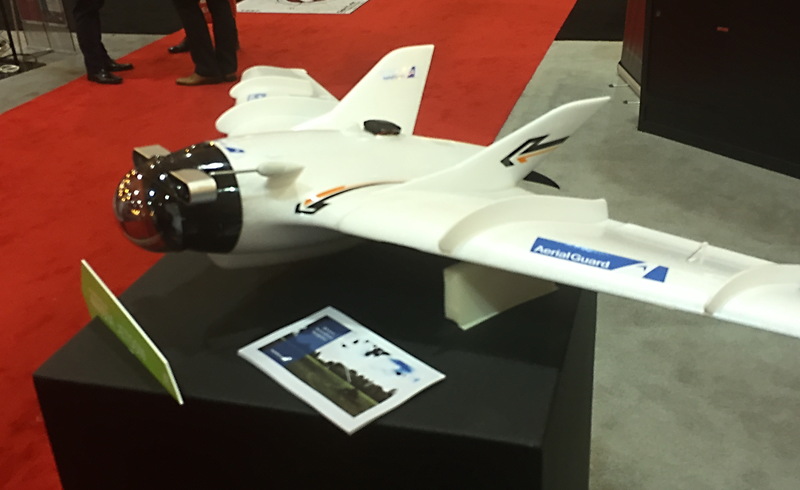 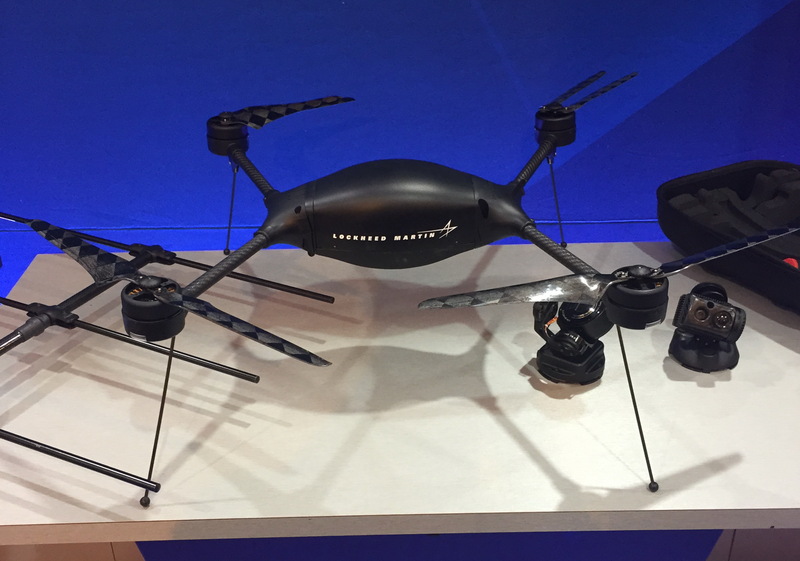 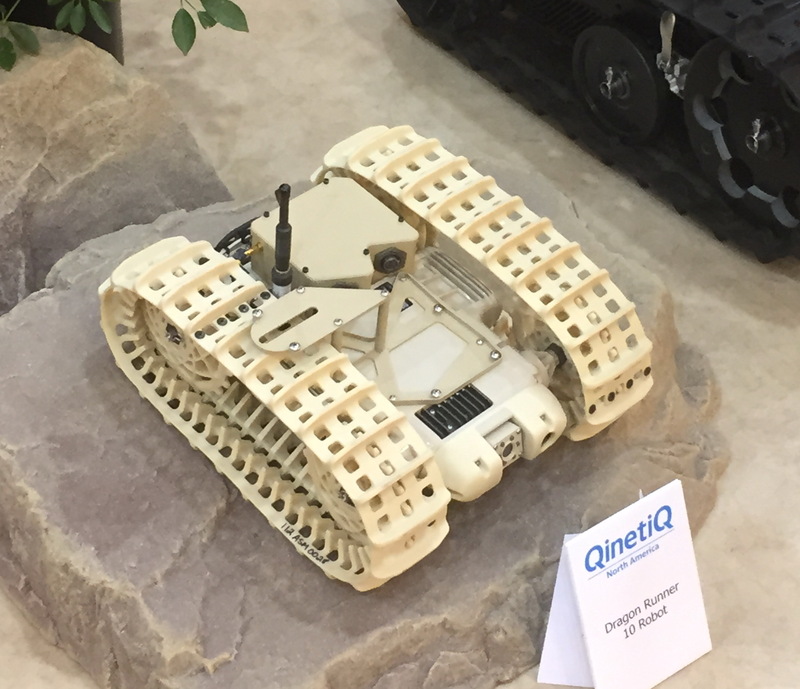 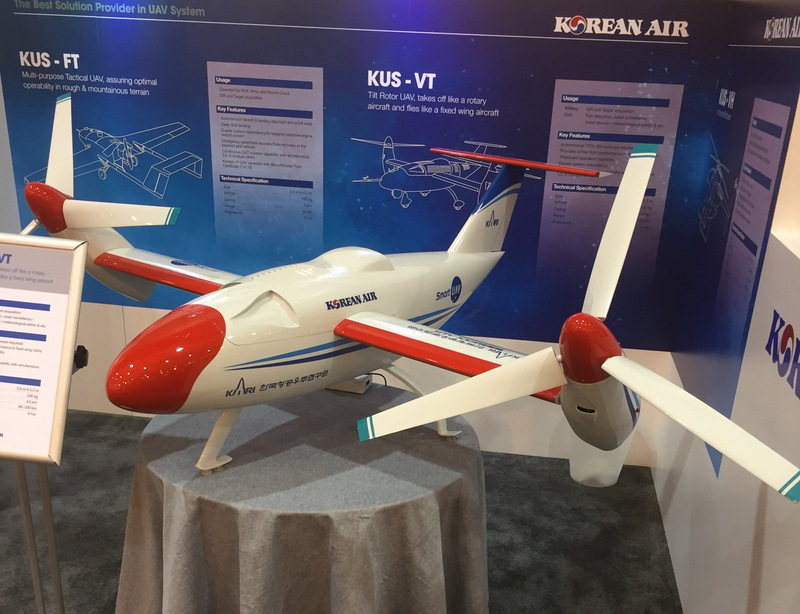 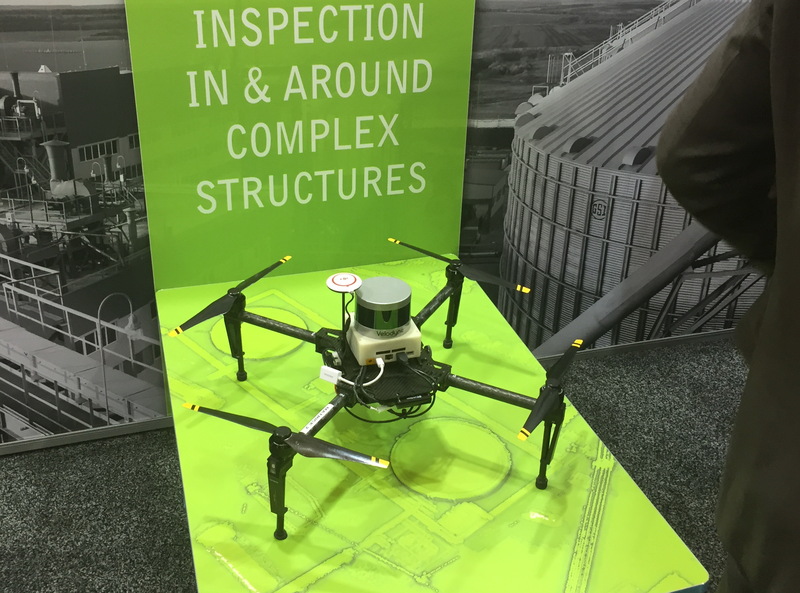 At this massive event over 600 companies from around the world exhibited robots, software, data capture, ISR, communications and mapping systems of all types, as well as support and maintenance infrastructure for ground, aerial and maritime unmanned systems. 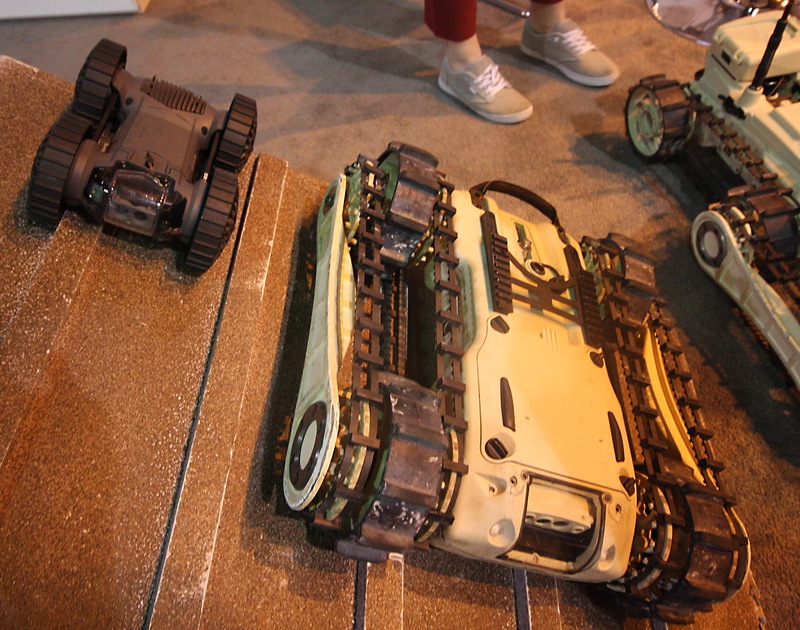 Global companies, the military and academia were well represented. 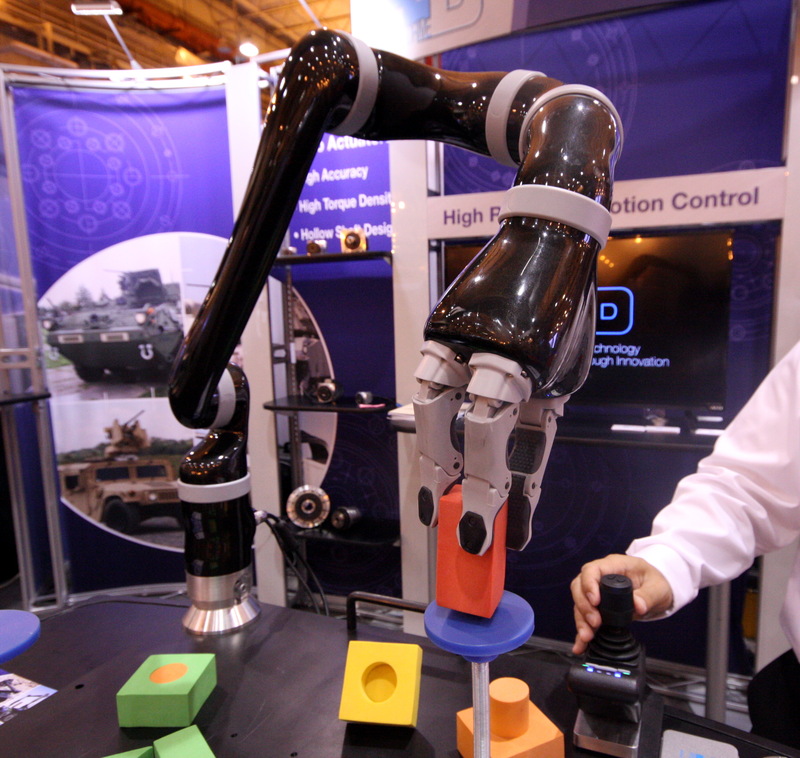 It was a wonderland of high technology and a unique opportunity to see the most advanced robots on the planet, up close and in-person. 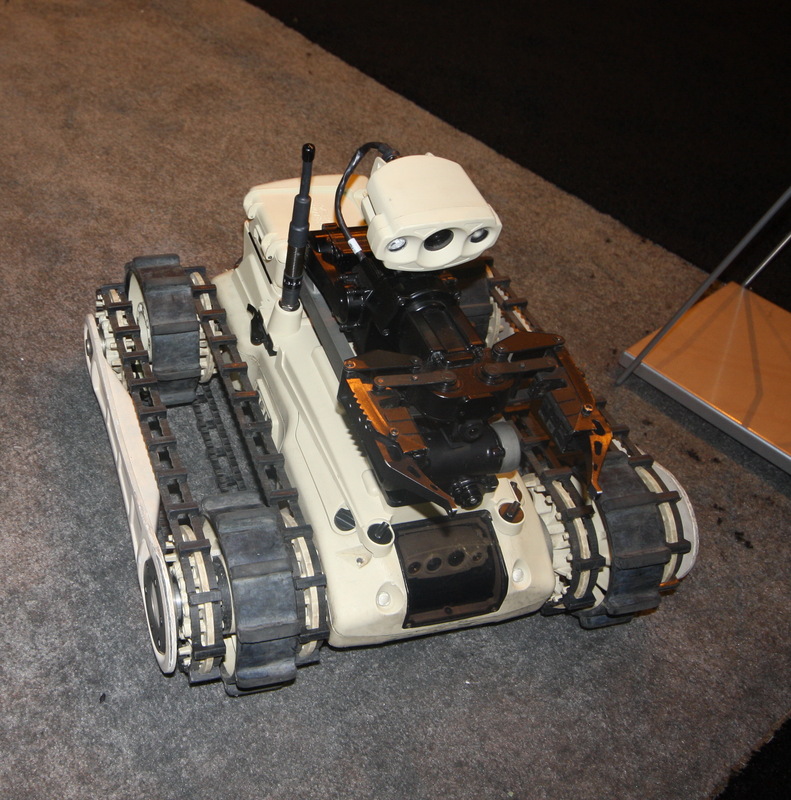 The National Robotics Education Foundation was on the ground, cameras in hand, to capture the most interesting 100+ exhibits. 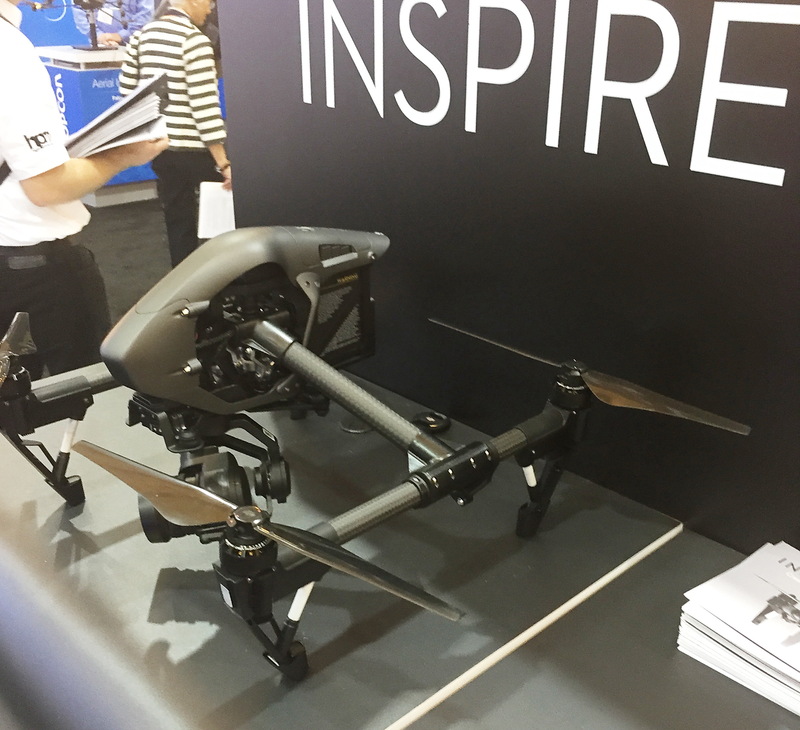 We believe you will find these “editors’ picks” of great interest! 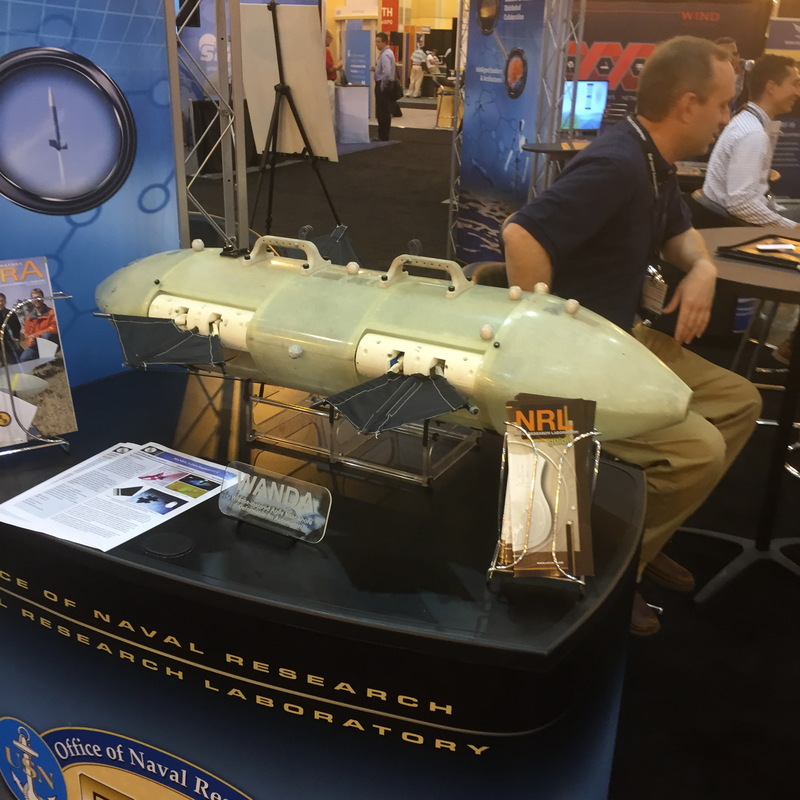 Our heartfelt thanks to NREF lead photographer, David Brion, who tirelessly shot this photo gallery. 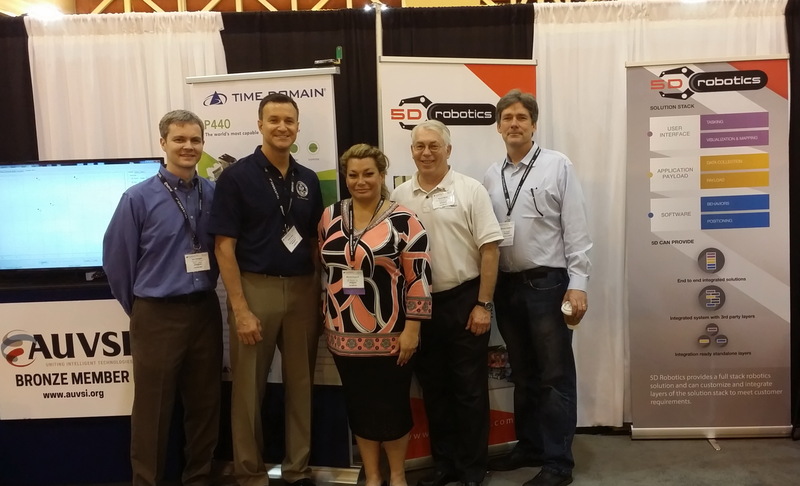 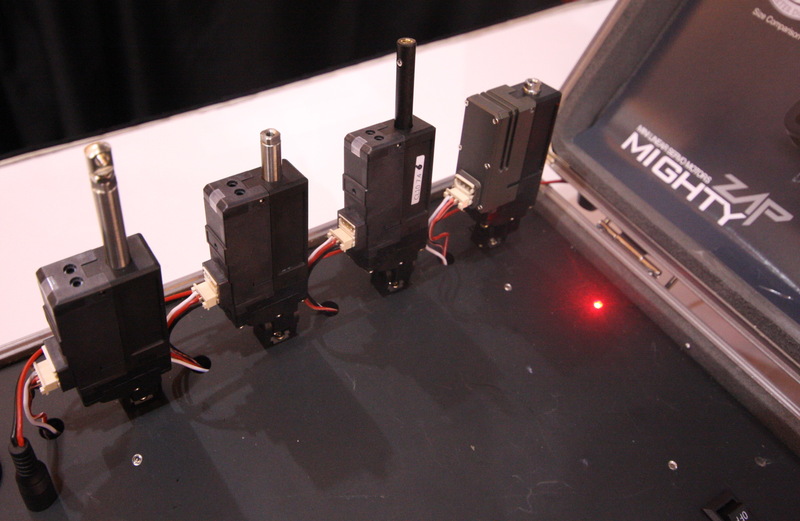 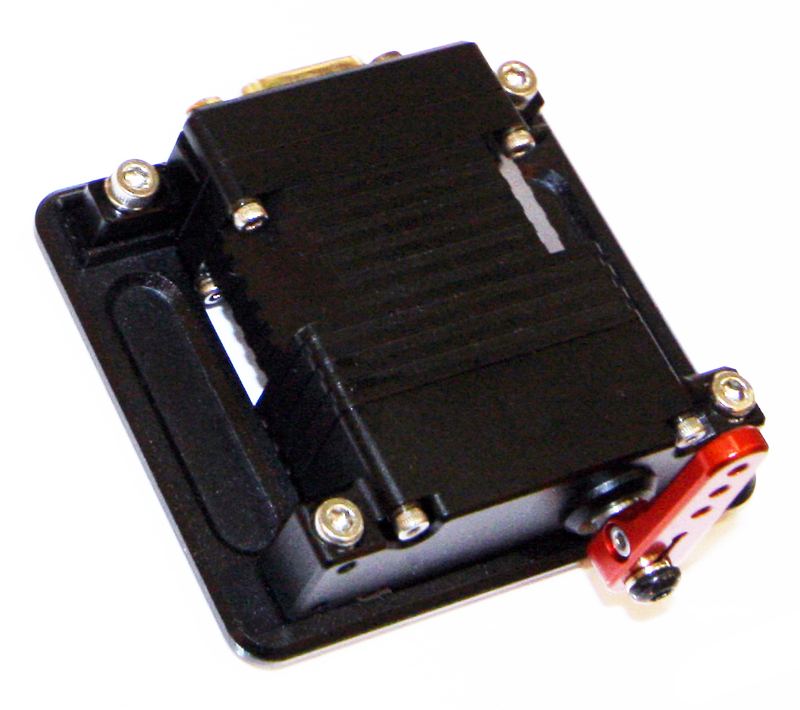 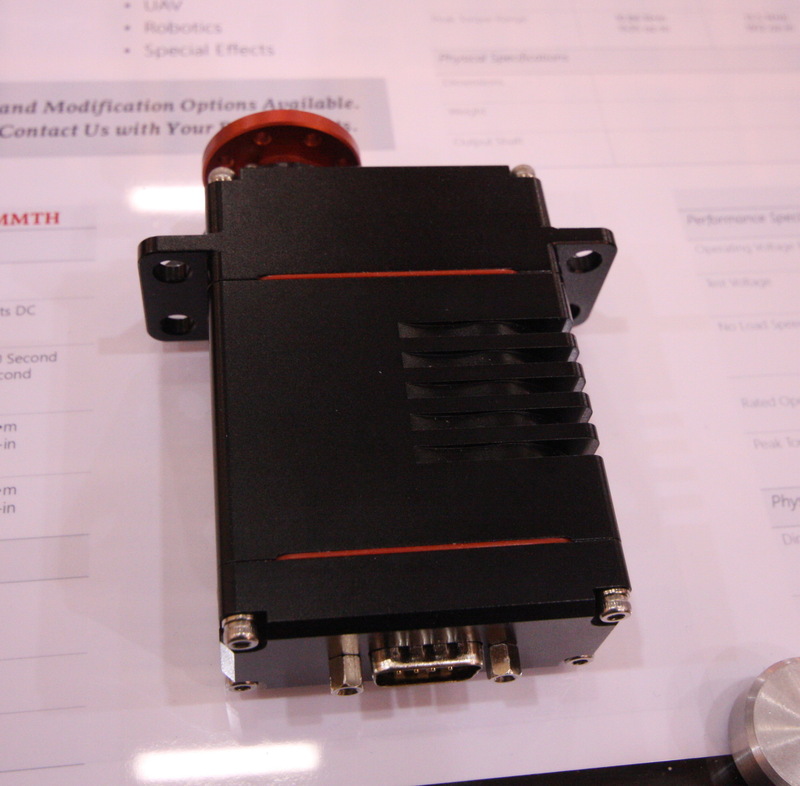 Thanks, also, to Monica England of 5D Robotics, for contributing photos!